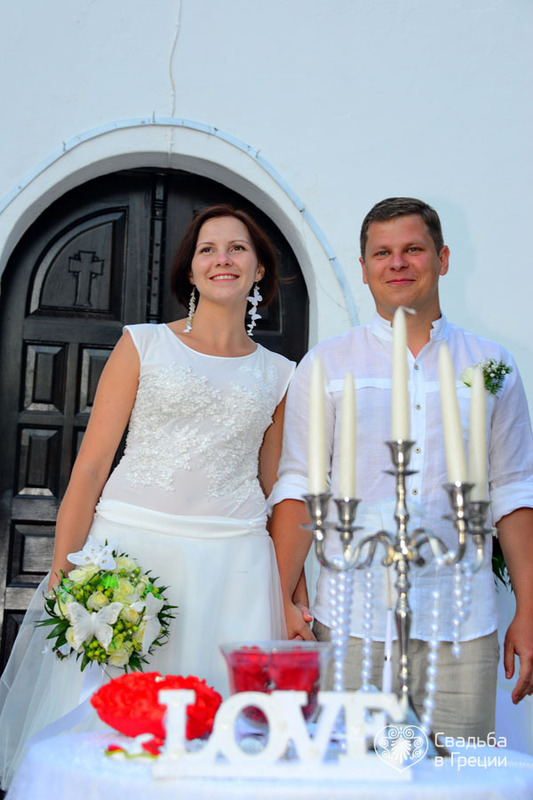 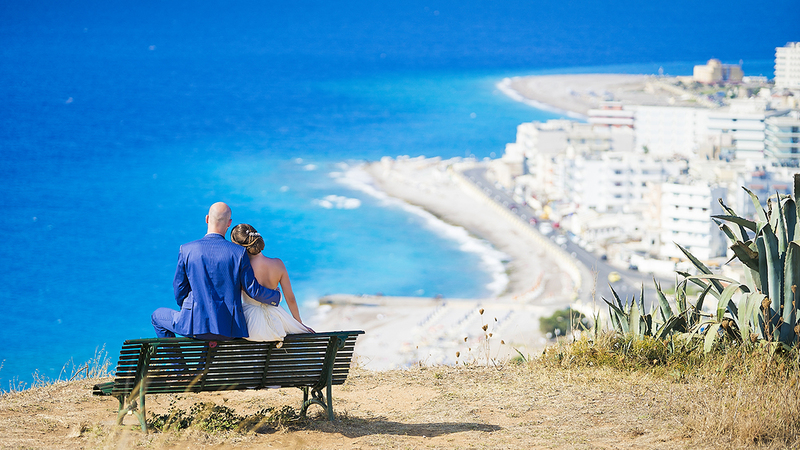 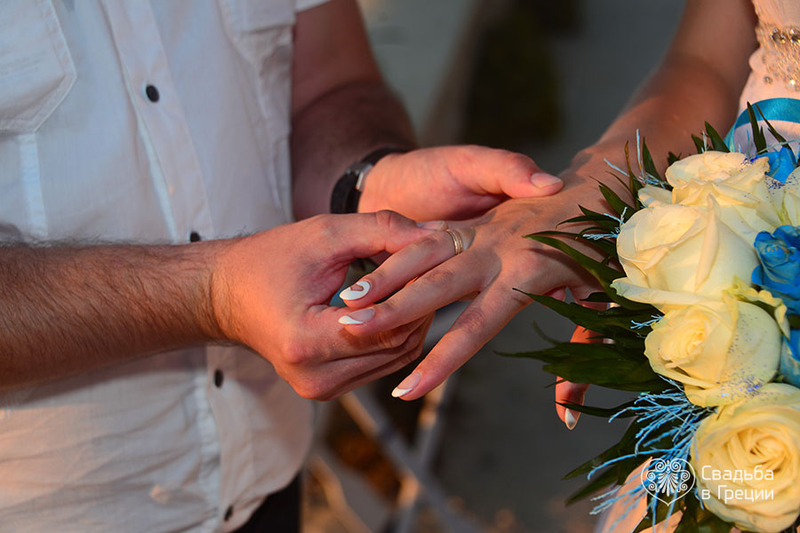 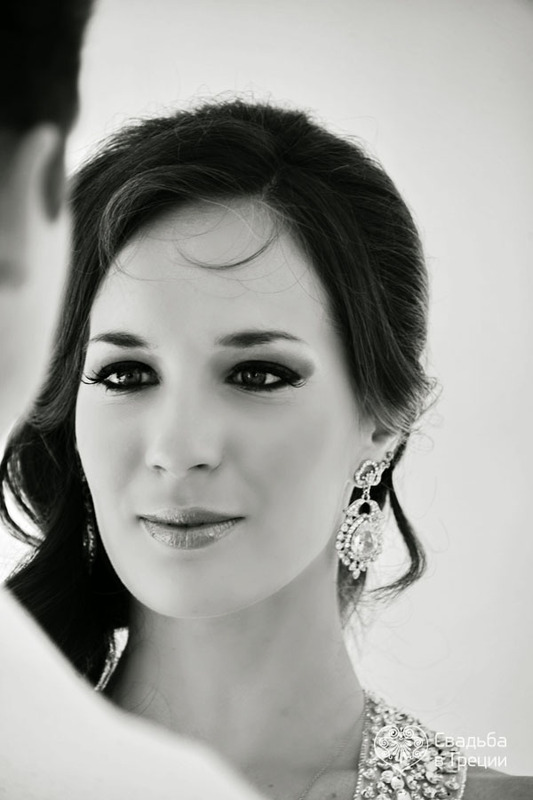 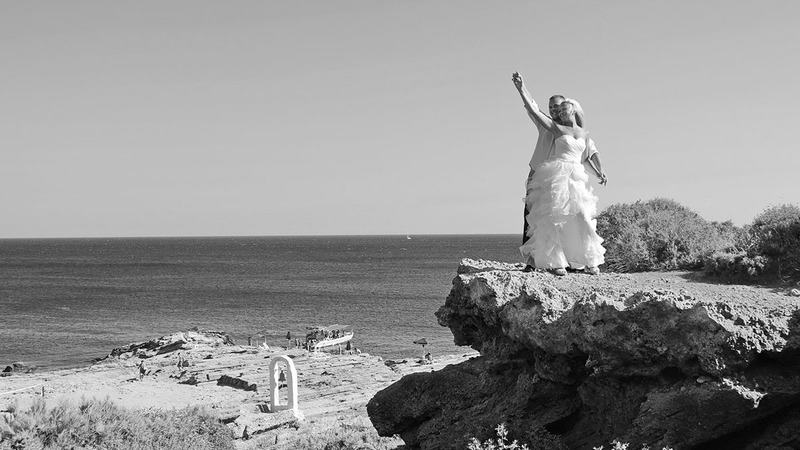 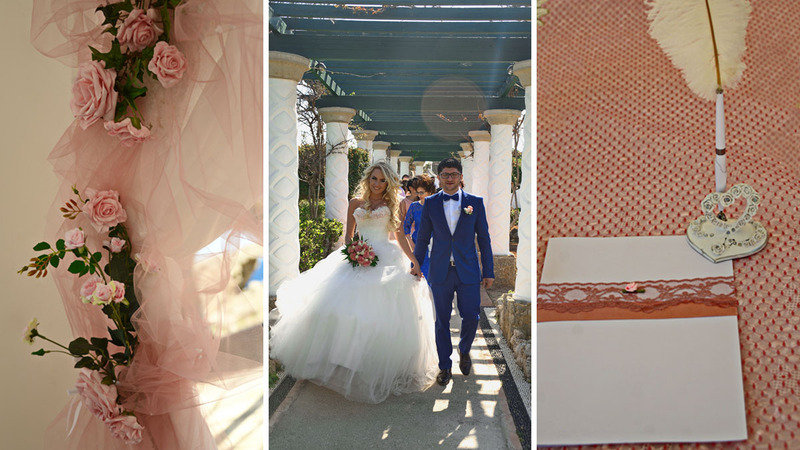 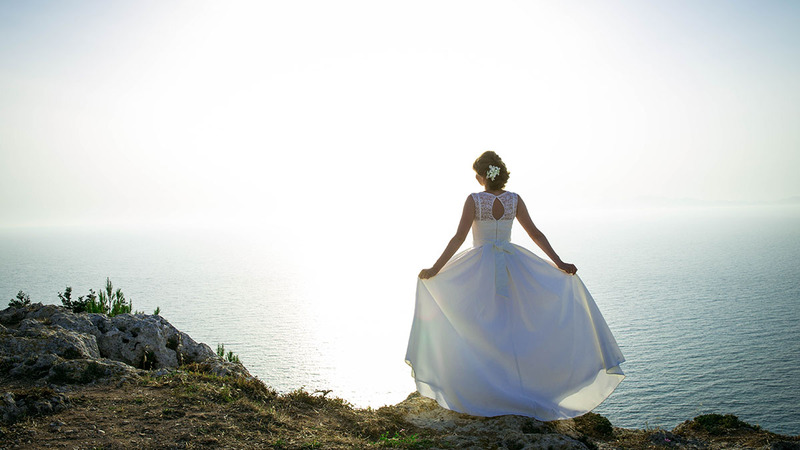 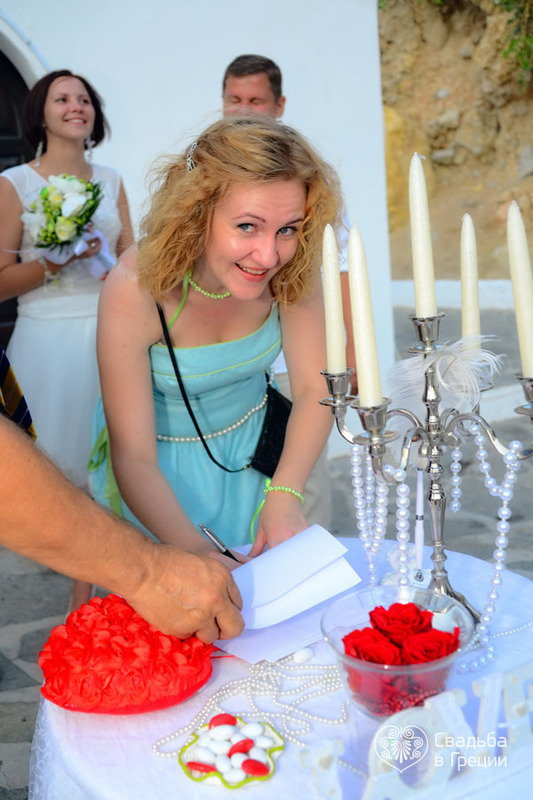 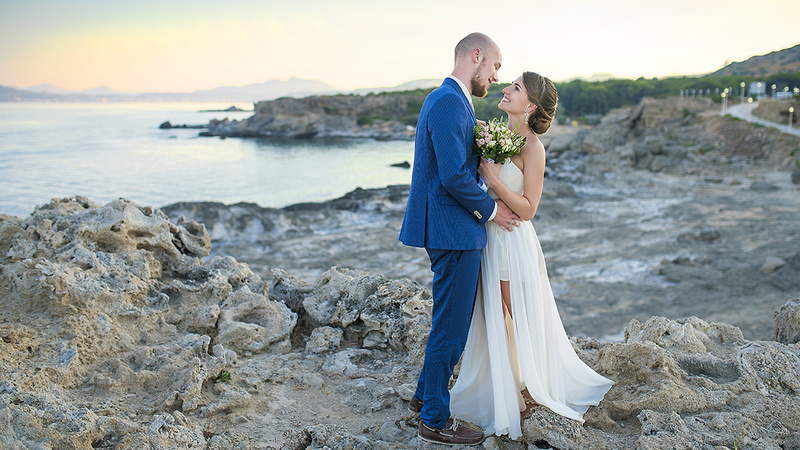 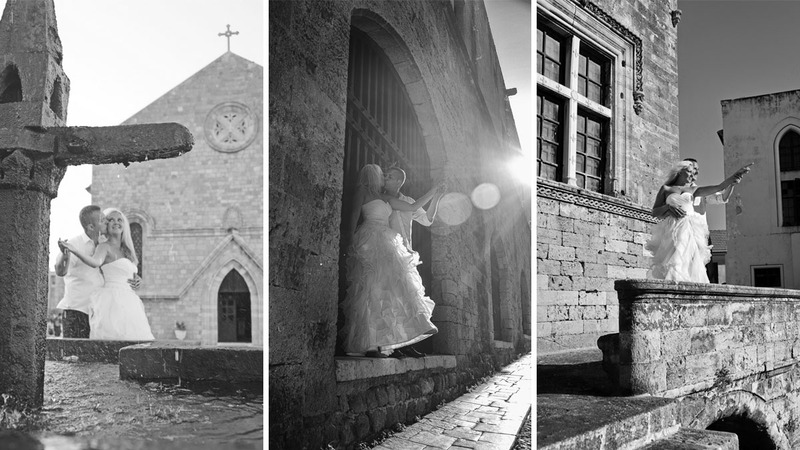 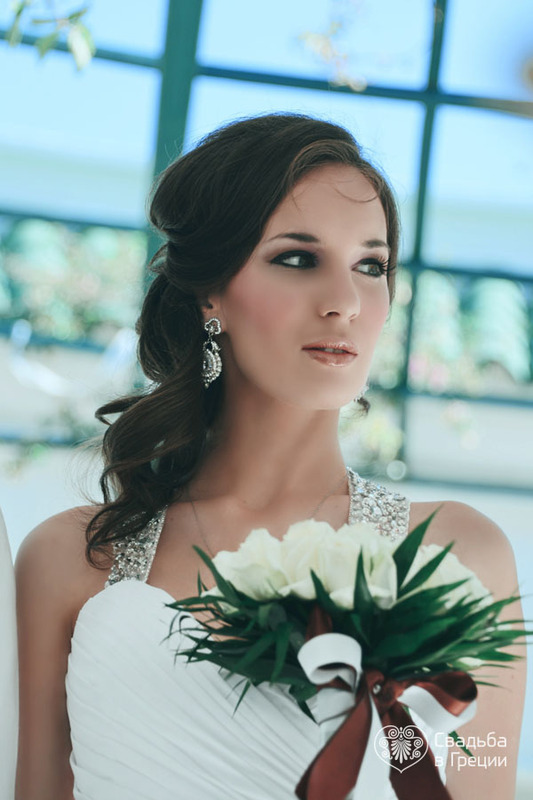 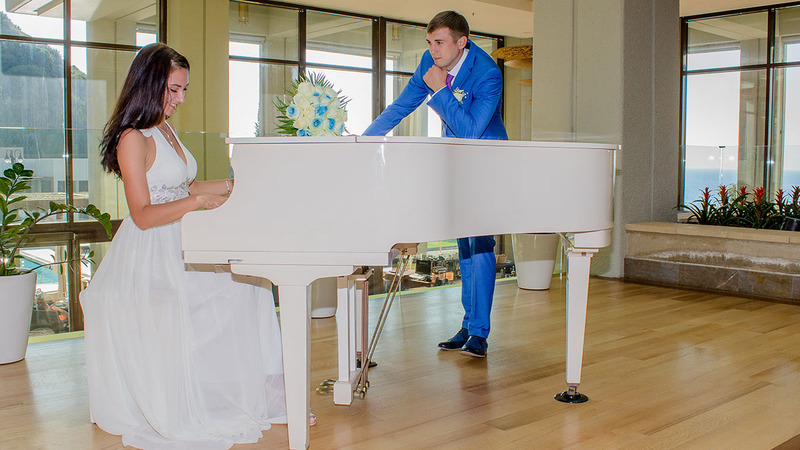 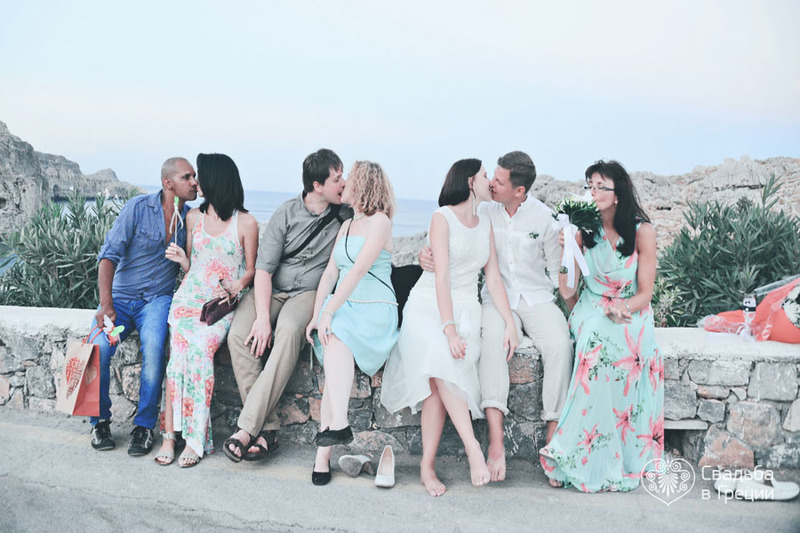 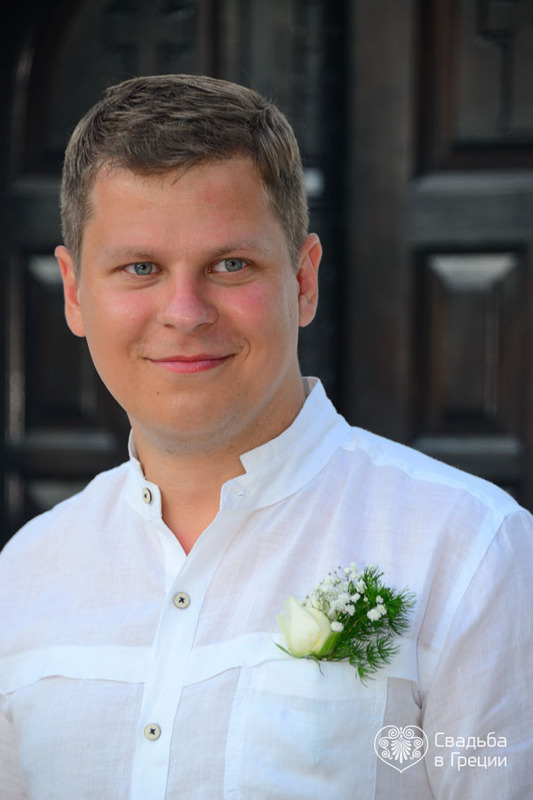 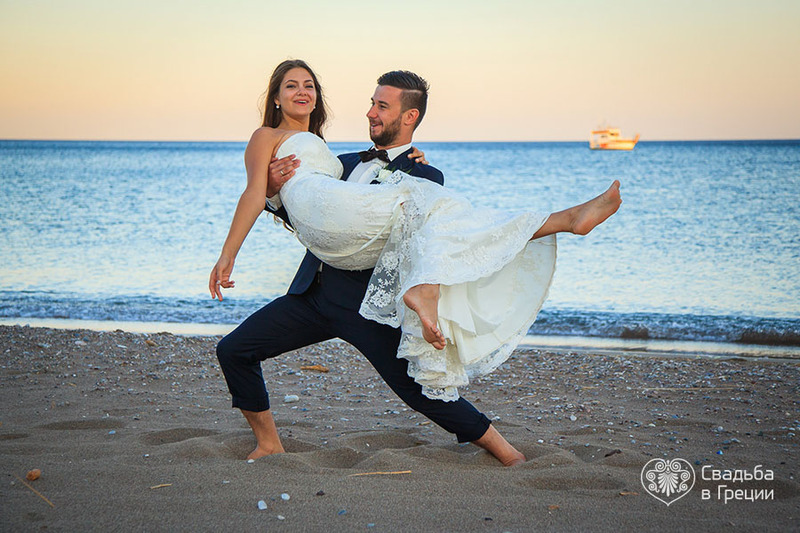 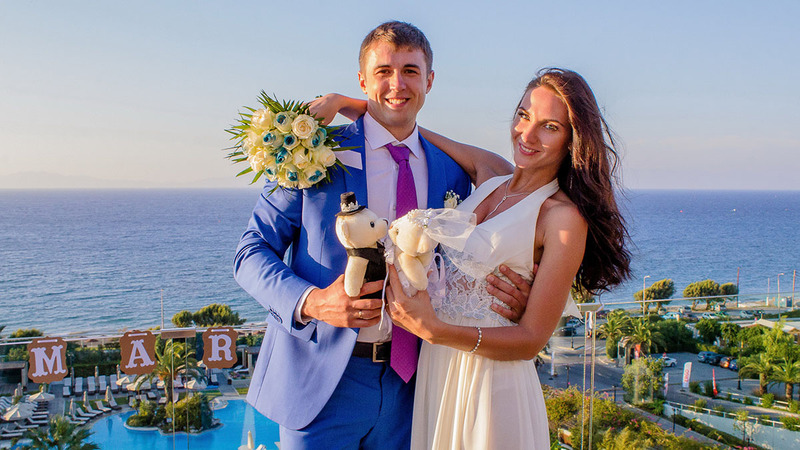 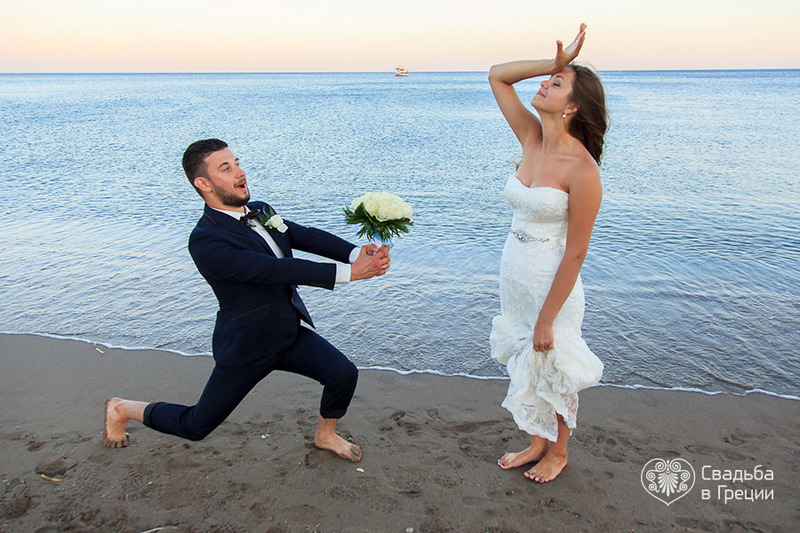 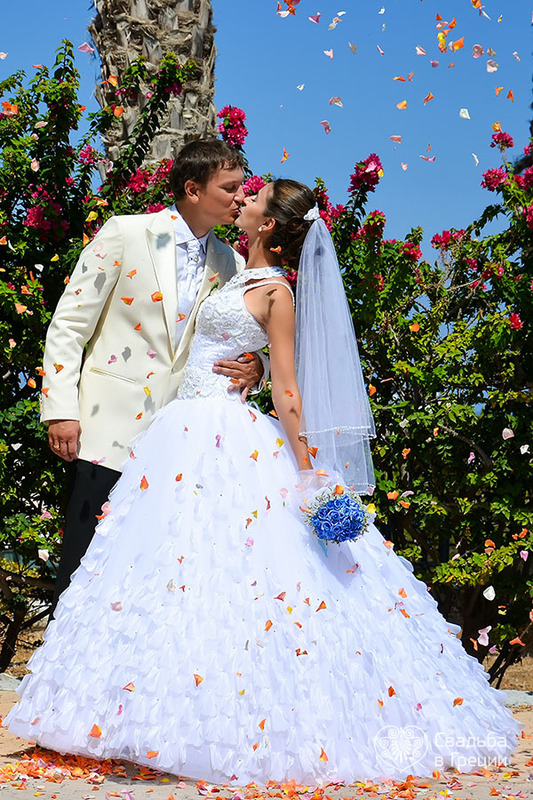 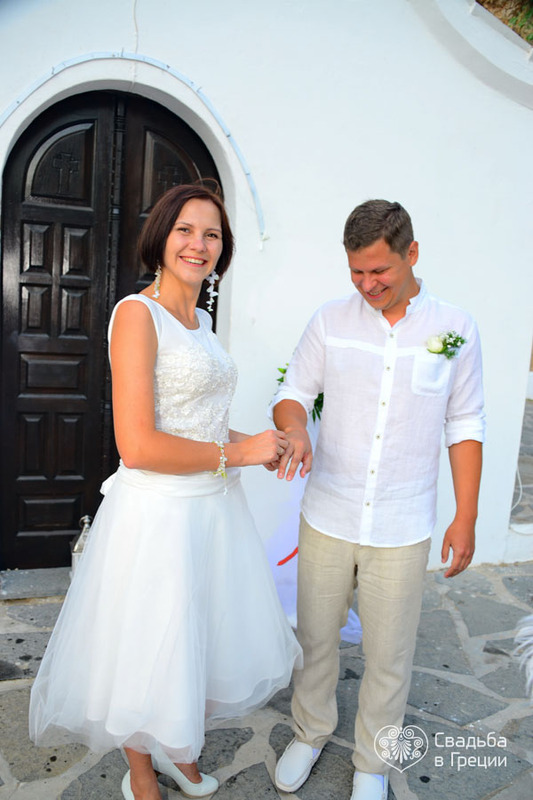 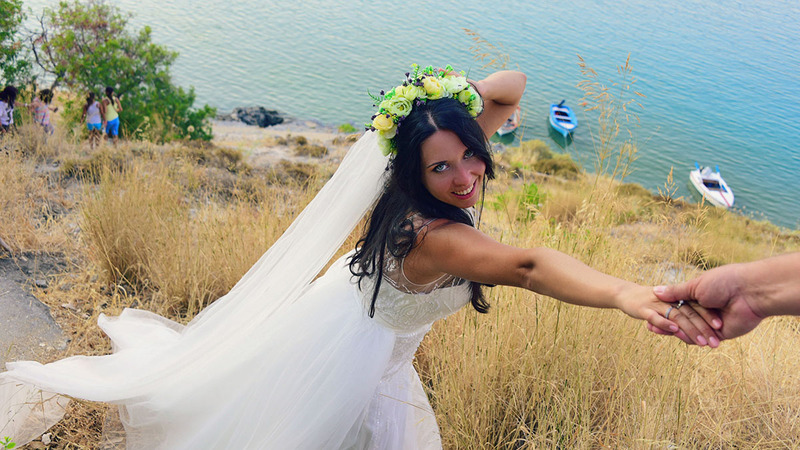 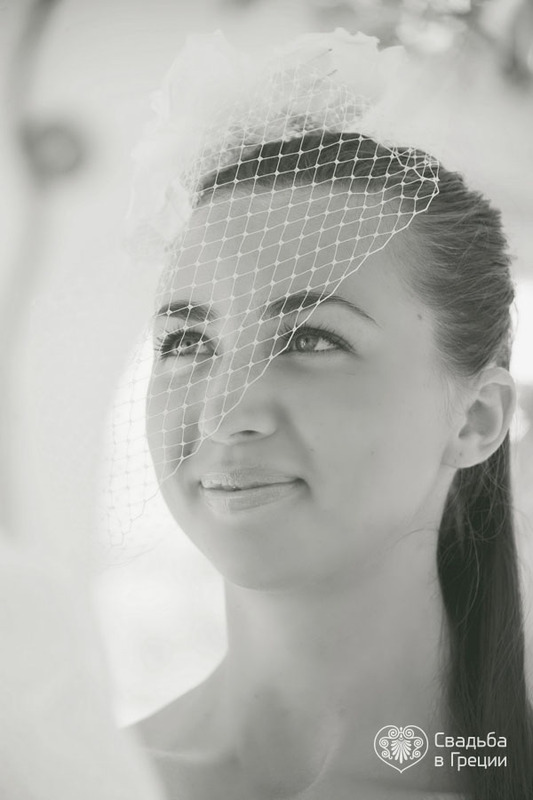 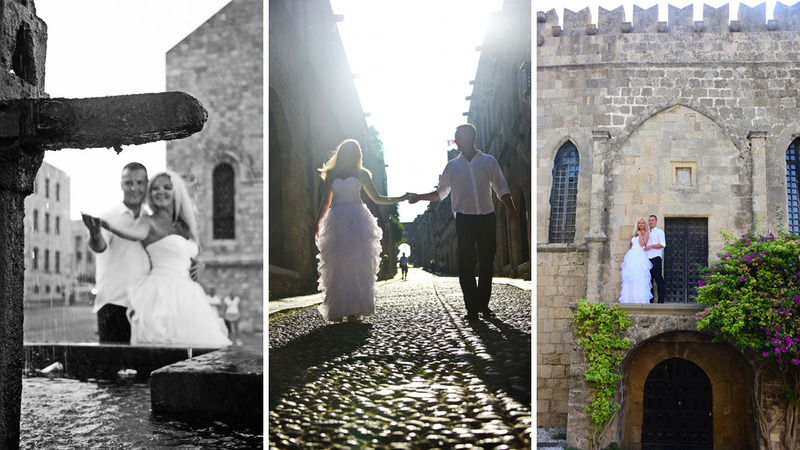 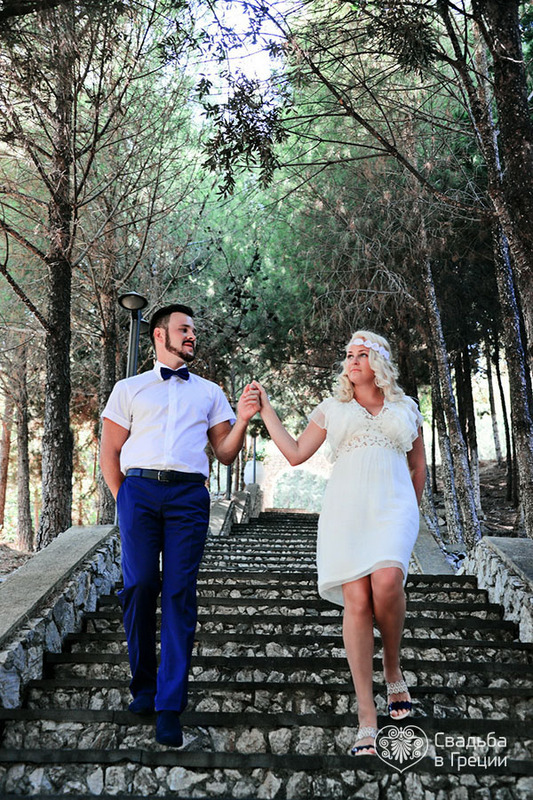 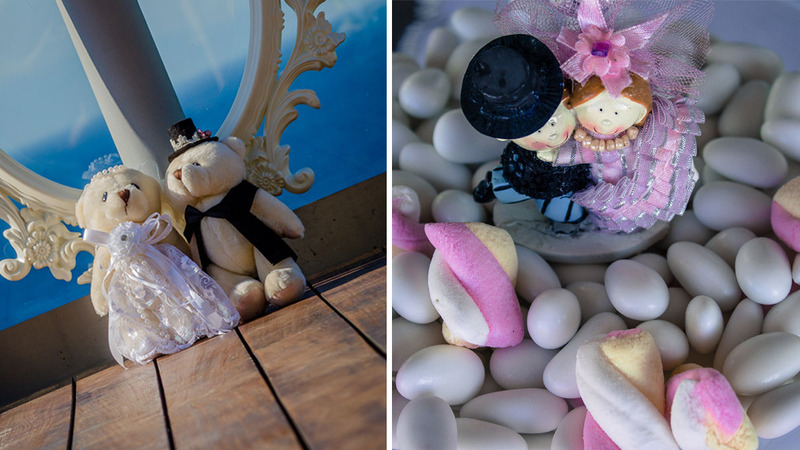 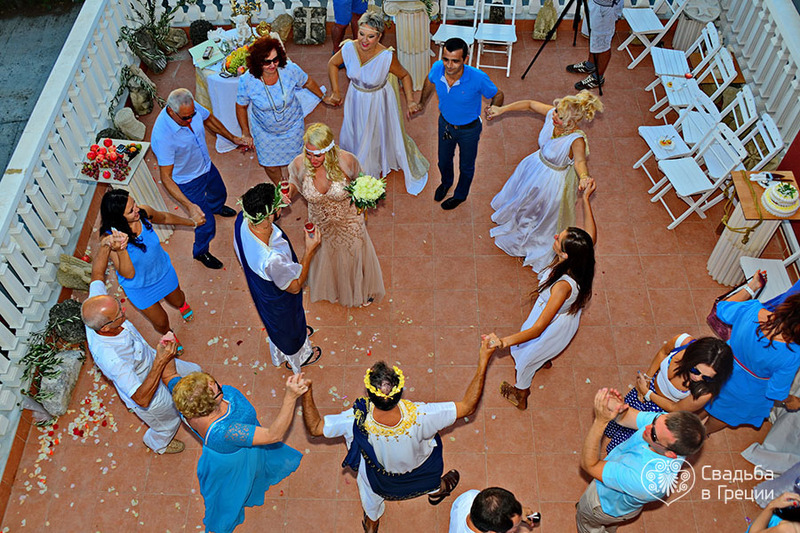 Wedding on Rhodes often attracts romantics and dream lovers. 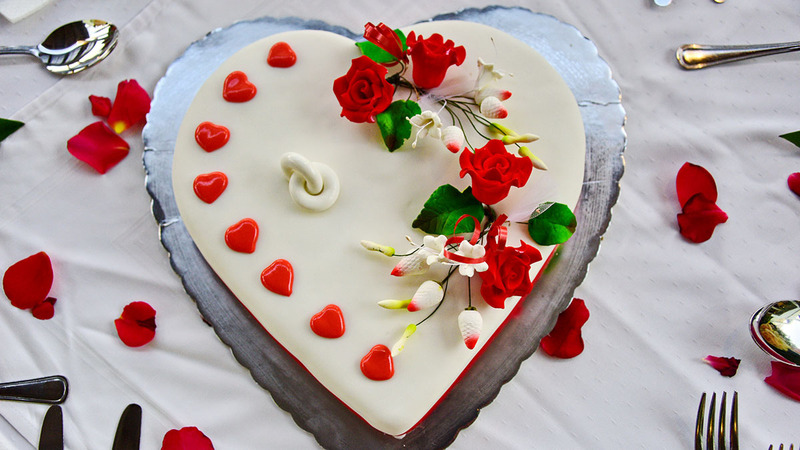 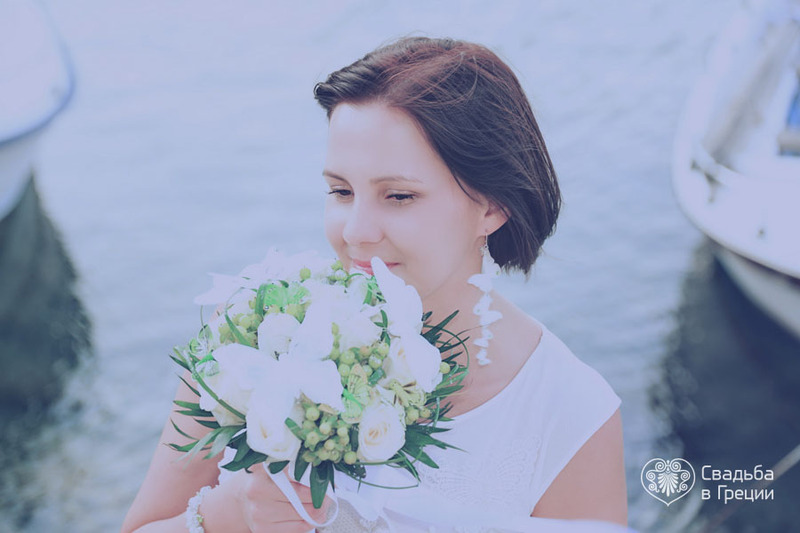 There is a special atmosphere that encourages people to make the most courageous things in the name of love and to show your passionate feelings in every way. 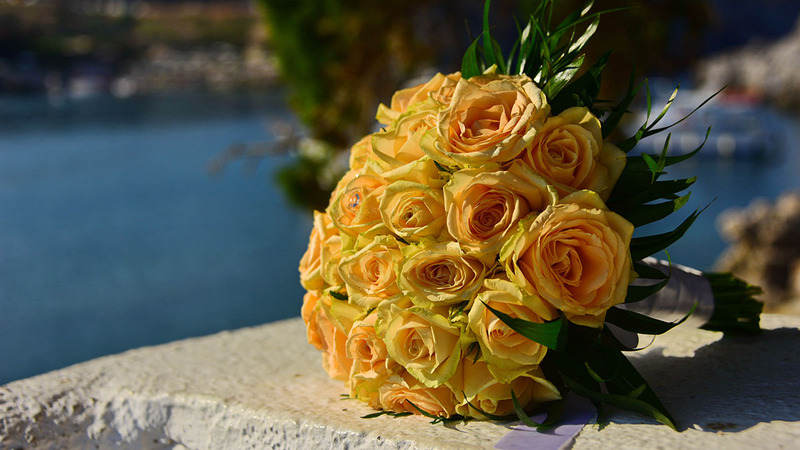 According to the legend, Rhodes rose from the depths of the sea by the will of God. 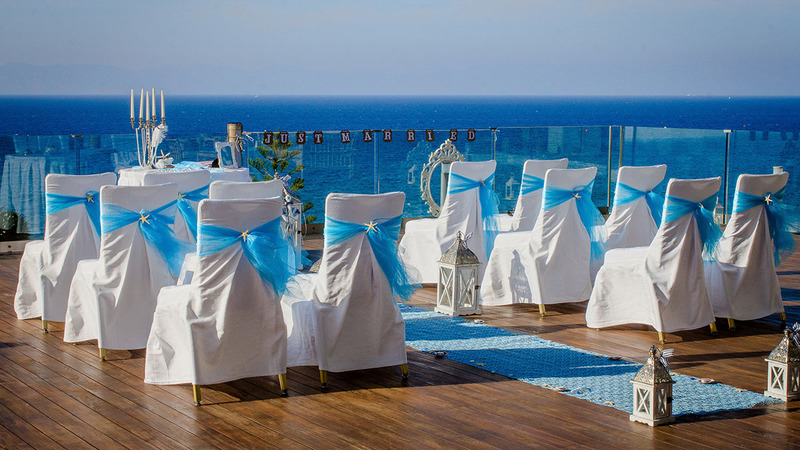 Therefore, it is called the pearl of the Mediterranean. 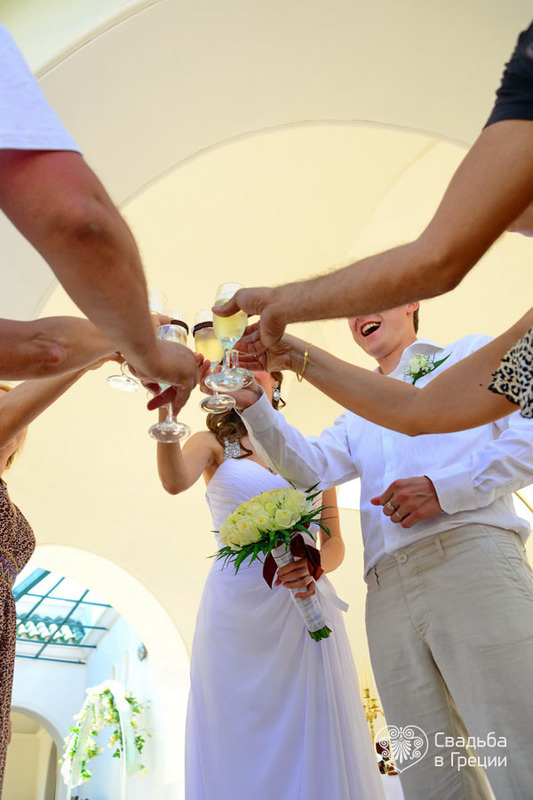 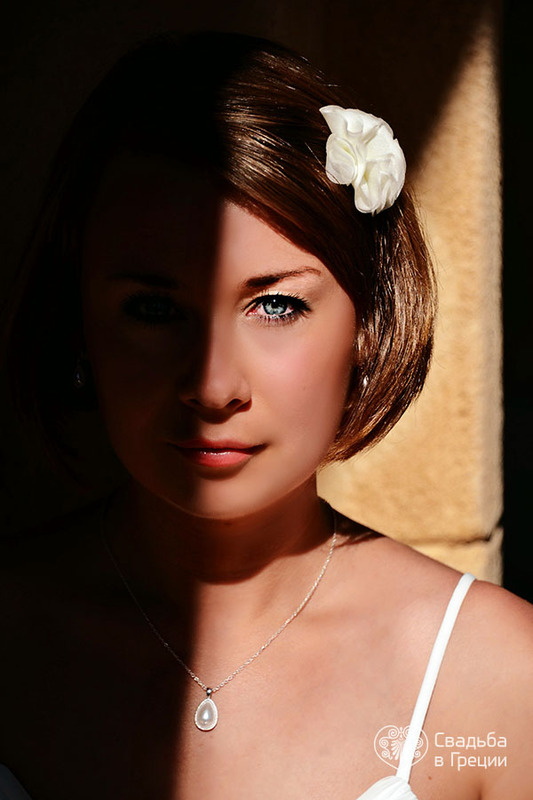 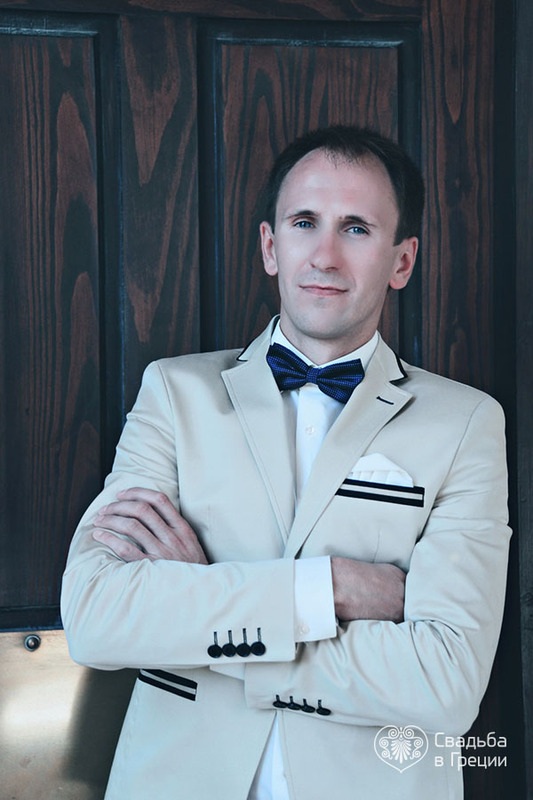 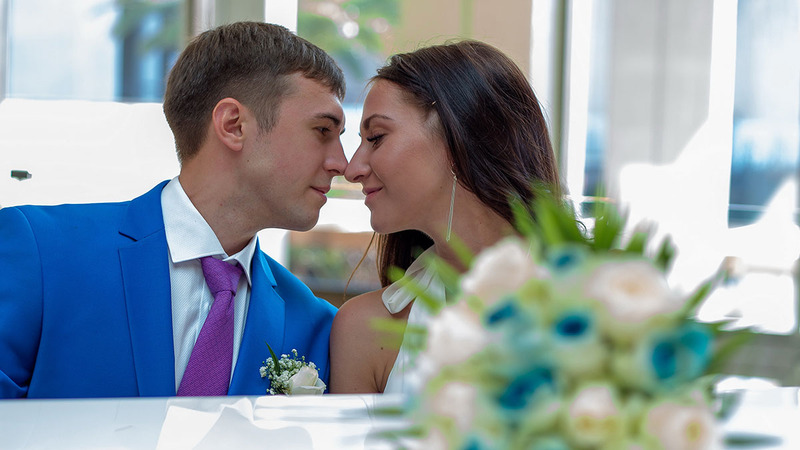 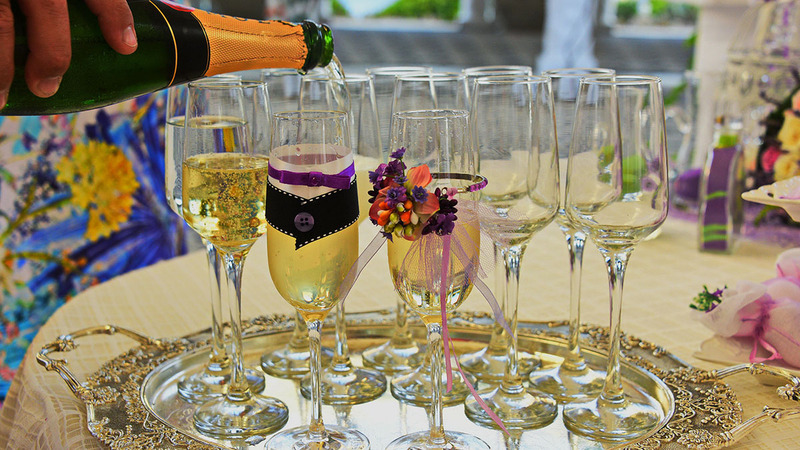 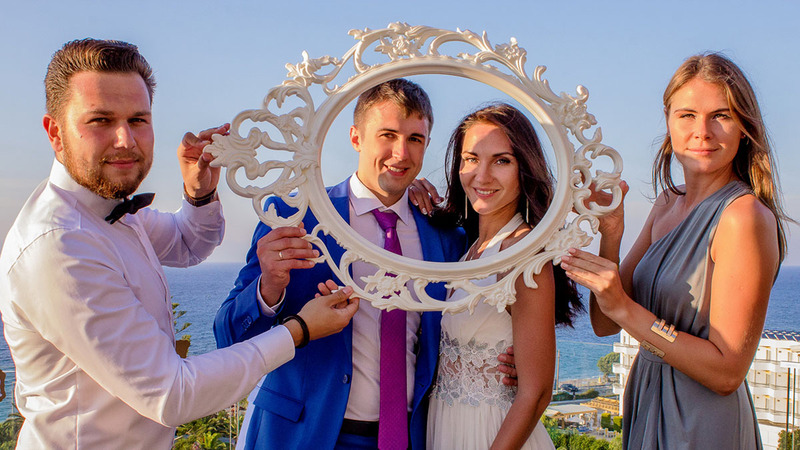 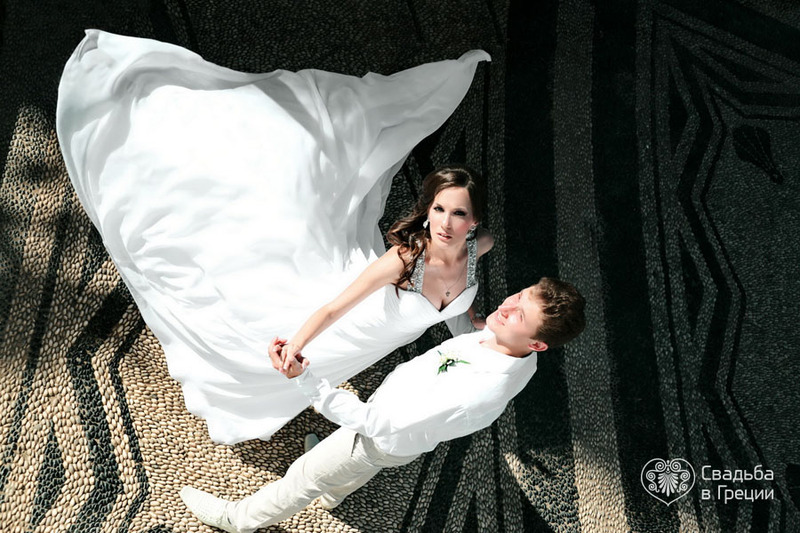 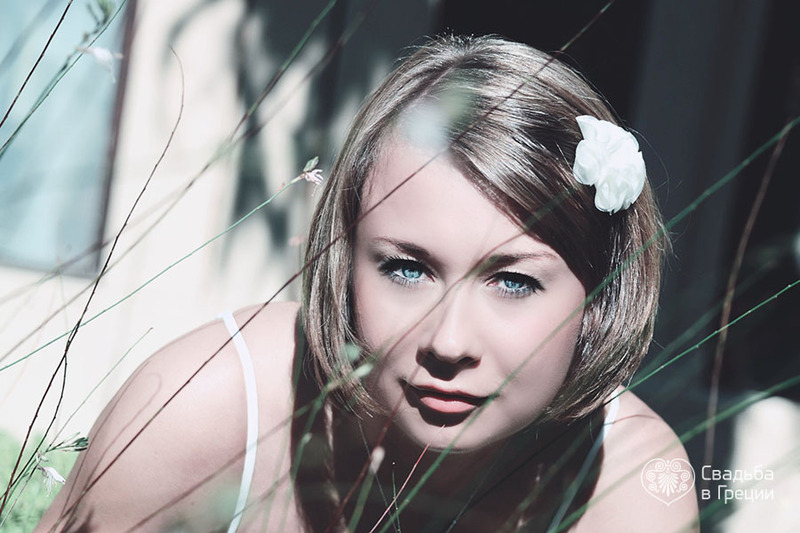 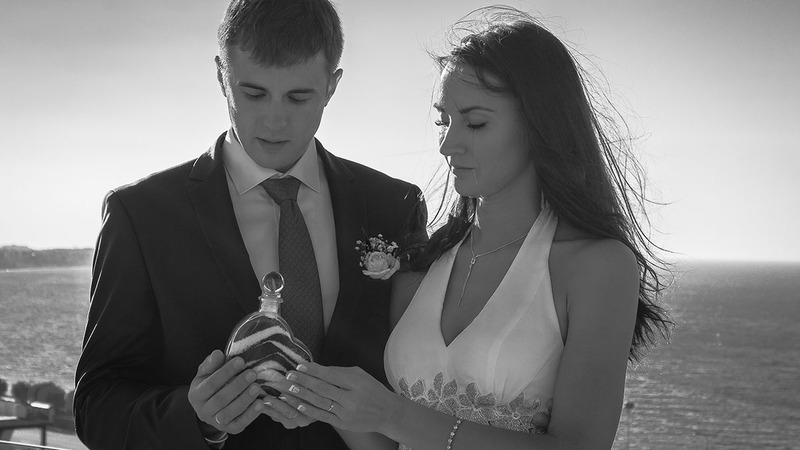 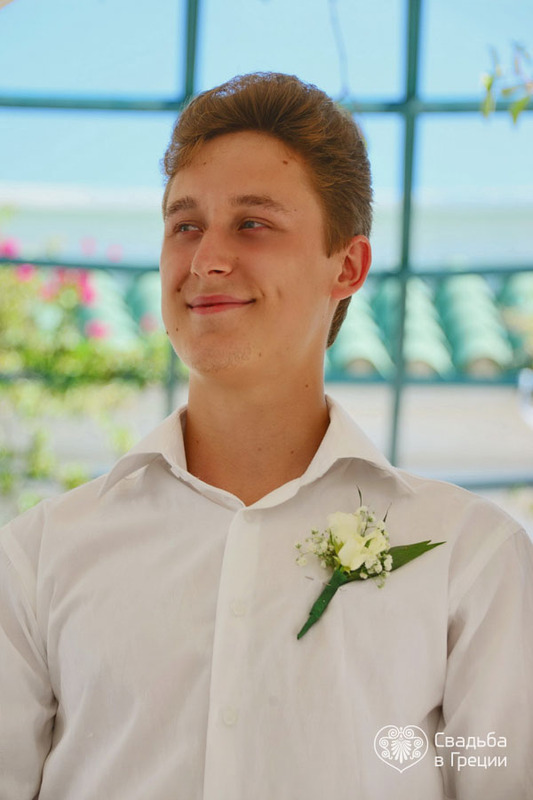 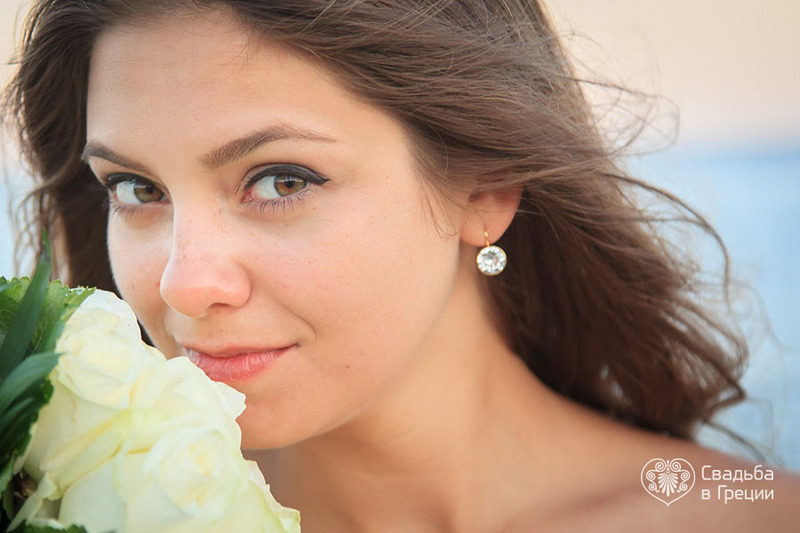 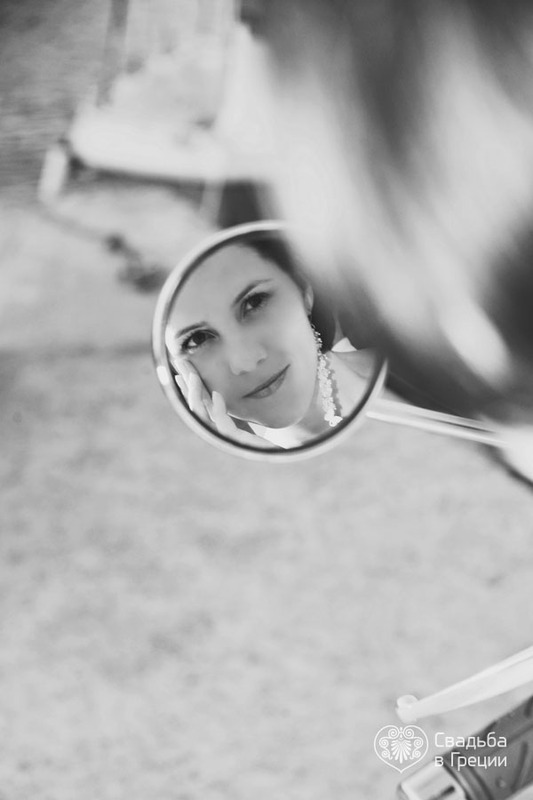 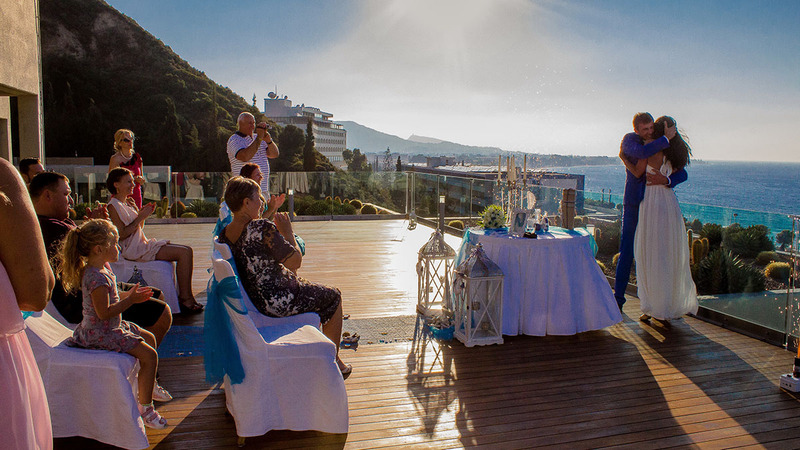 There are lots of advantages if you choose this wedding destination. 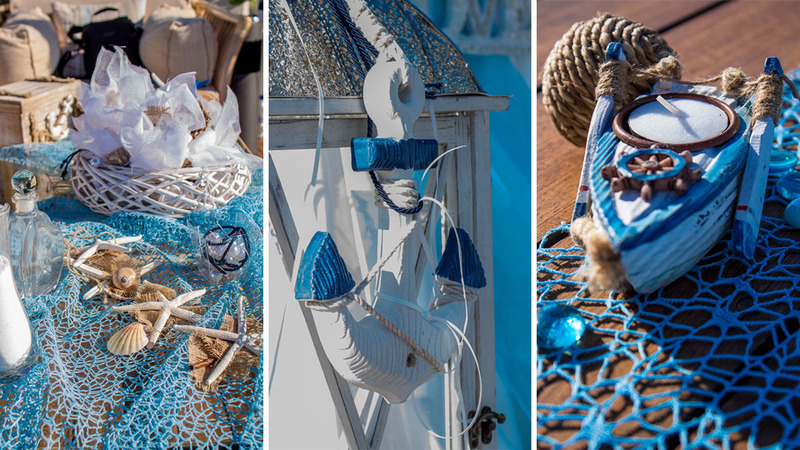 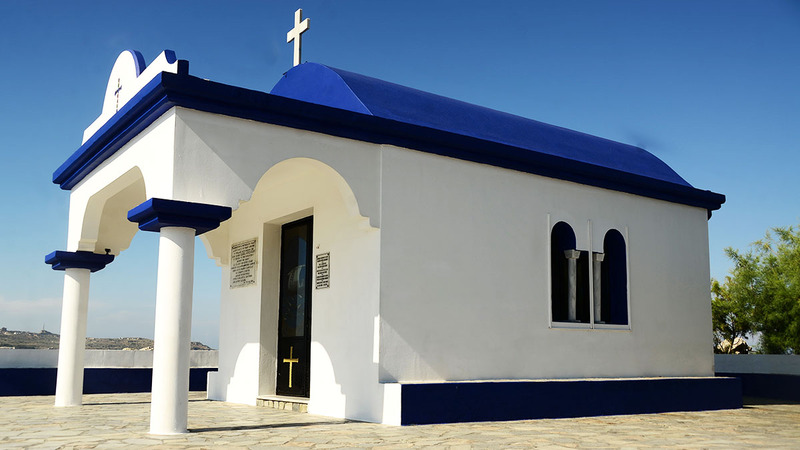 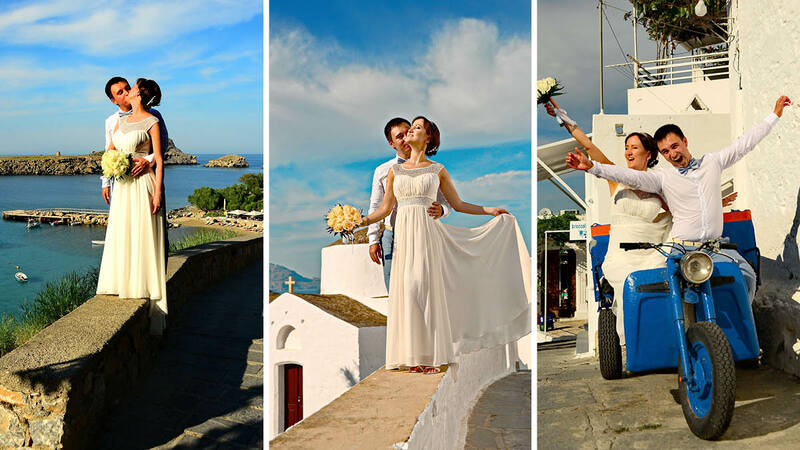 The island is rich in beautiful landscapes, ancient monuments and amazing traditions. 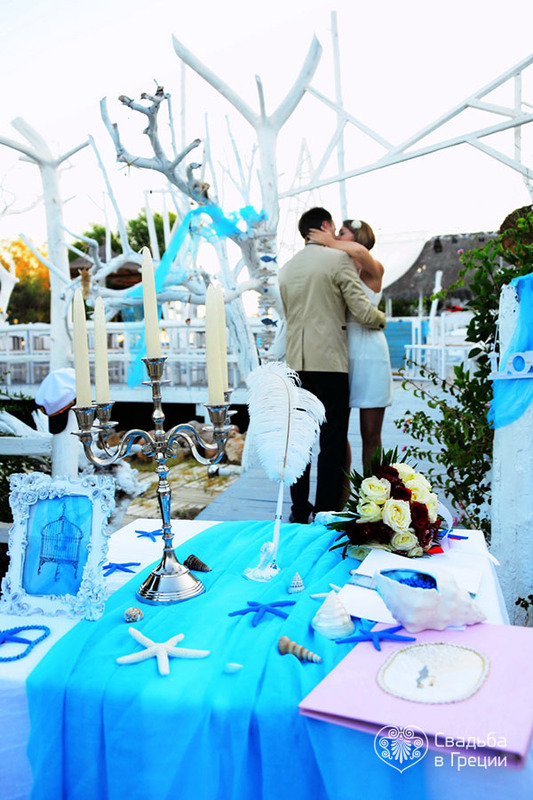 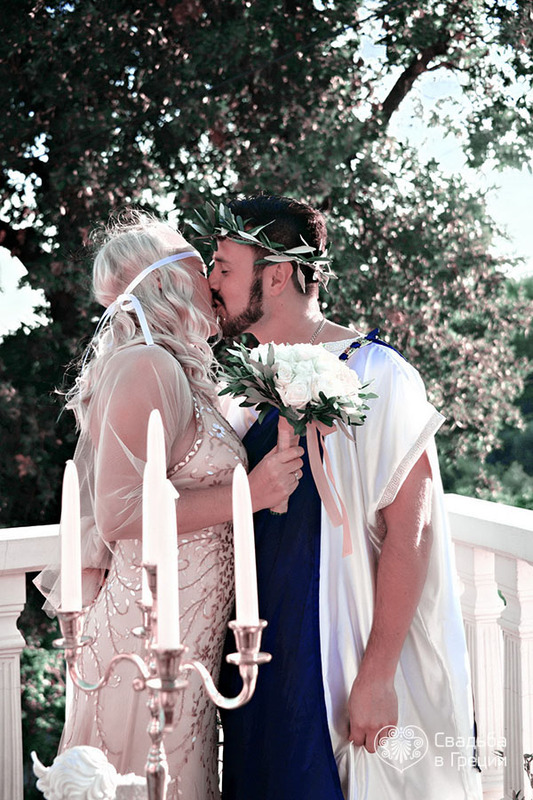 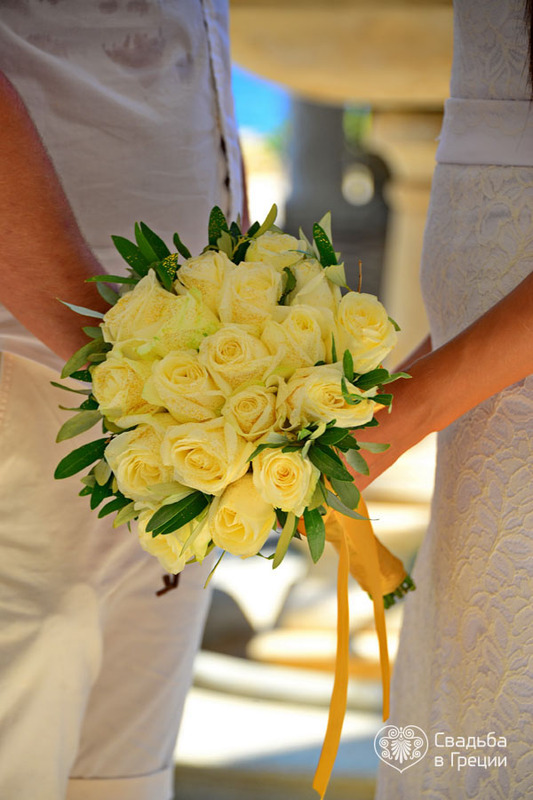 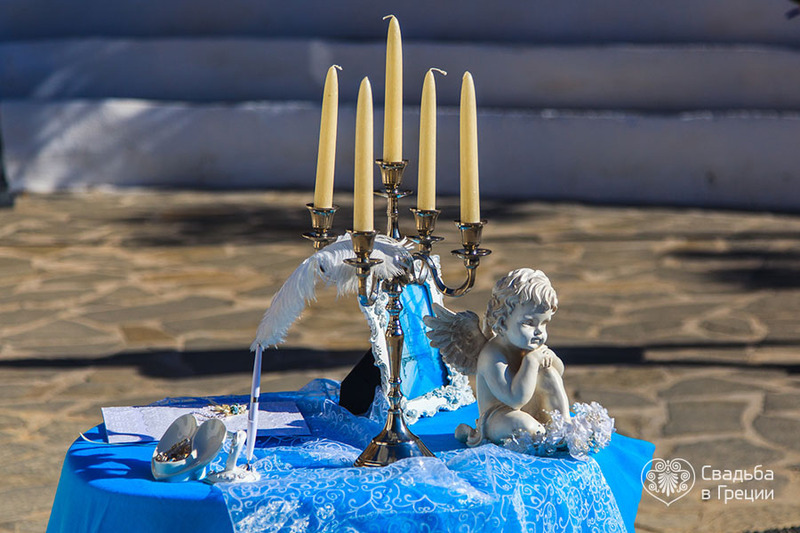 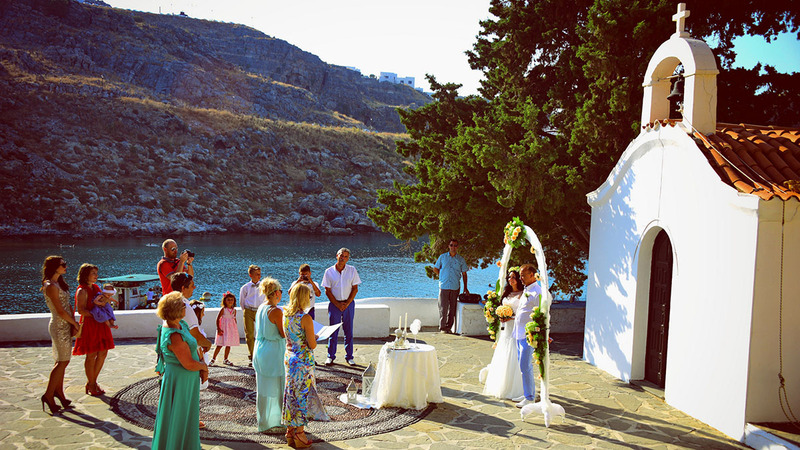 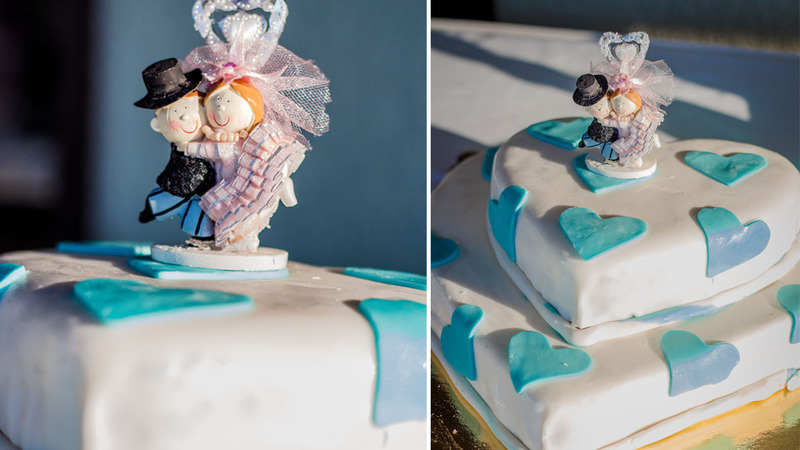 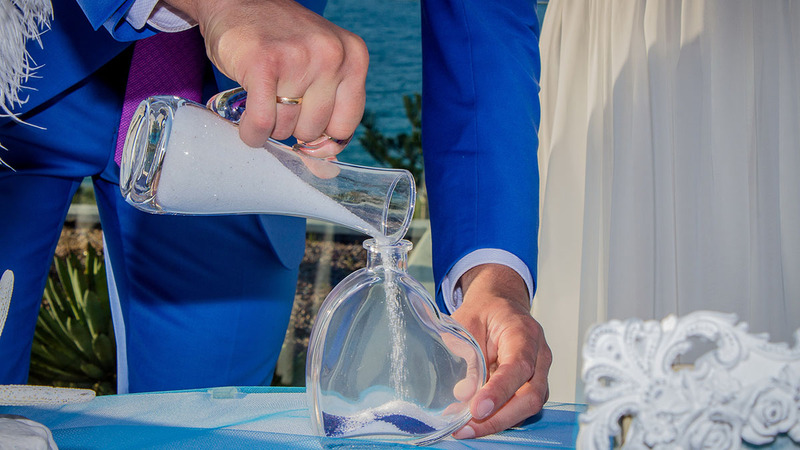 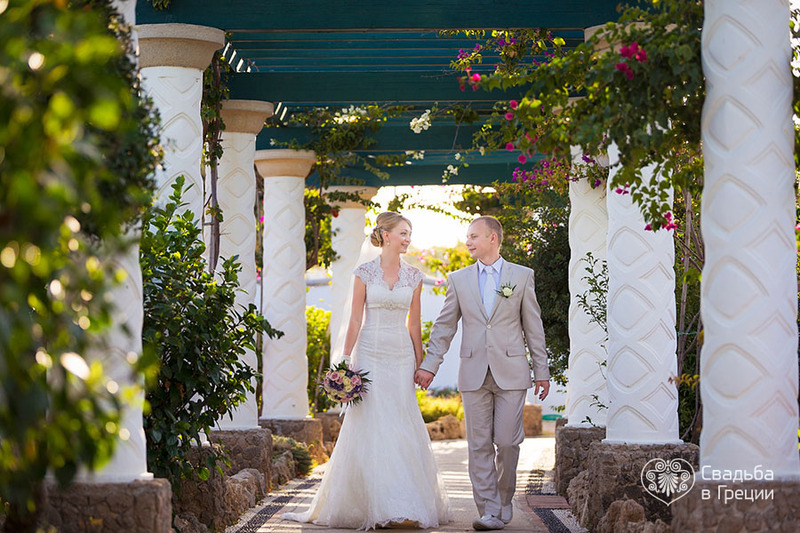 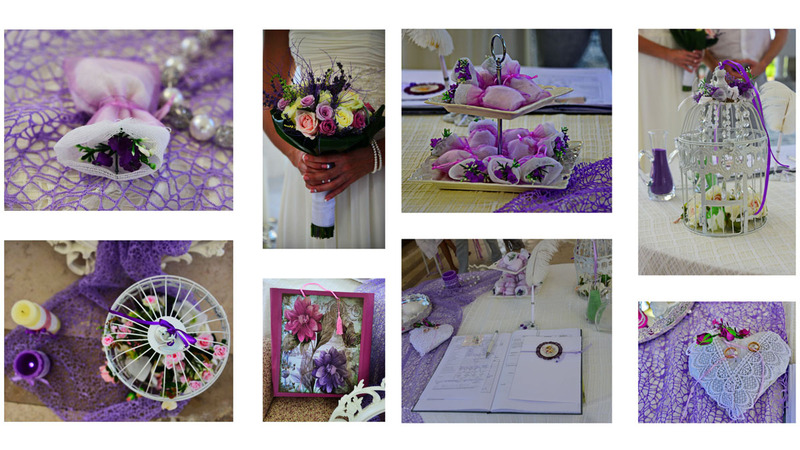 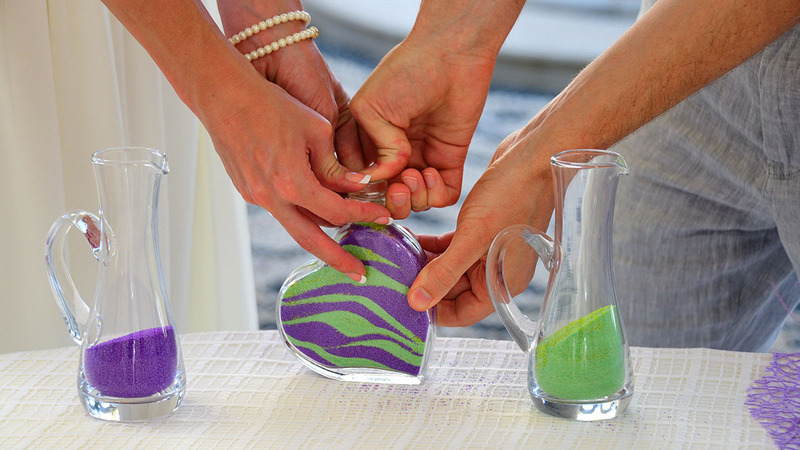 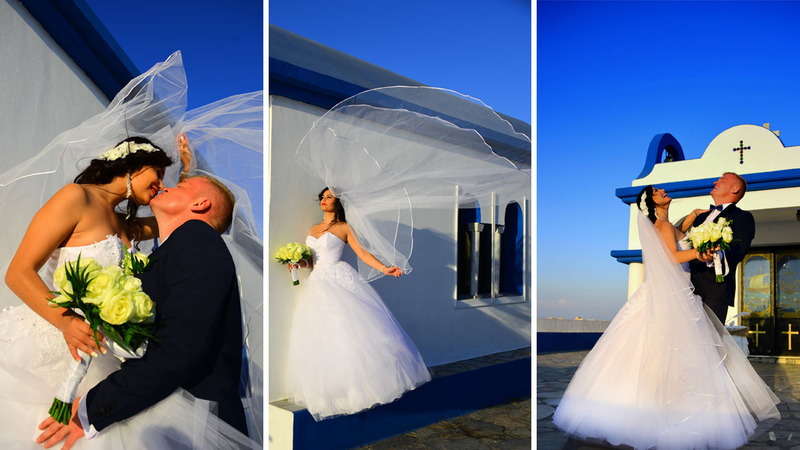 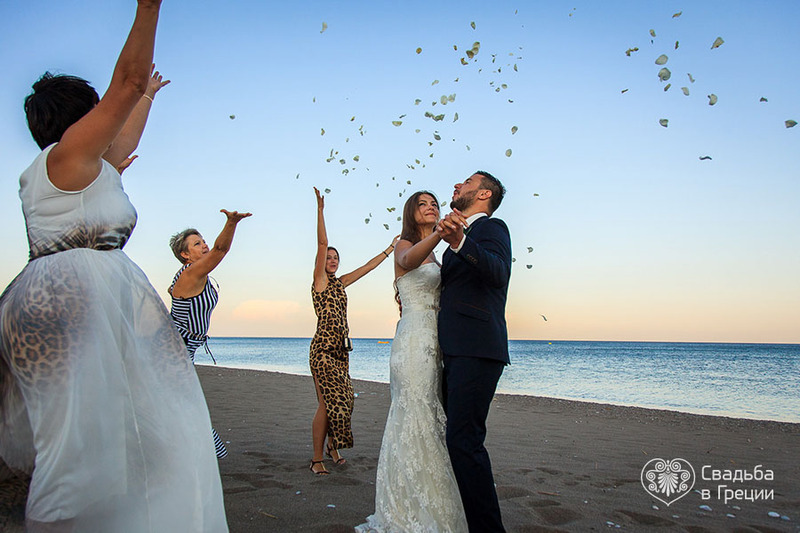 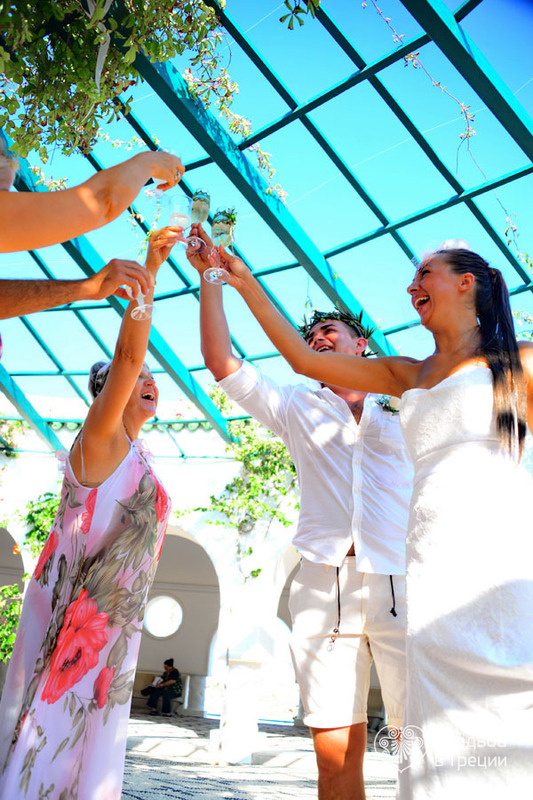 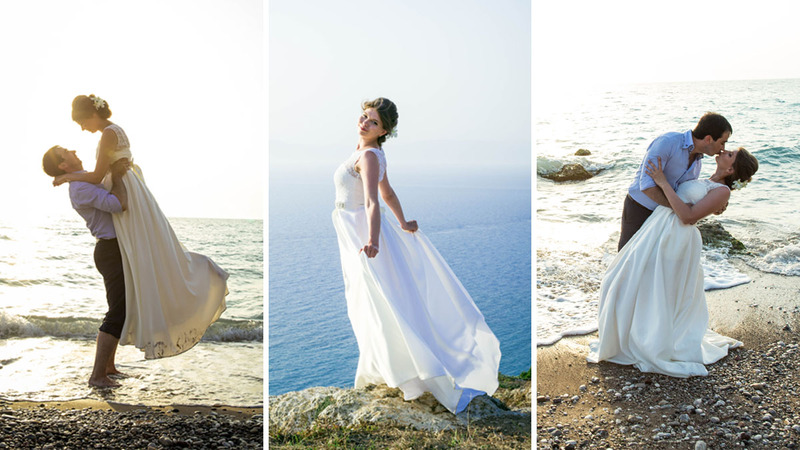 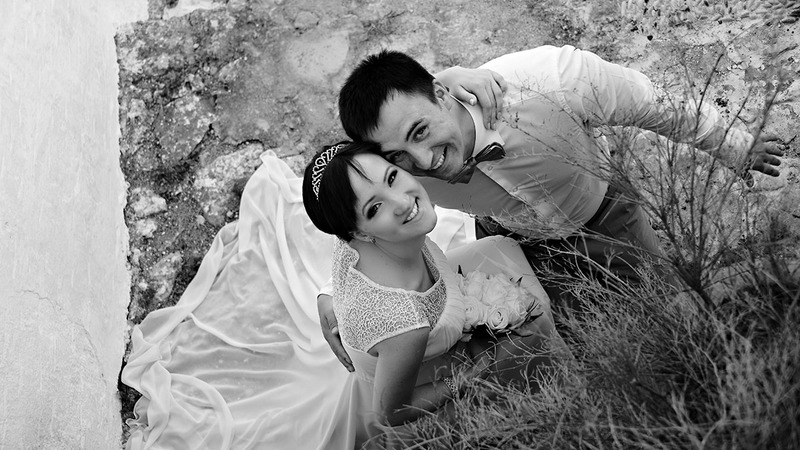 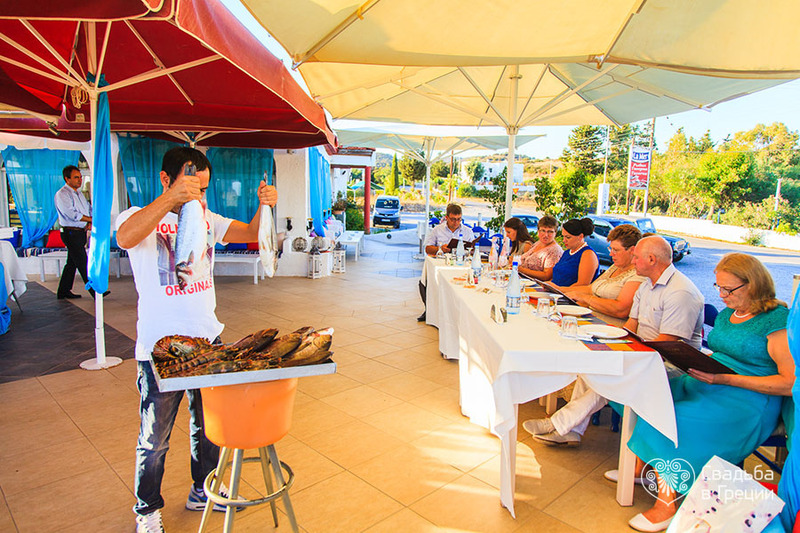 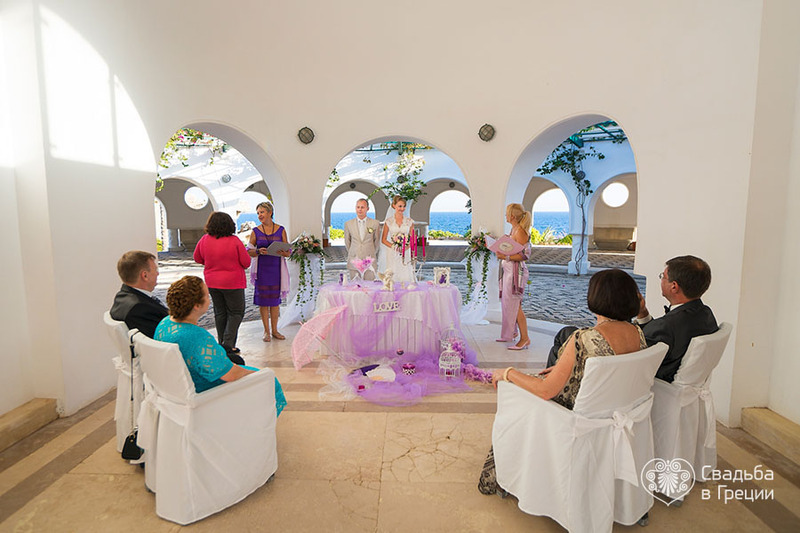 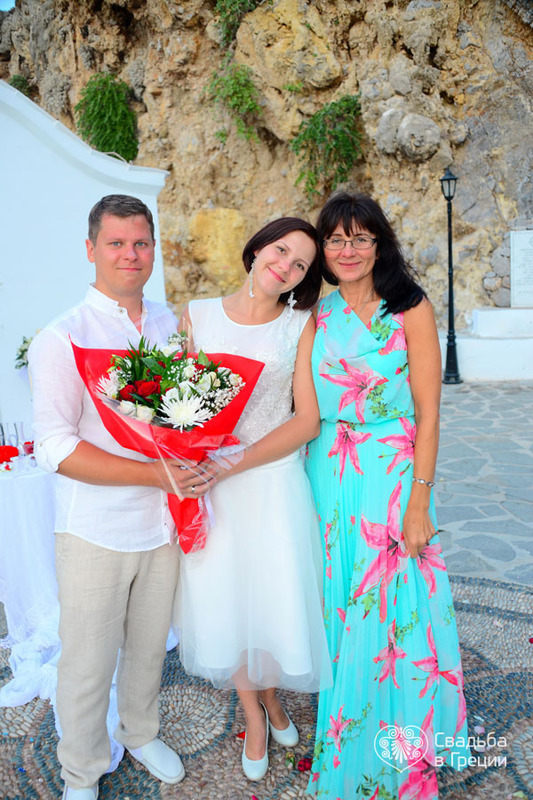 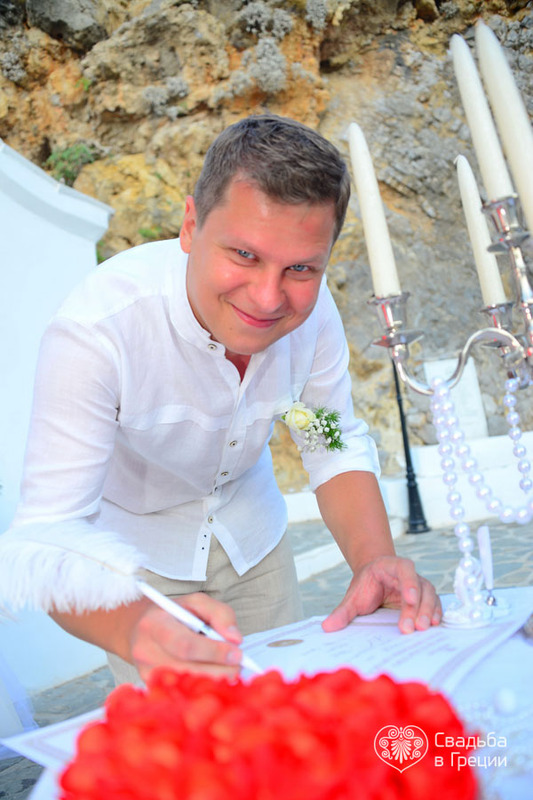 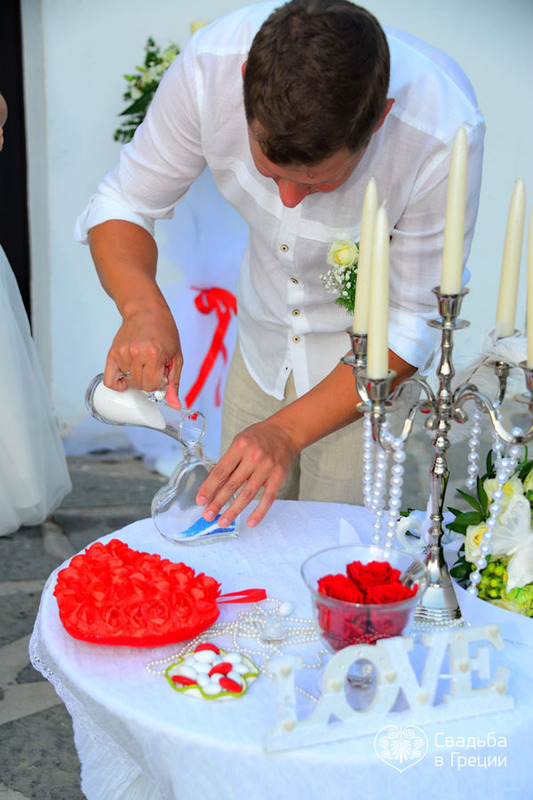 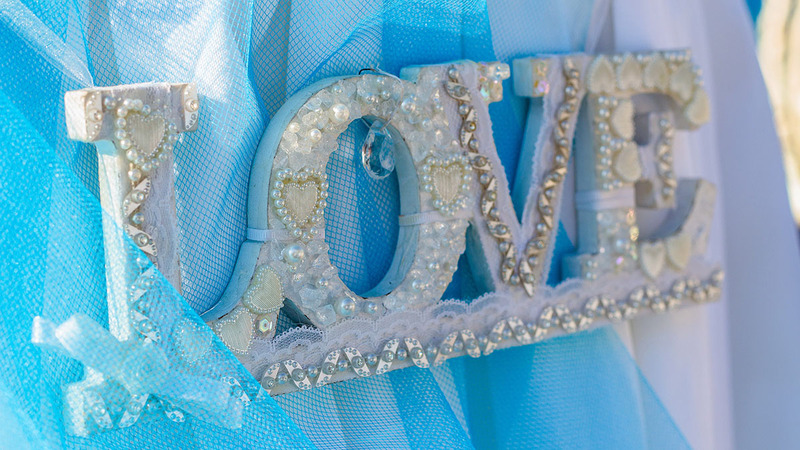 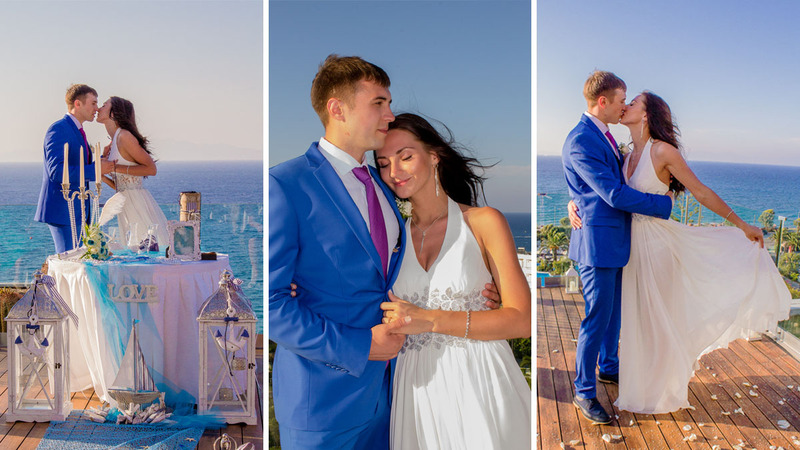 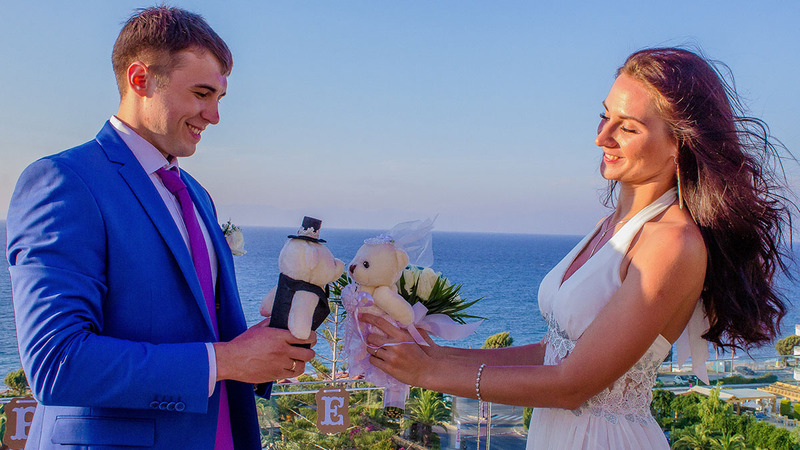 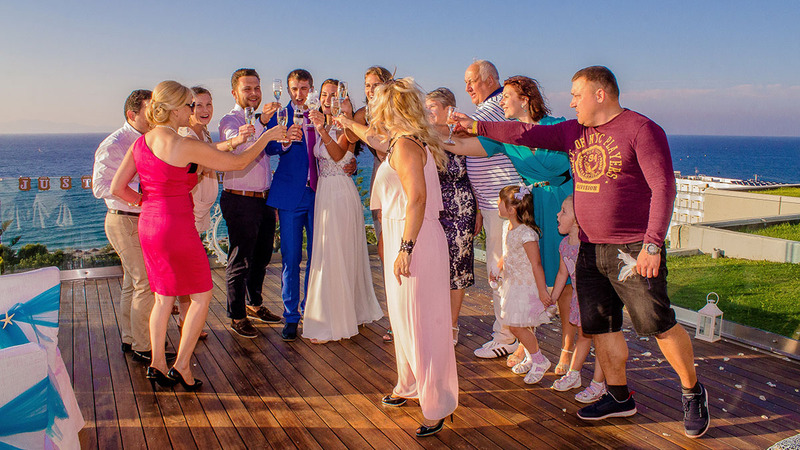 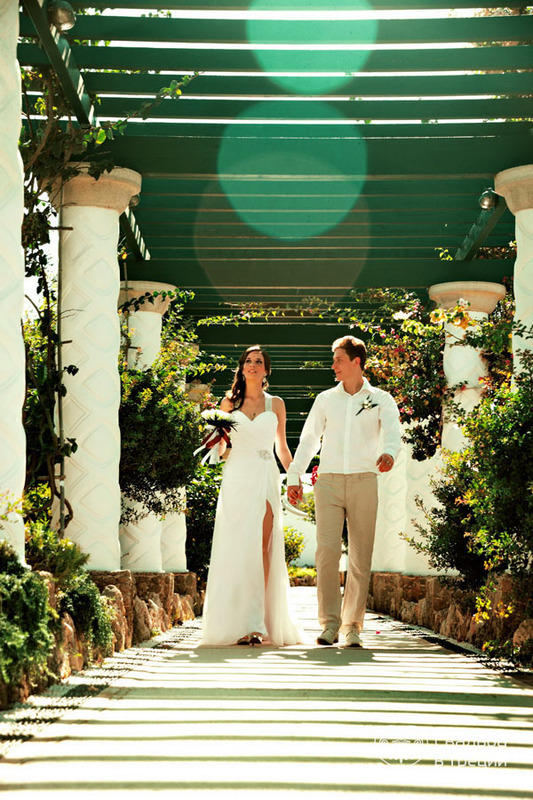 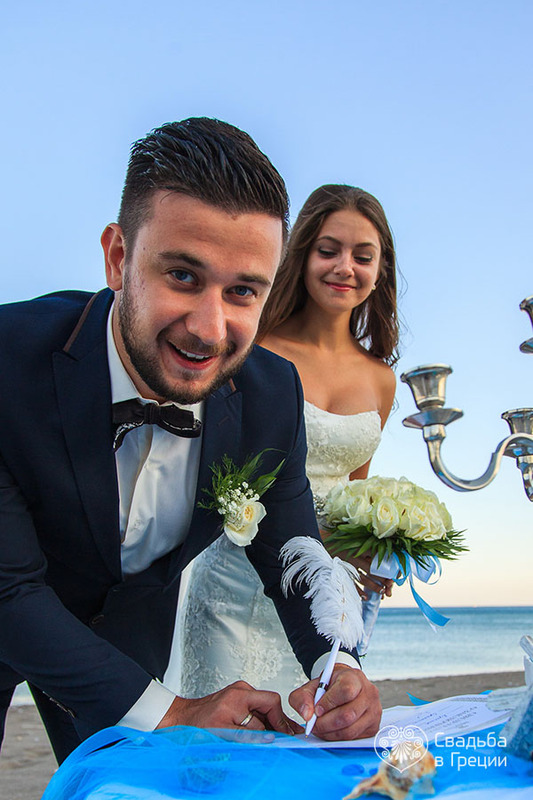 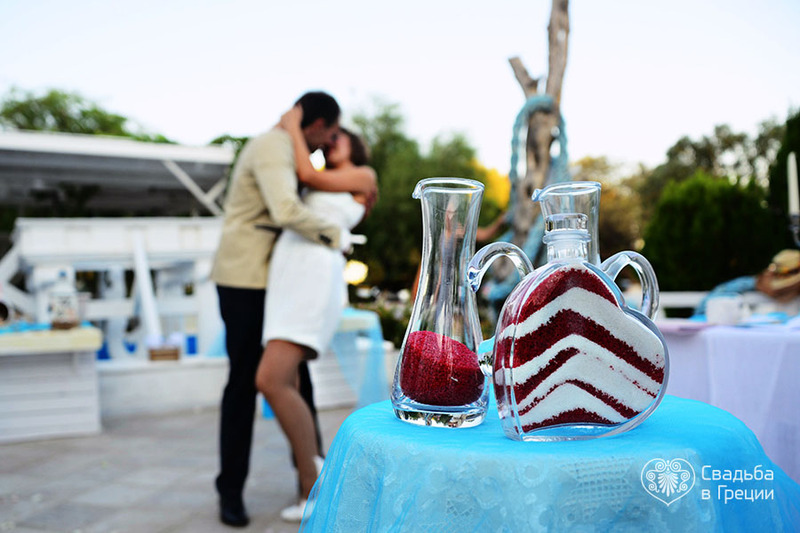 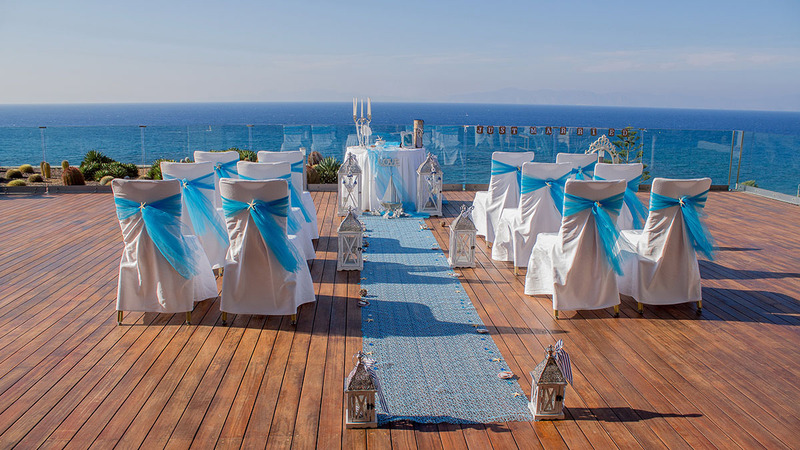 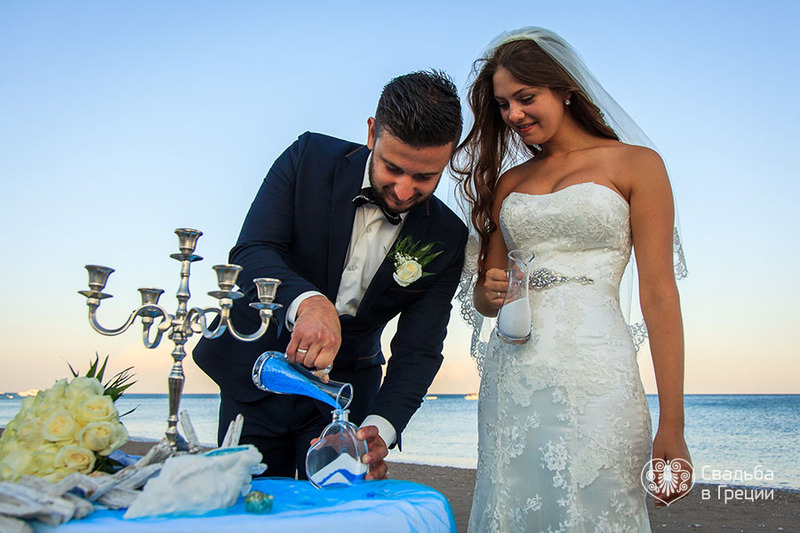 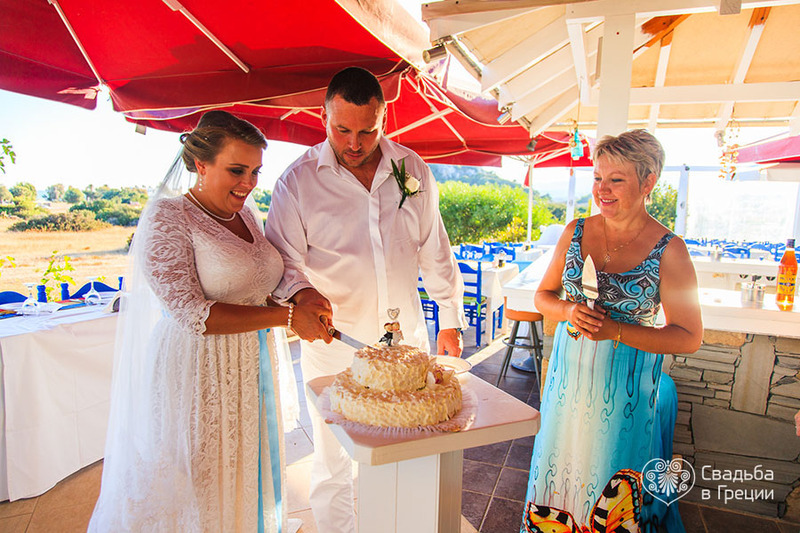 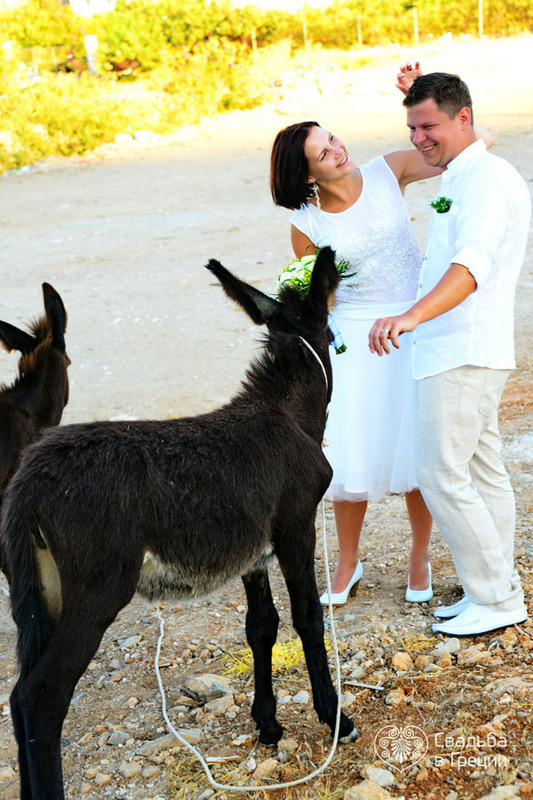 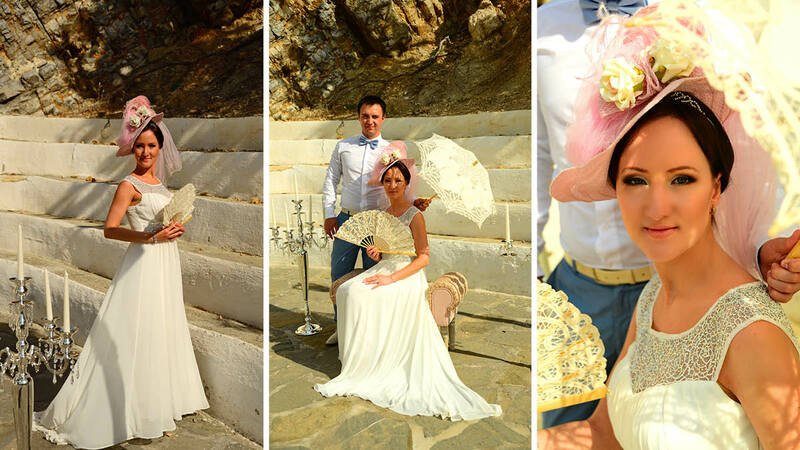 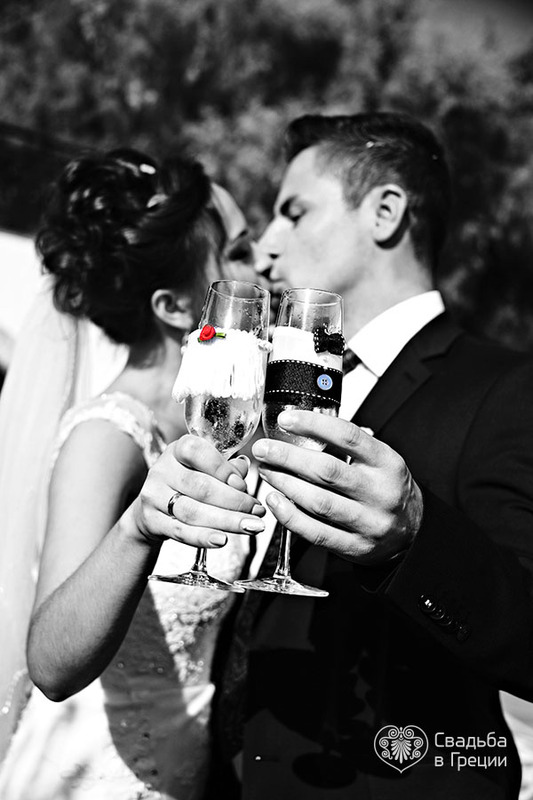 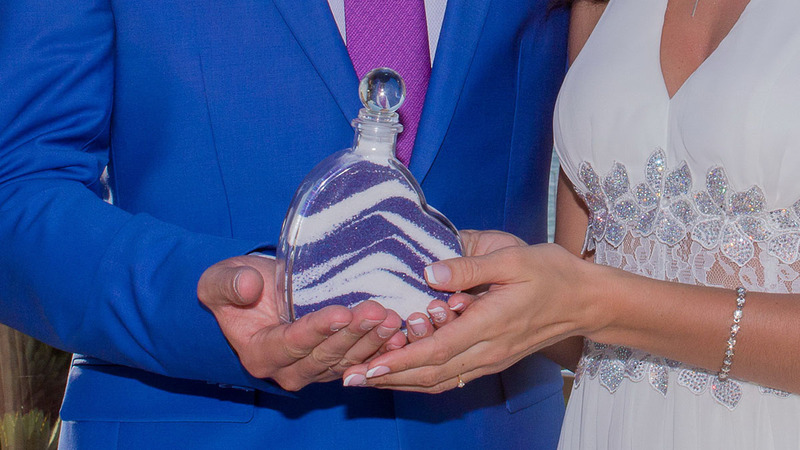 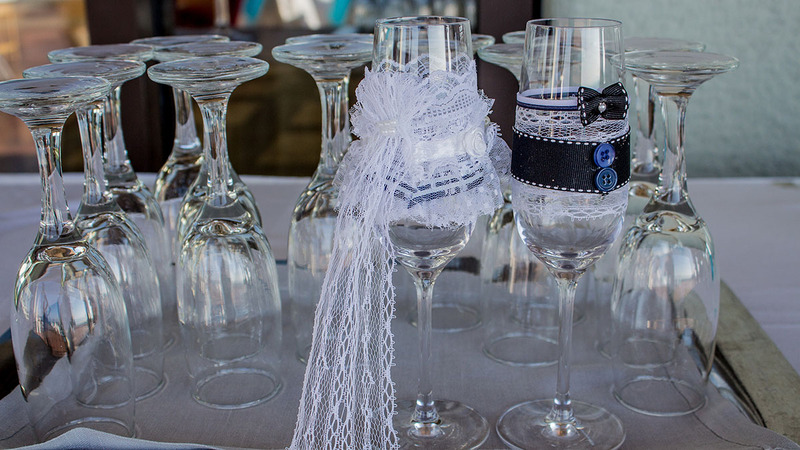 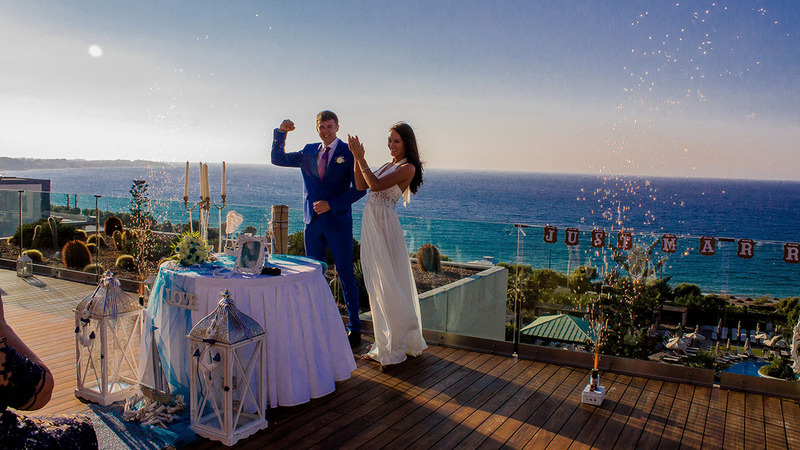 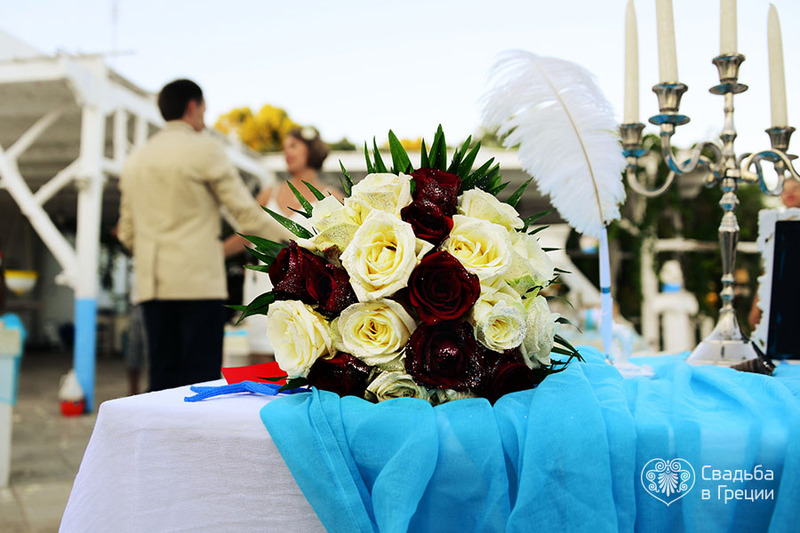 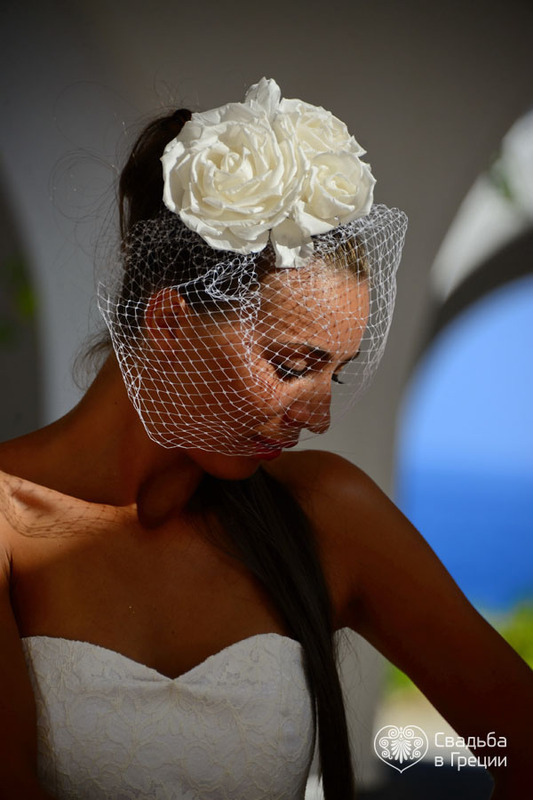 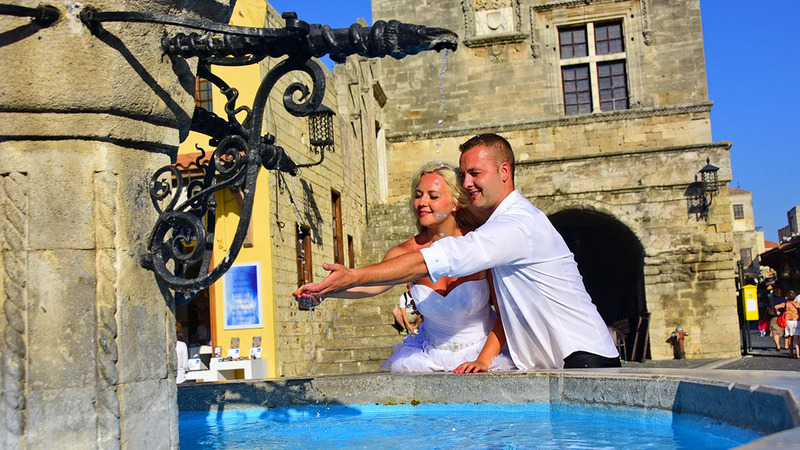 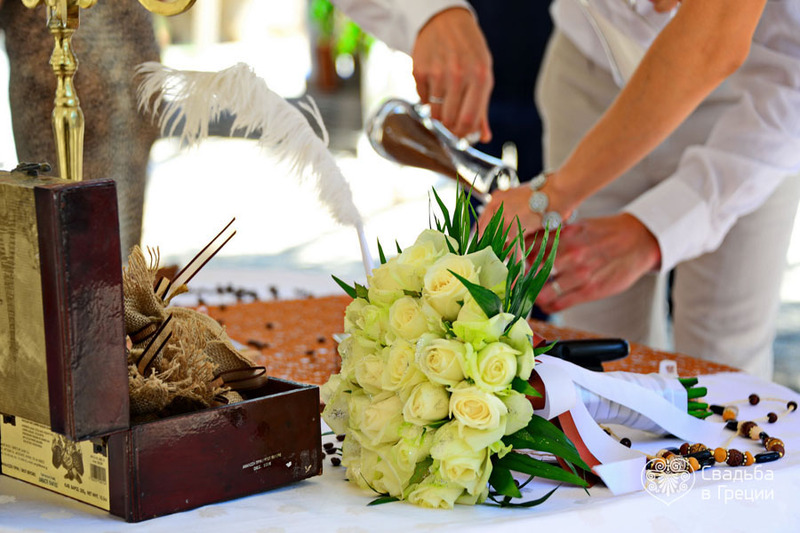 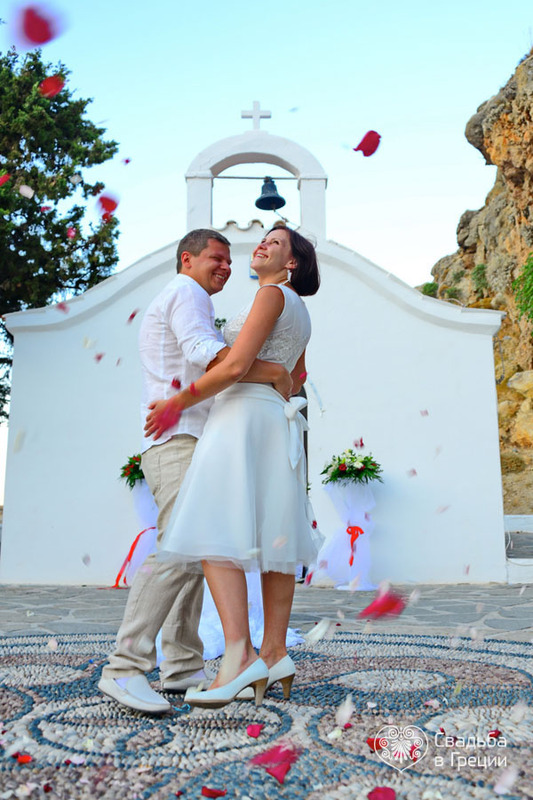 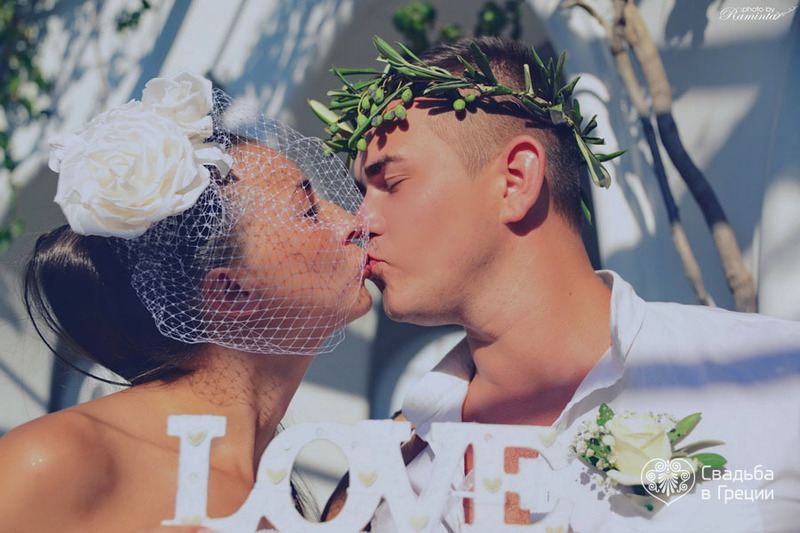 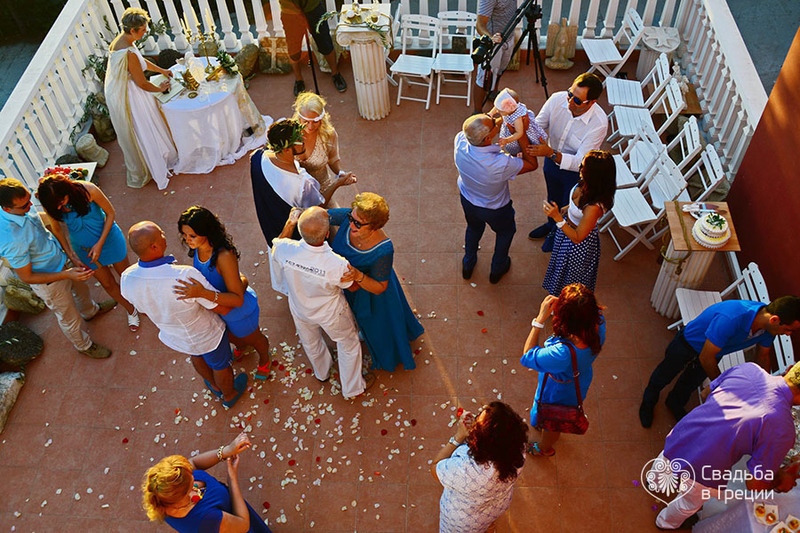 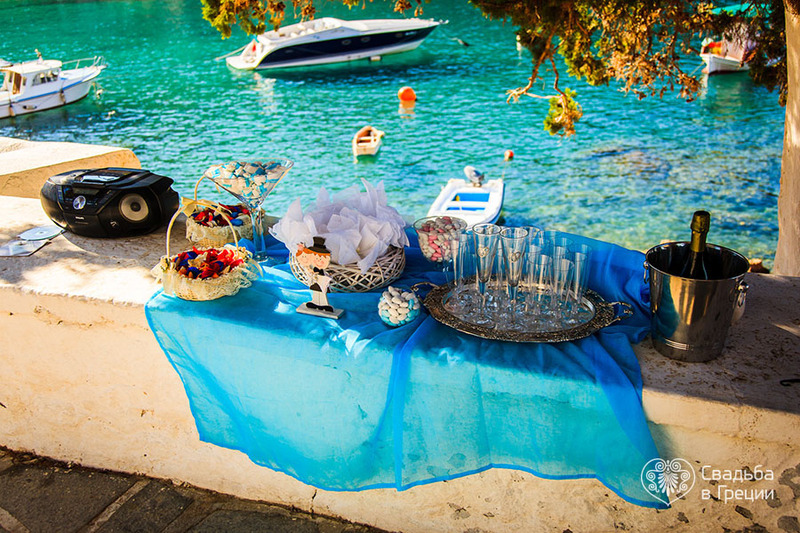 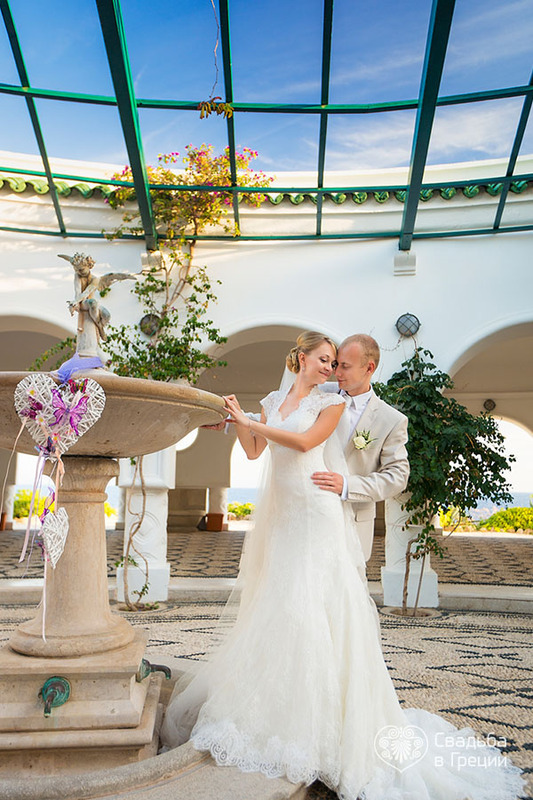 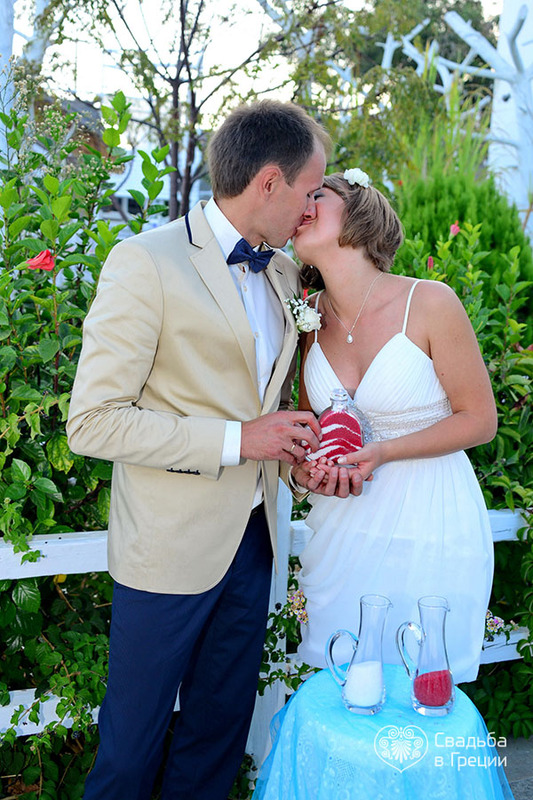 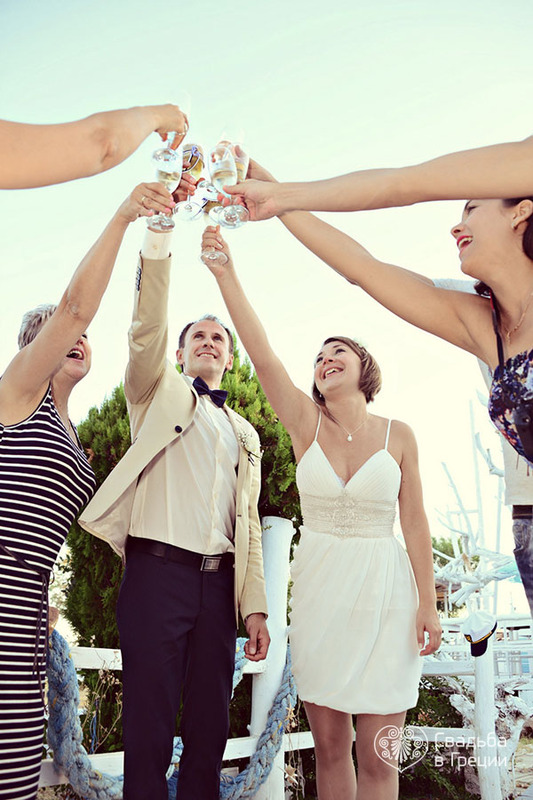 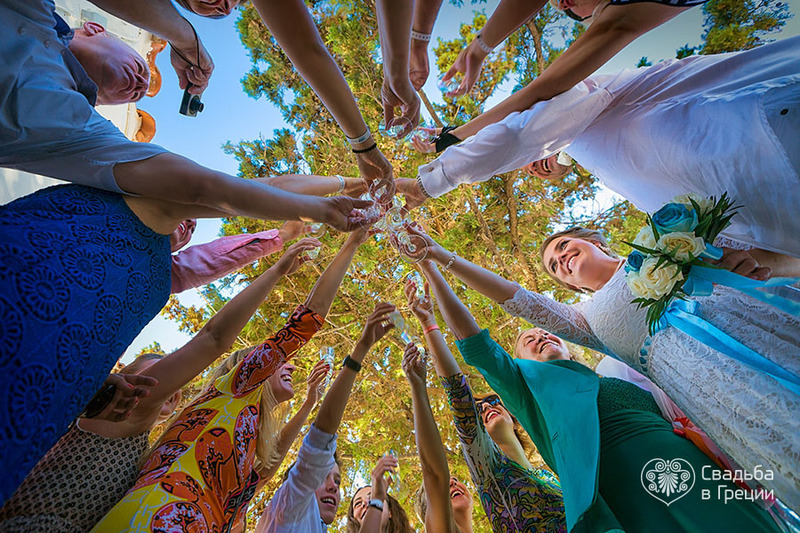 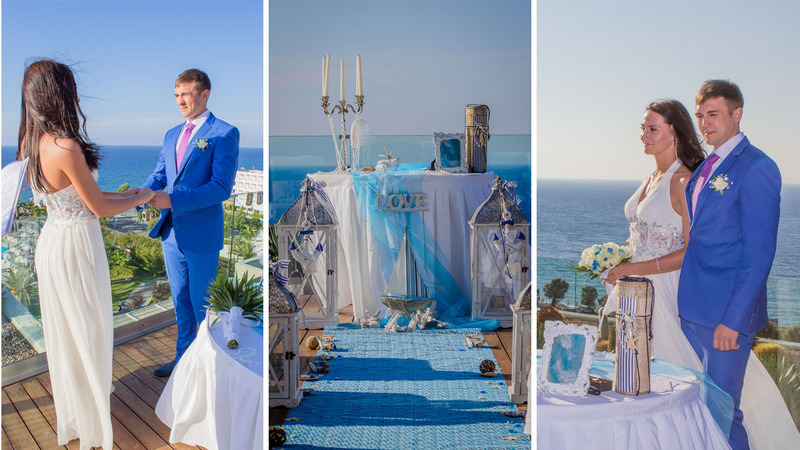 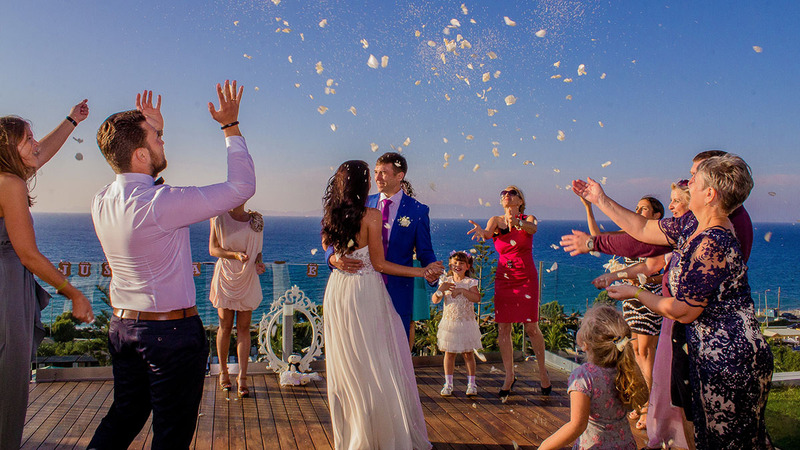 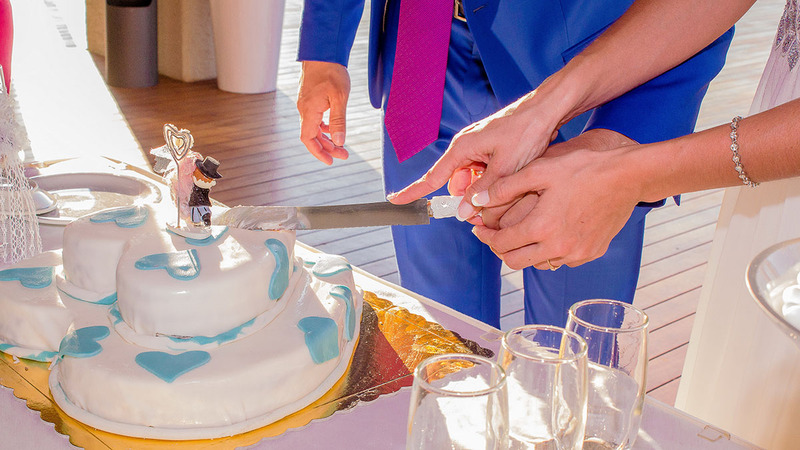 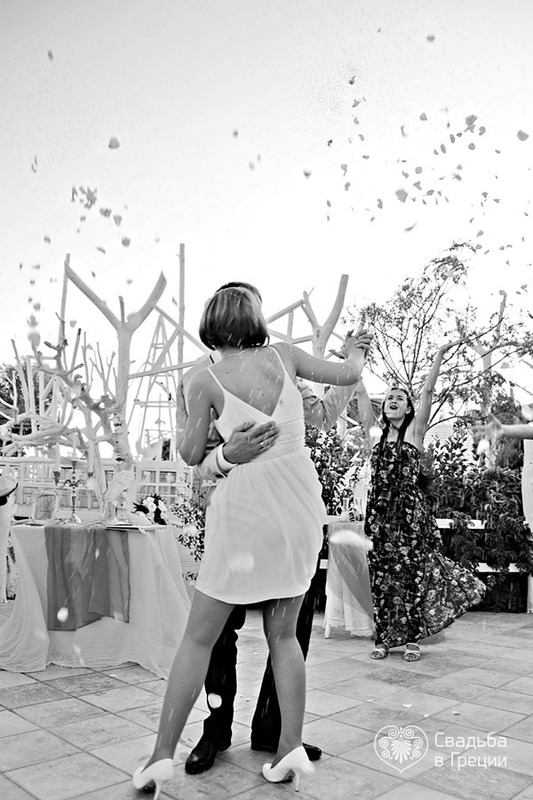 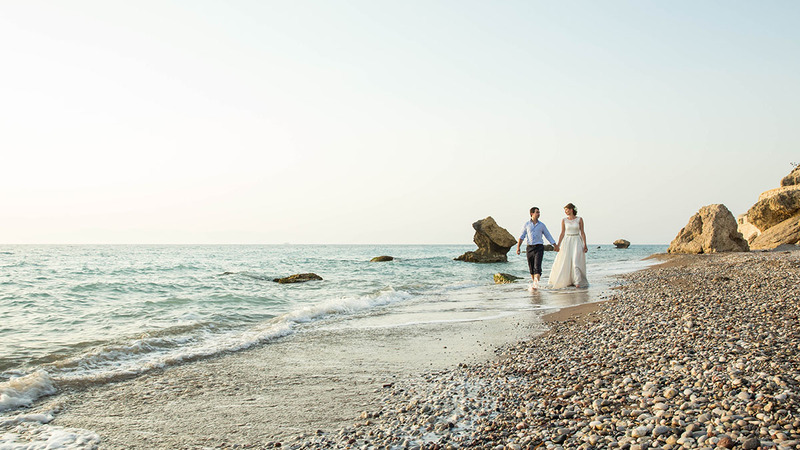 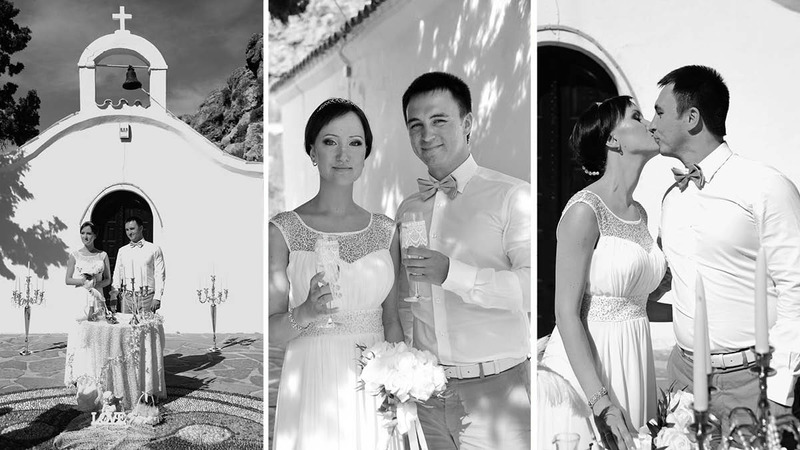 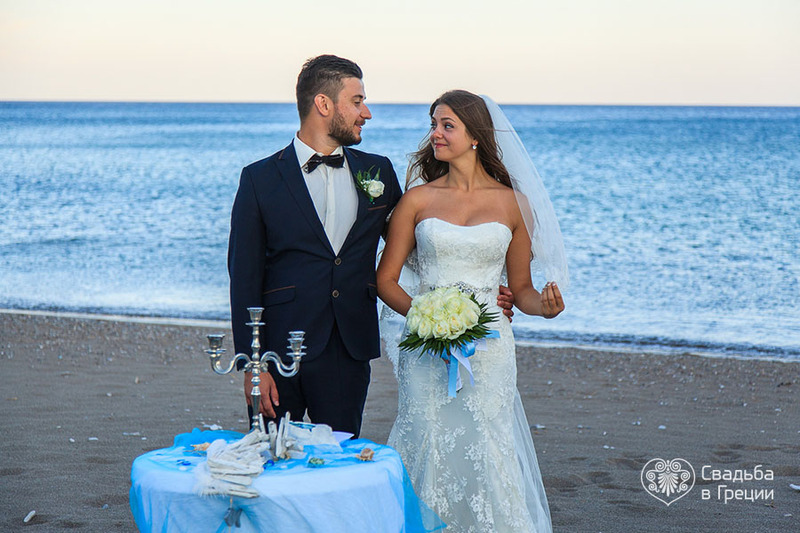 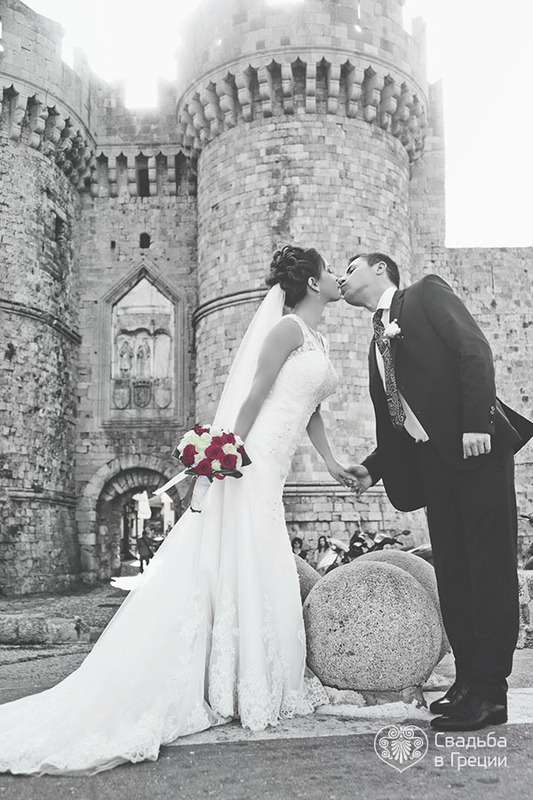 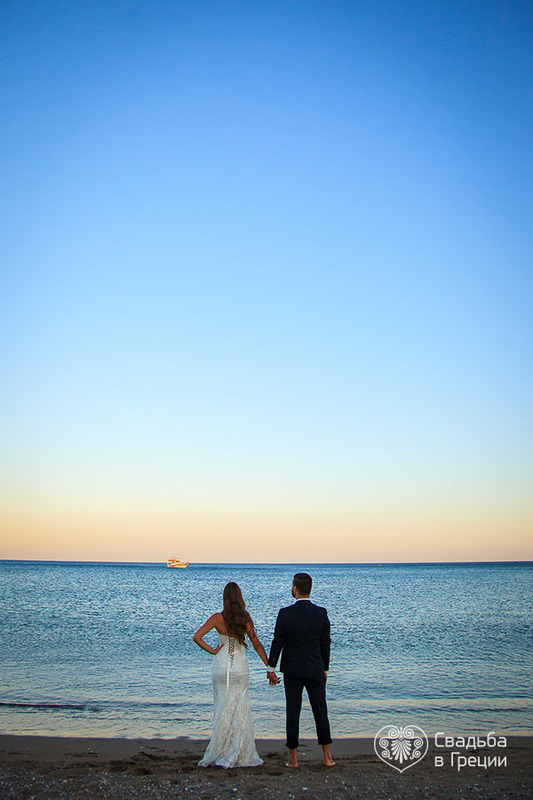 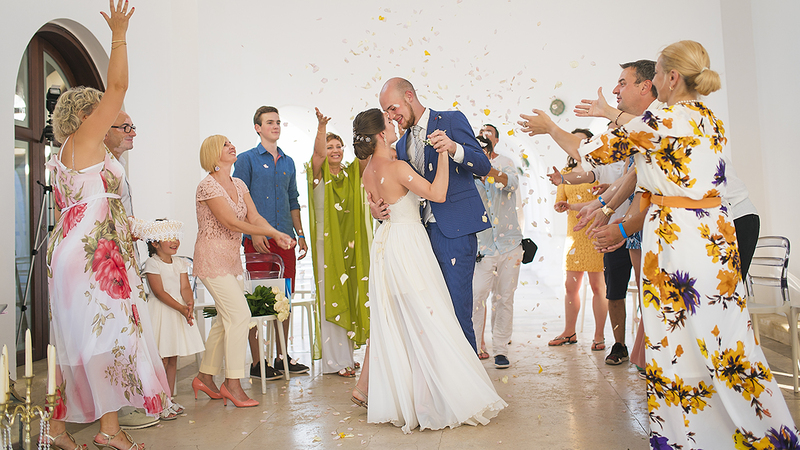 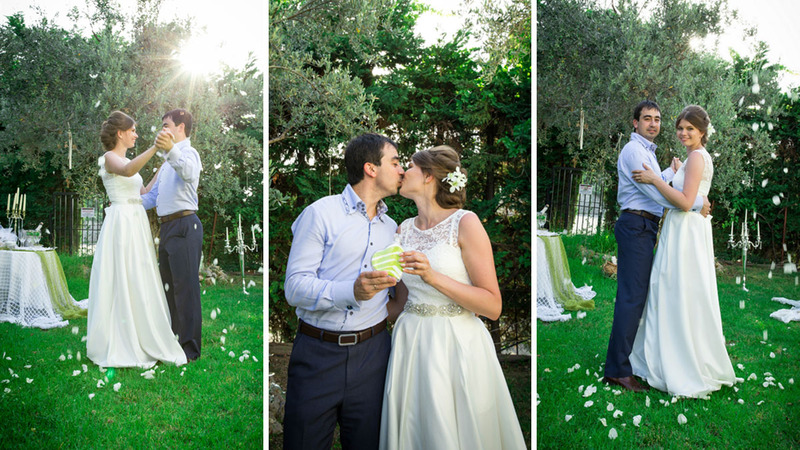 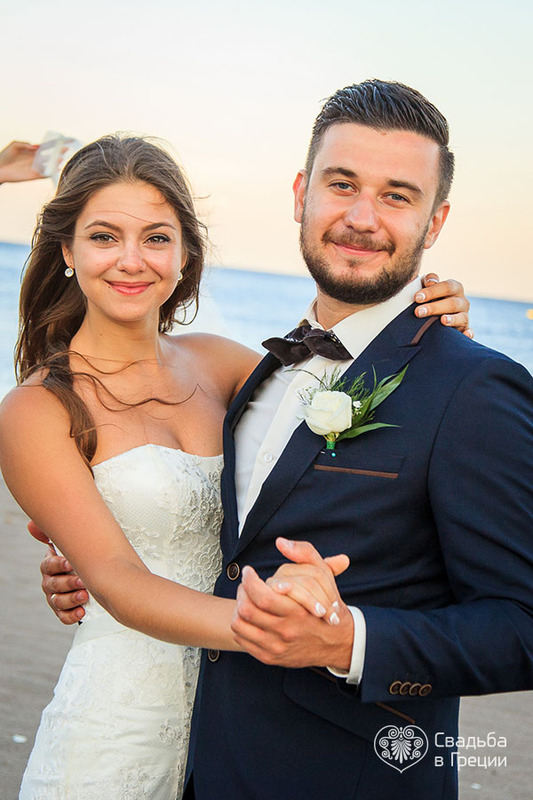 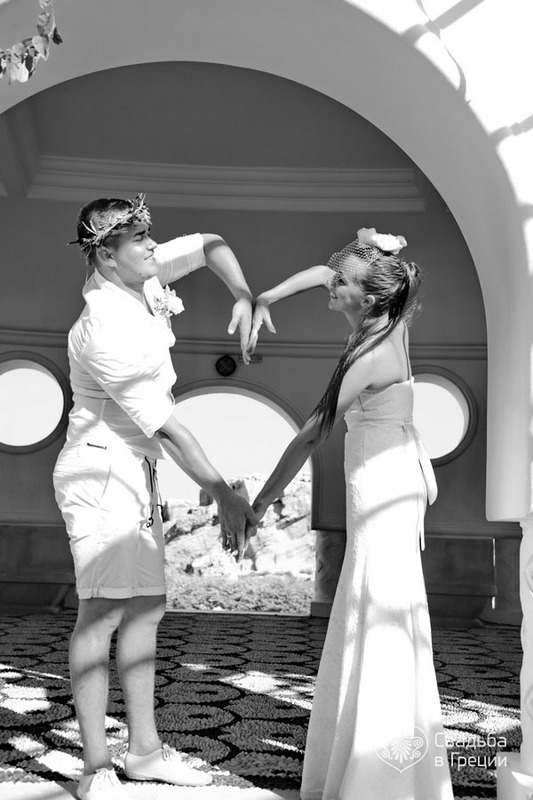 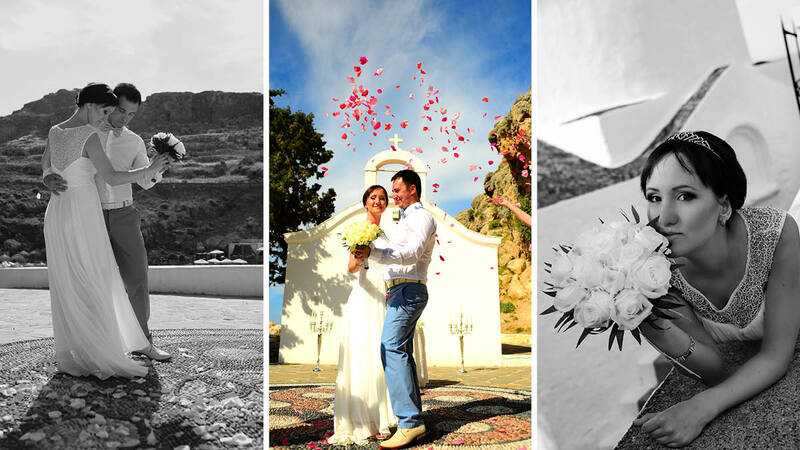 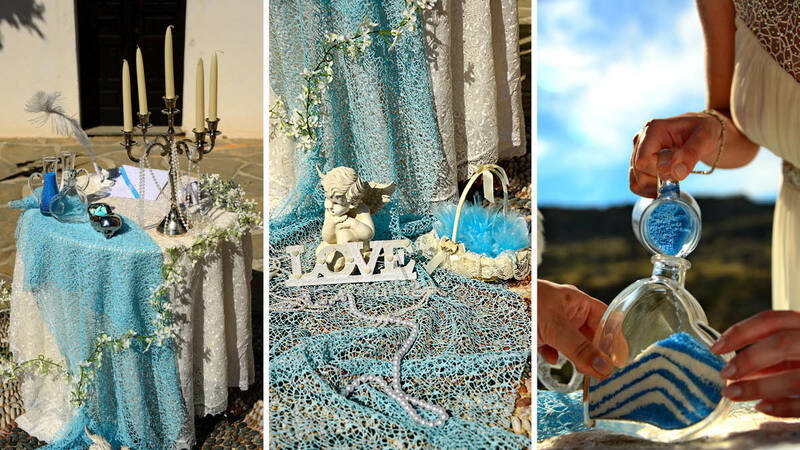 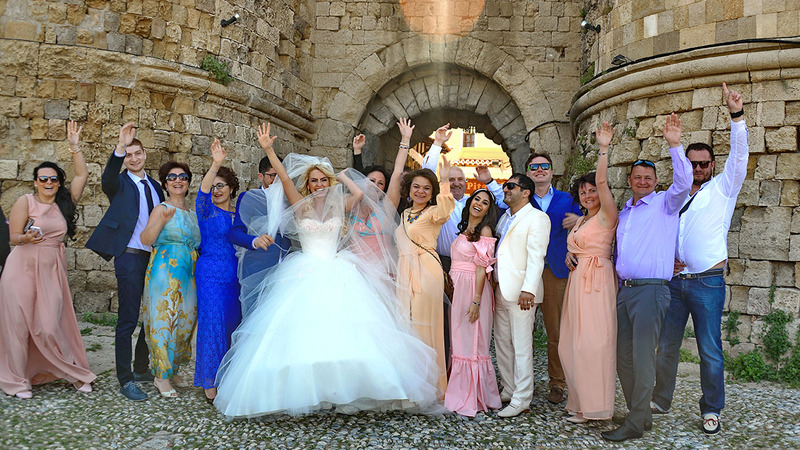 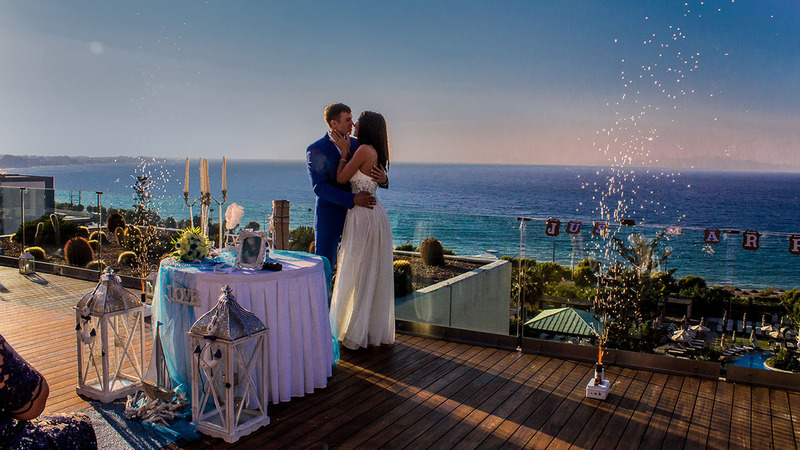 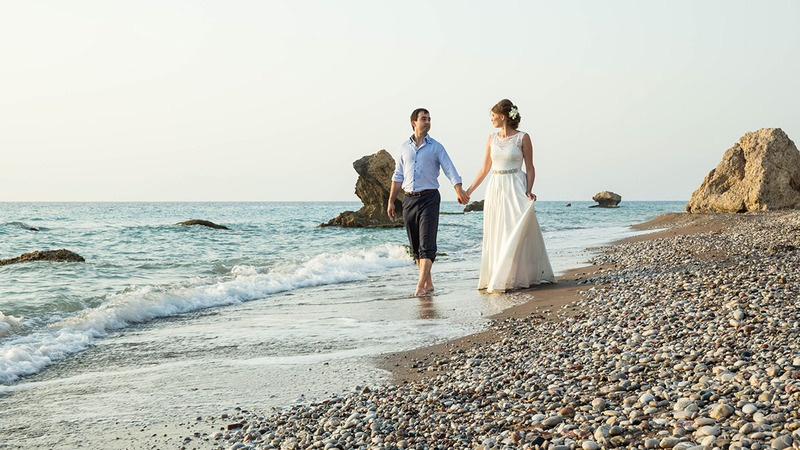 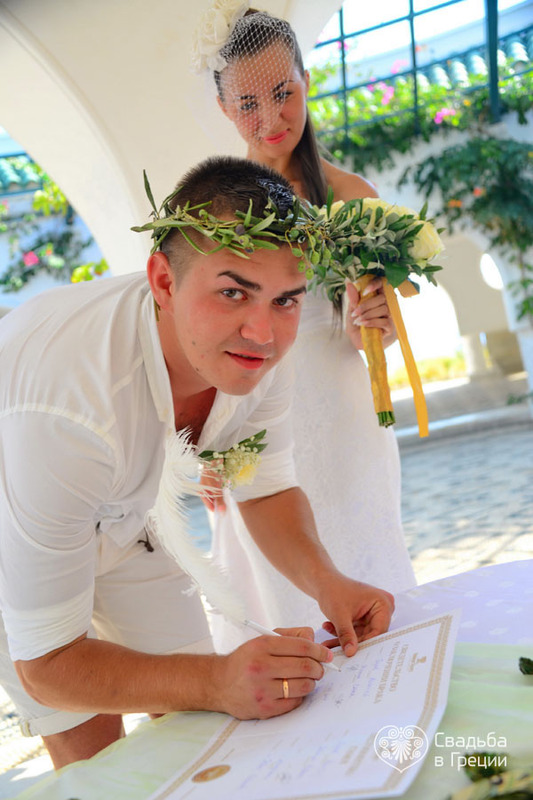 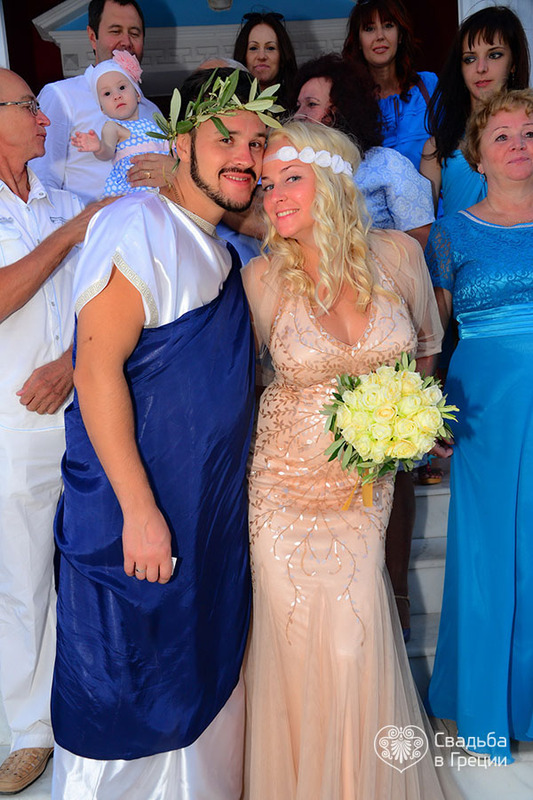 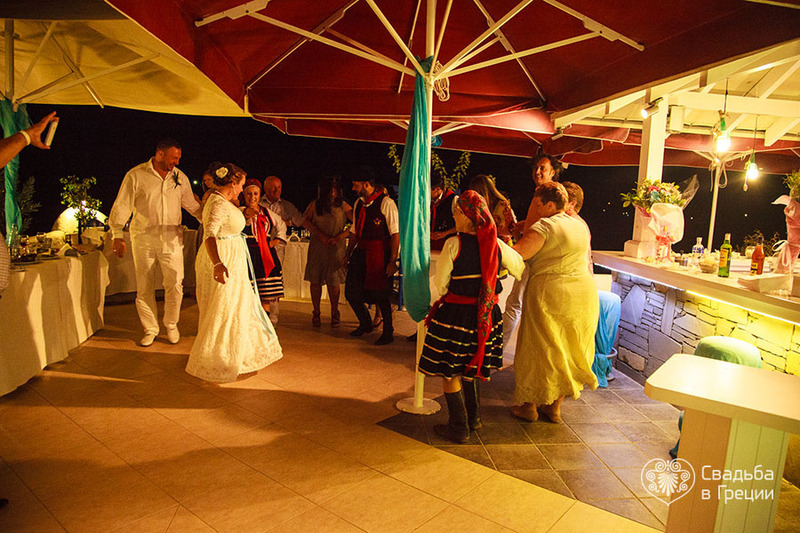 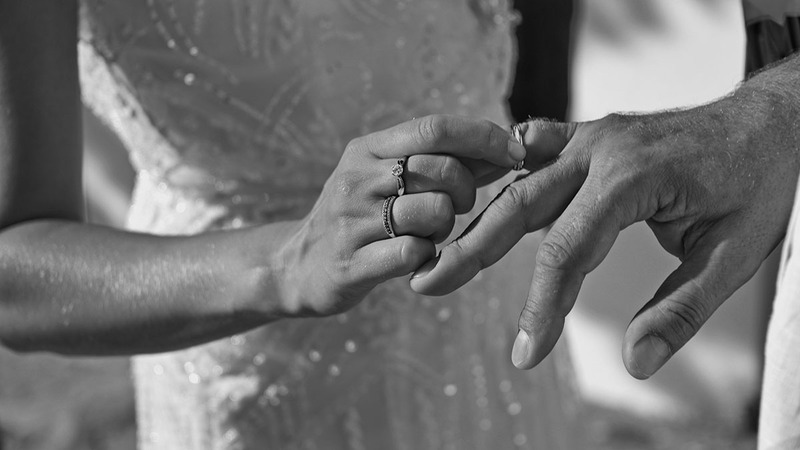 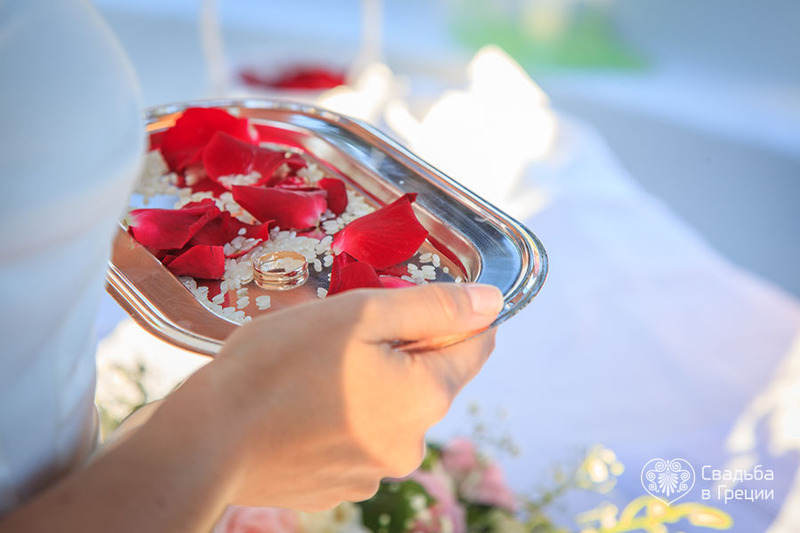 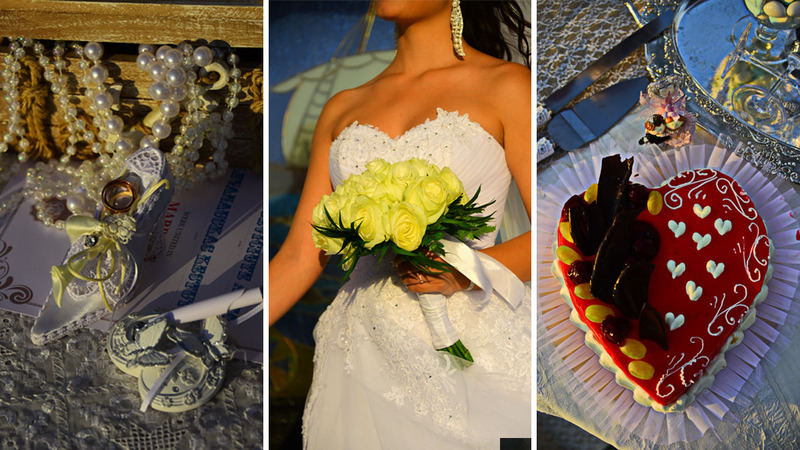 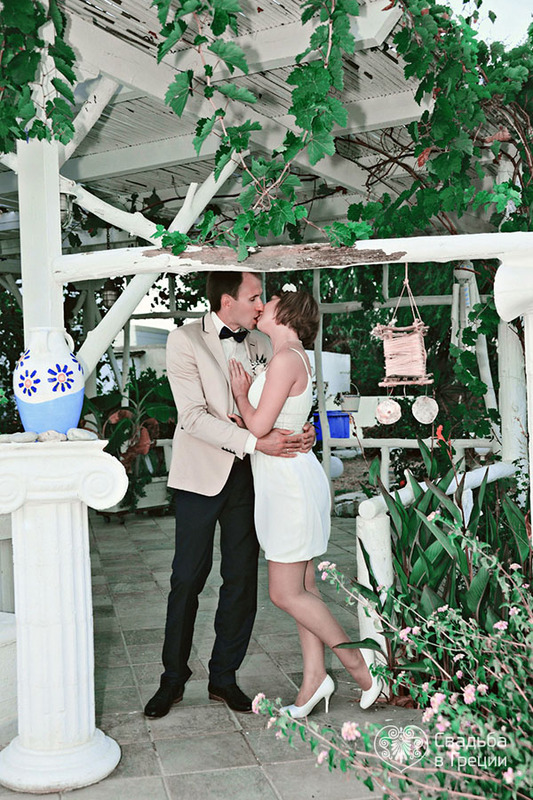 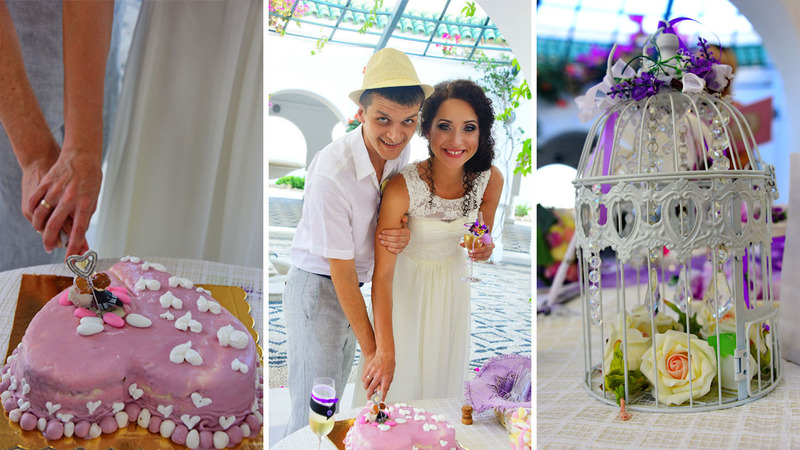 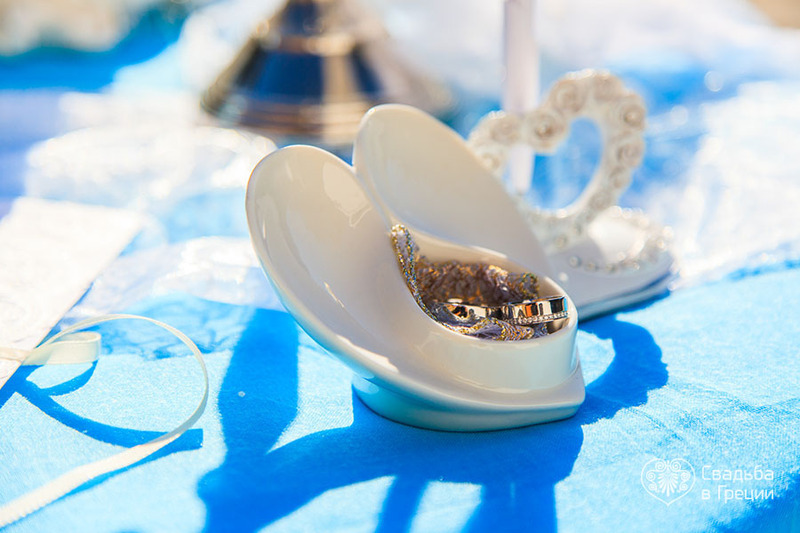 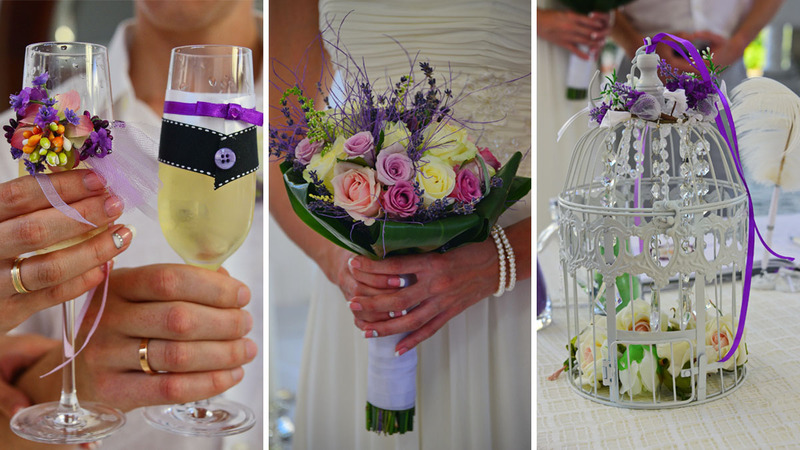 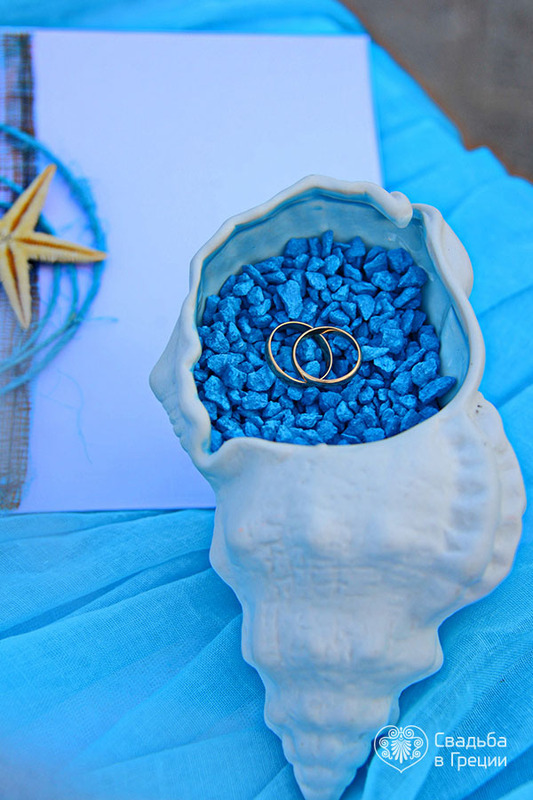 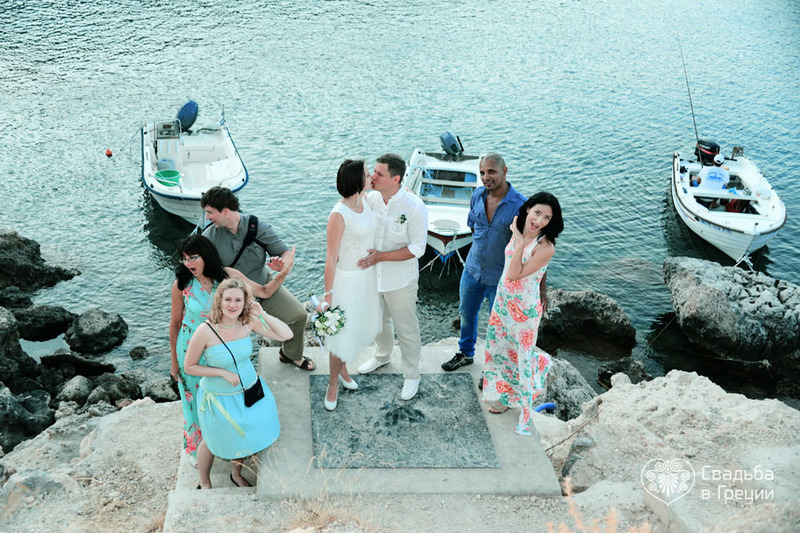 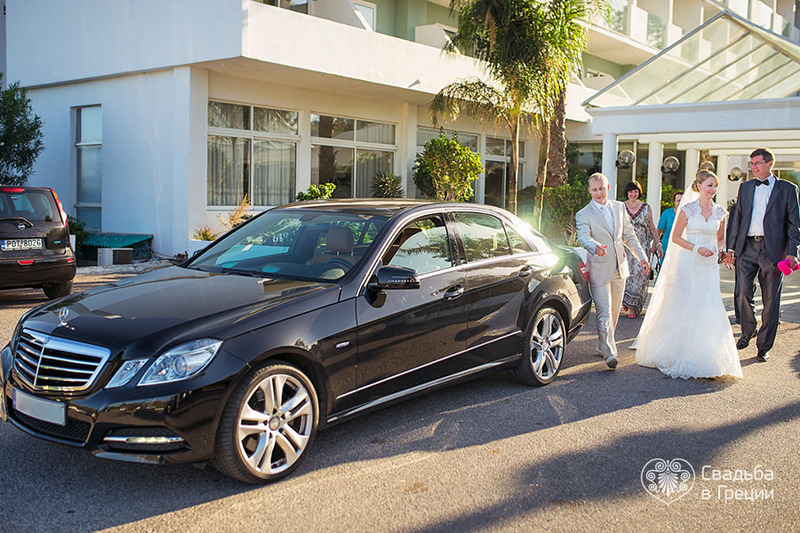 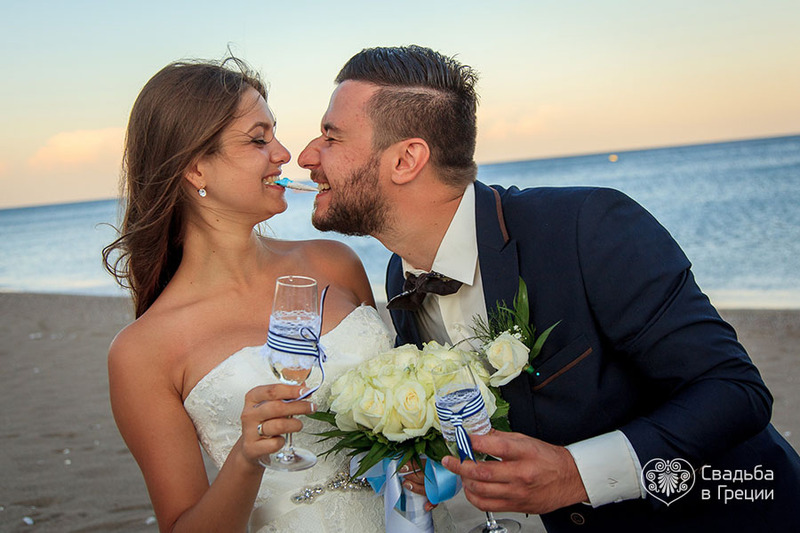 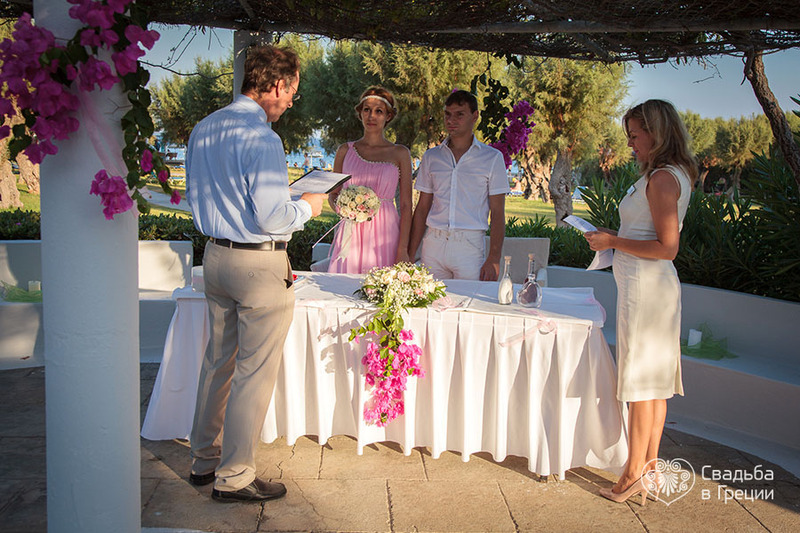 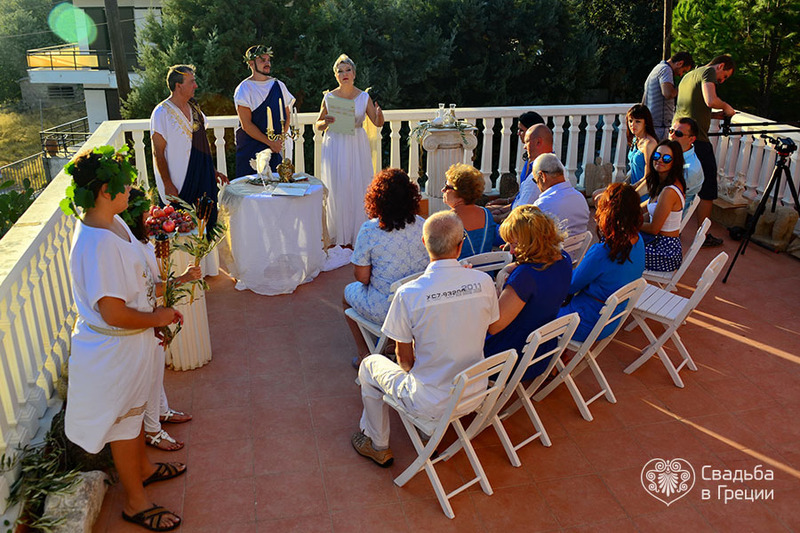 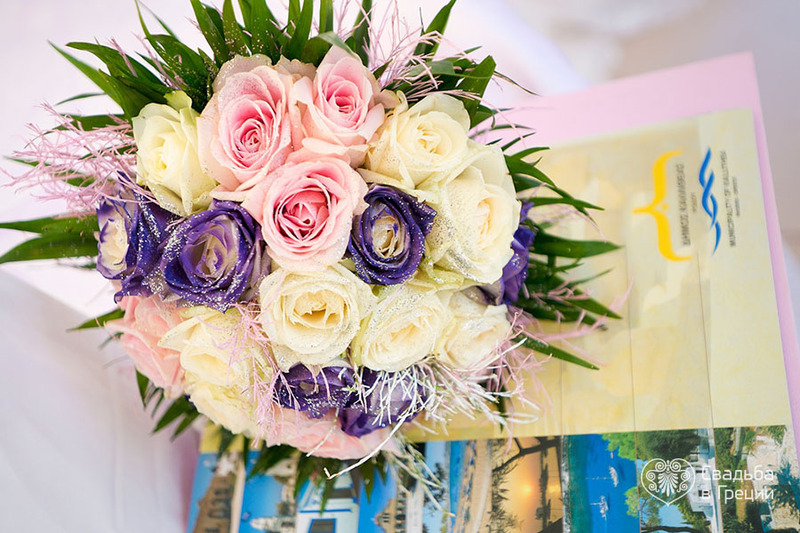 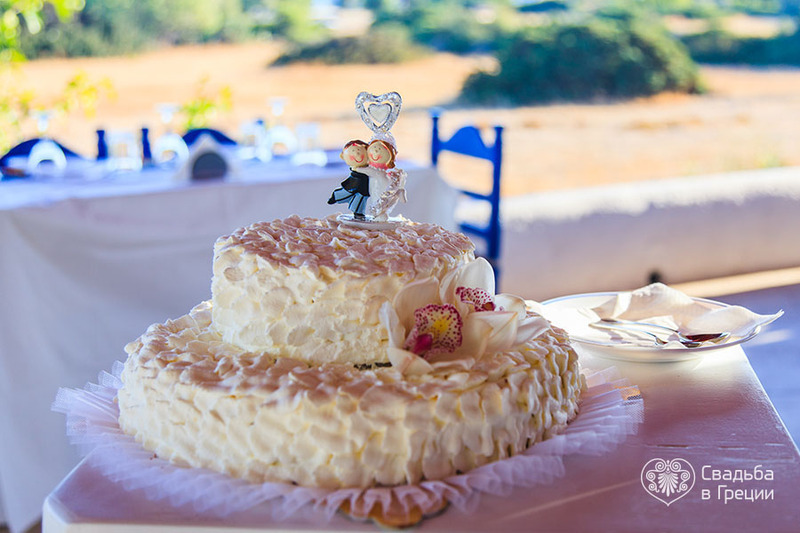 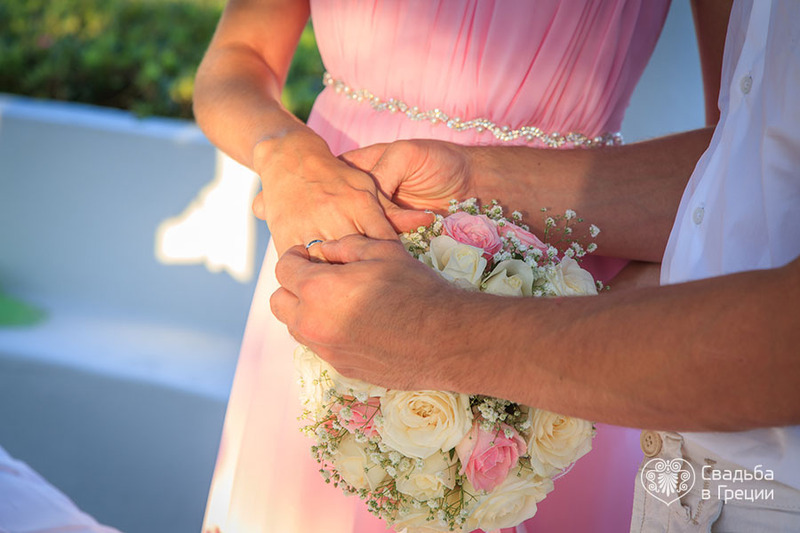 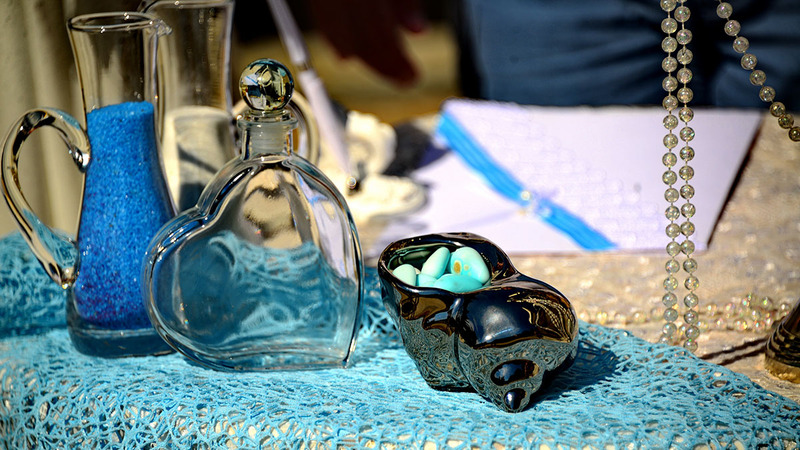 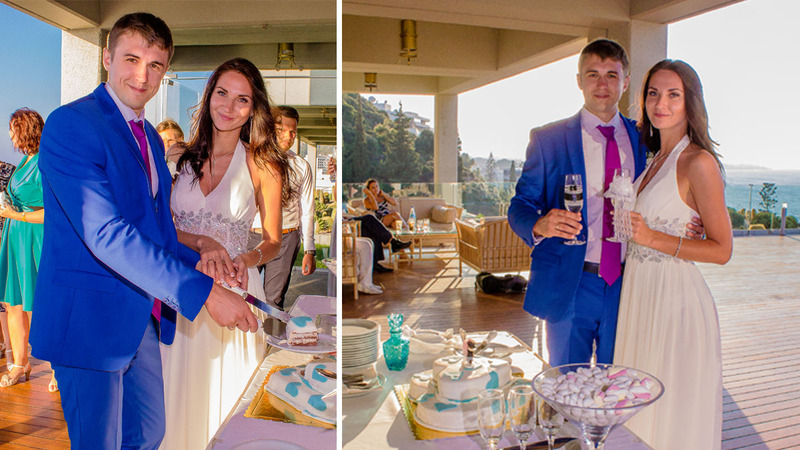 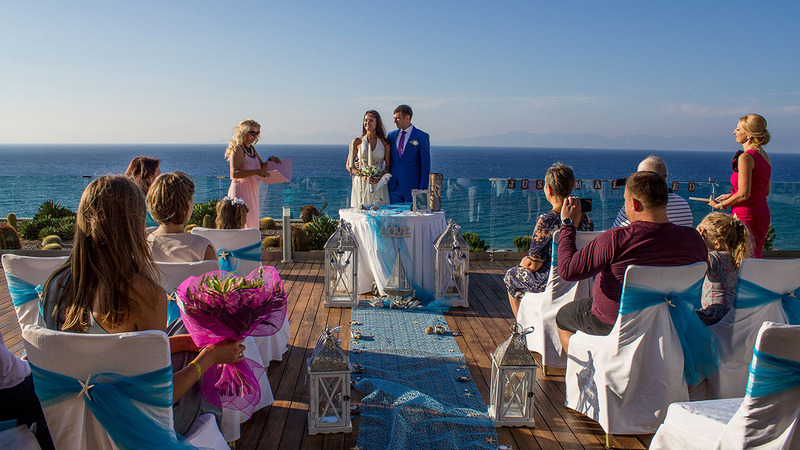 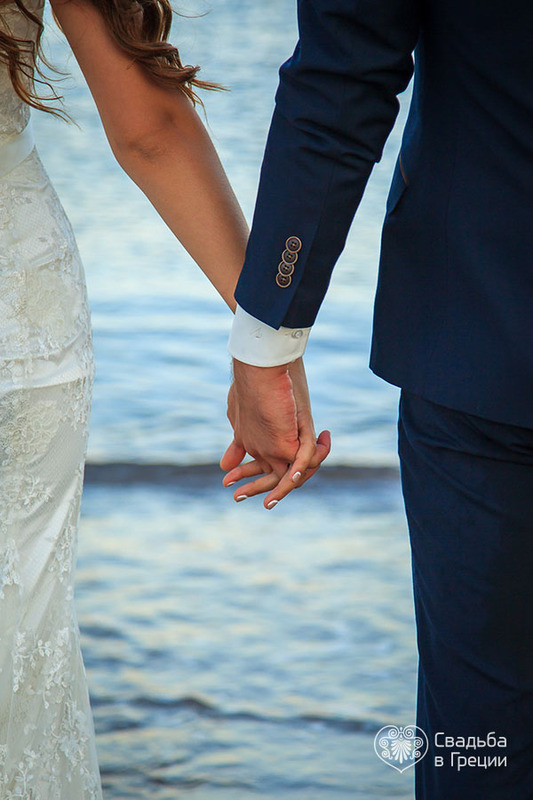 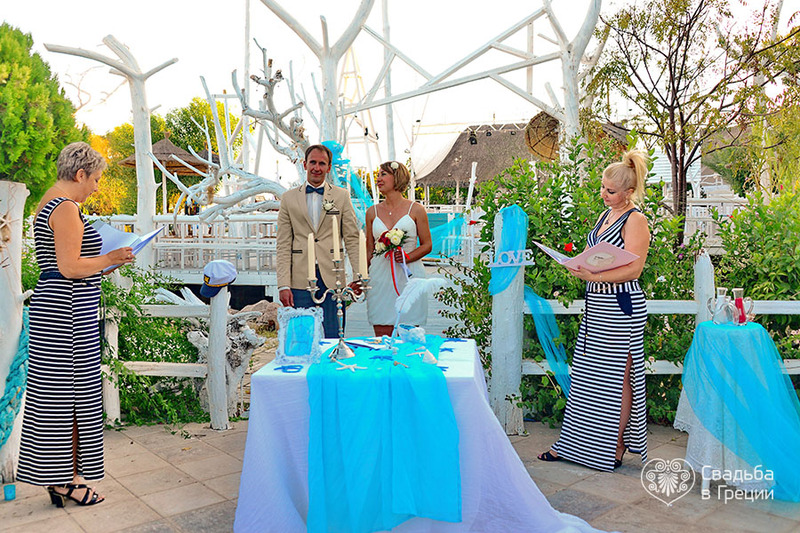 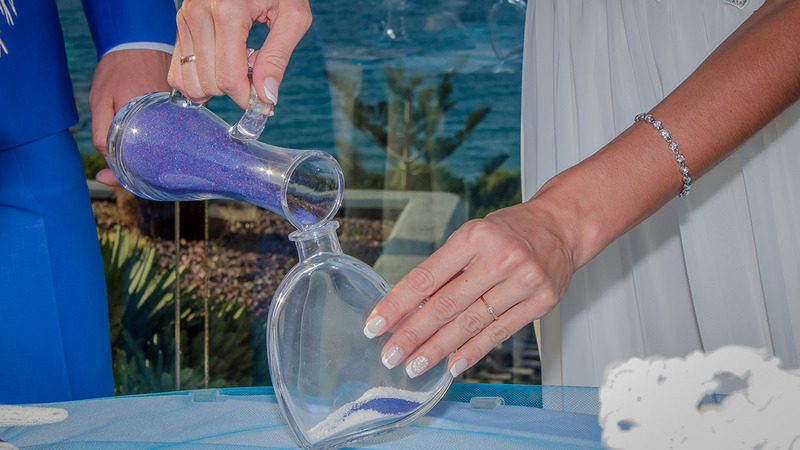 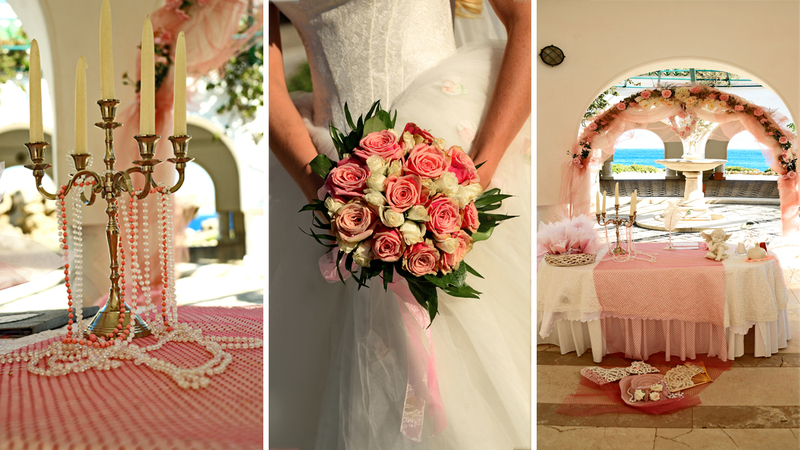 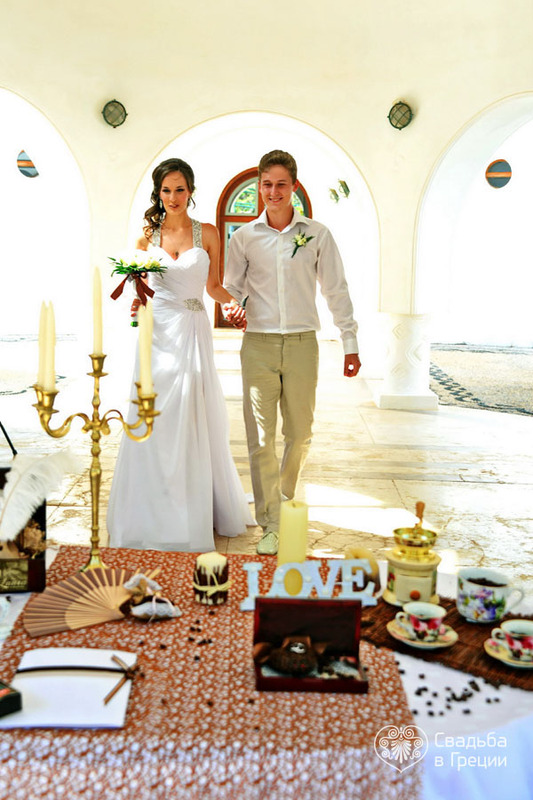 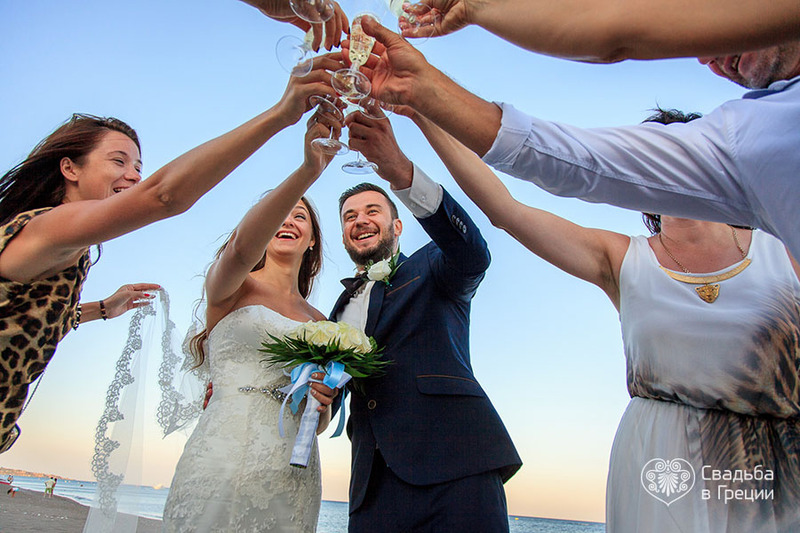 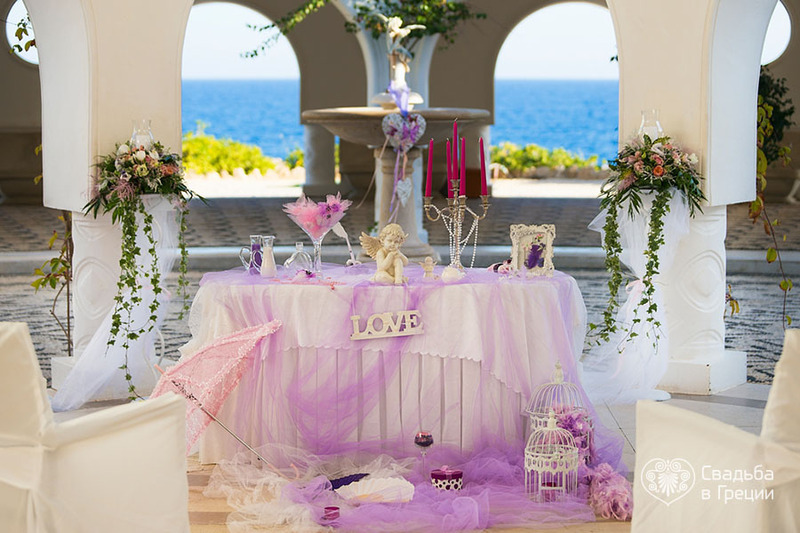 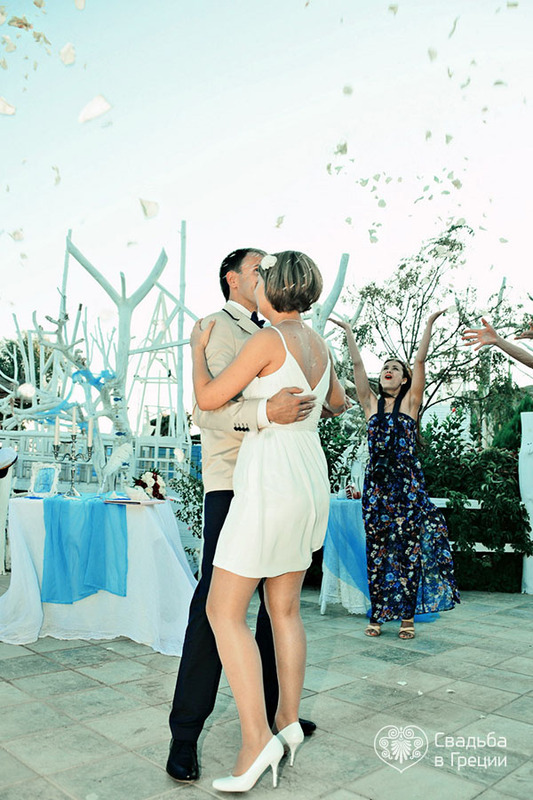 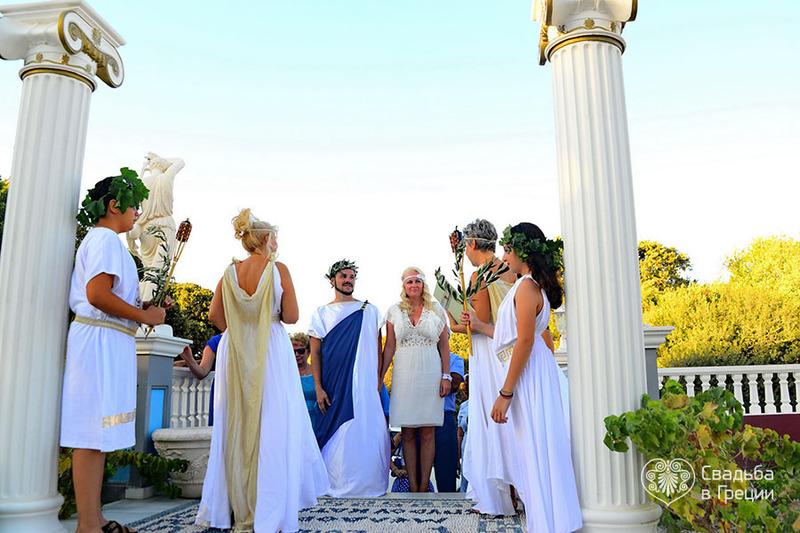 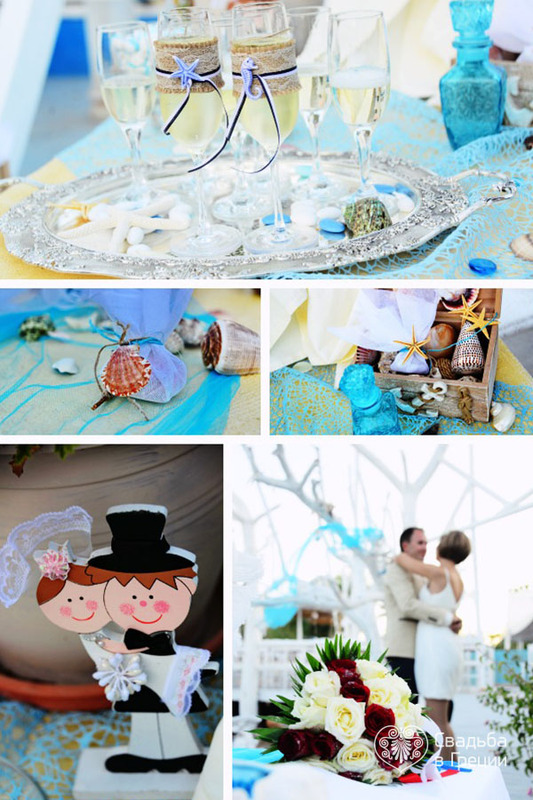 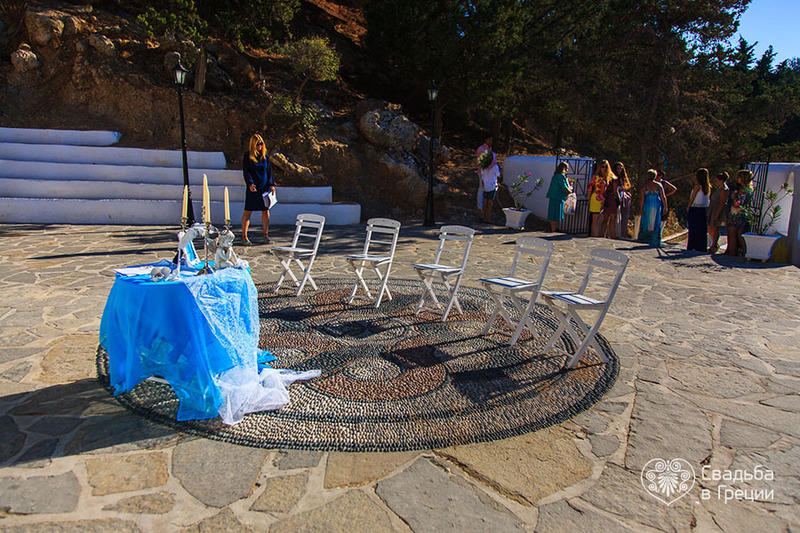 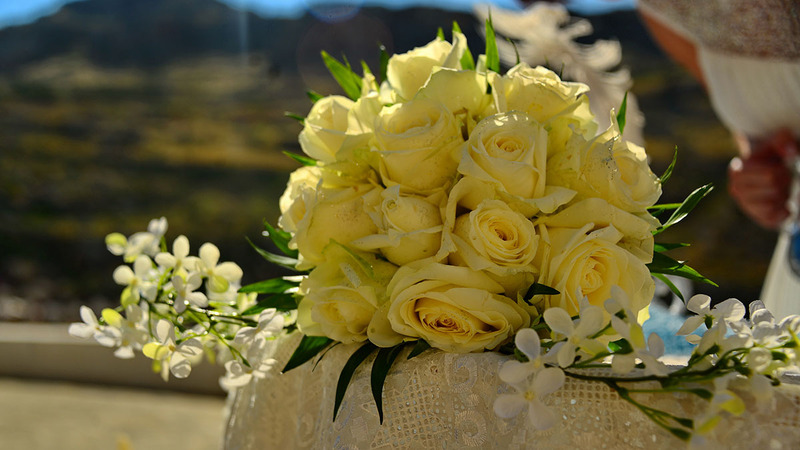 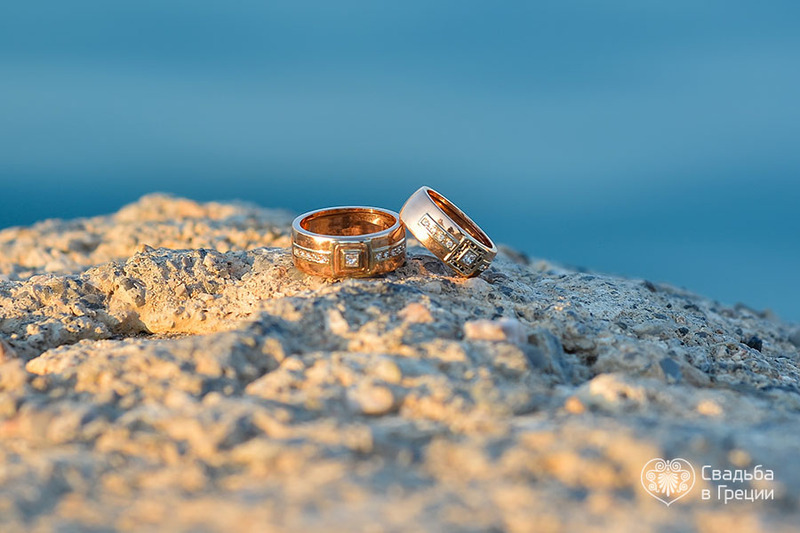 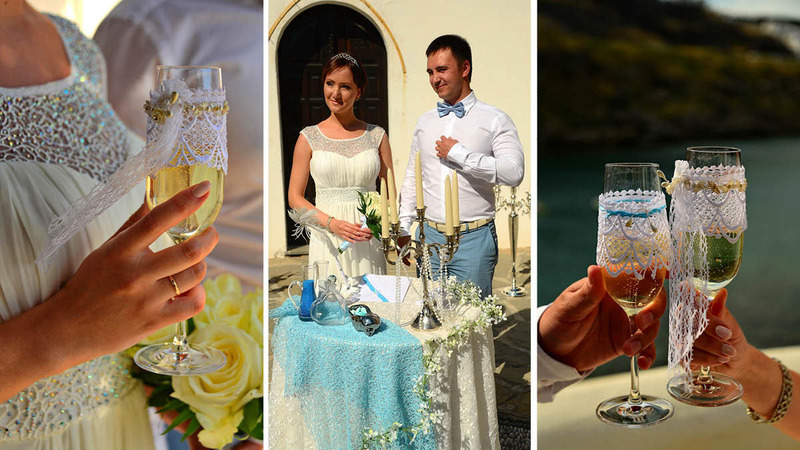 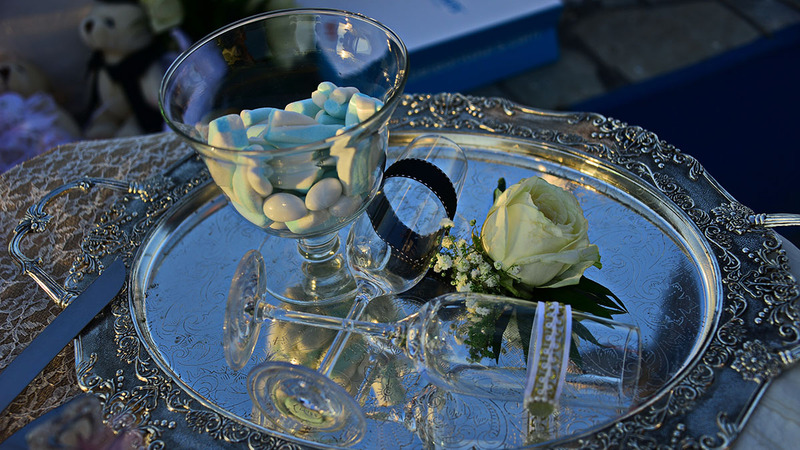 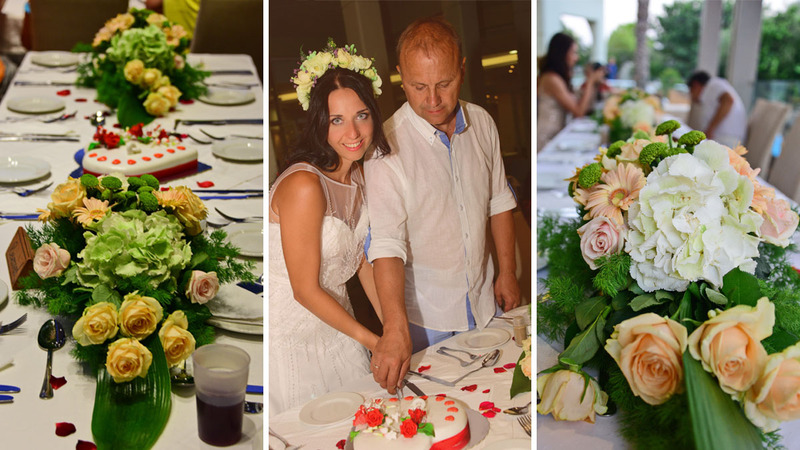 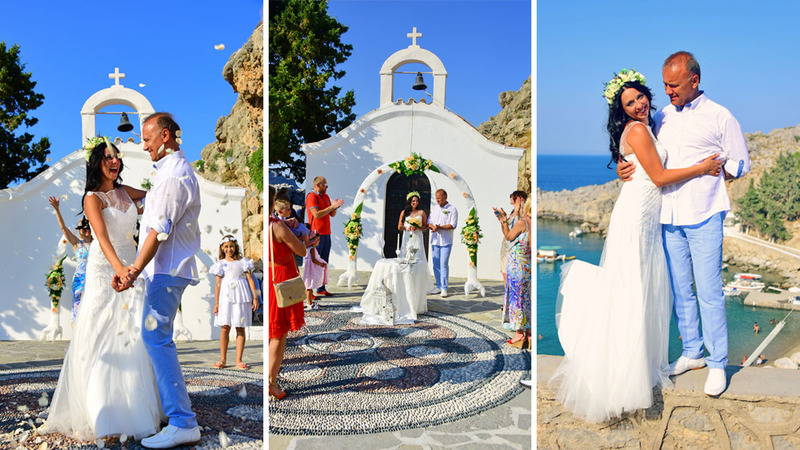 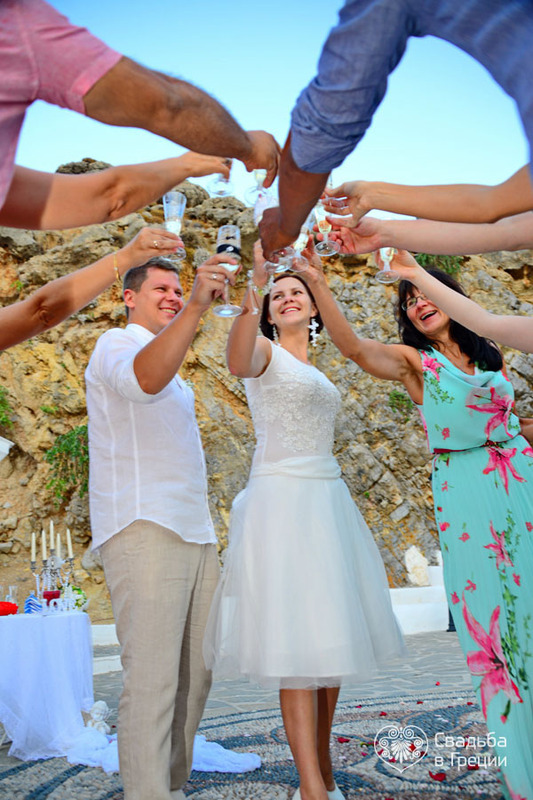 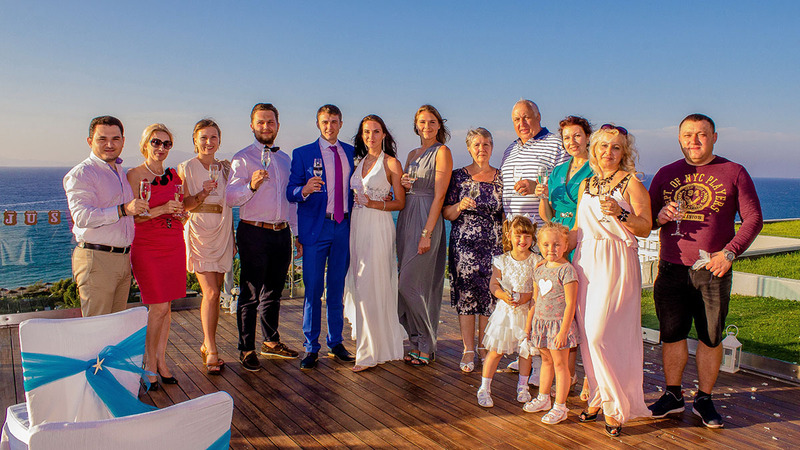 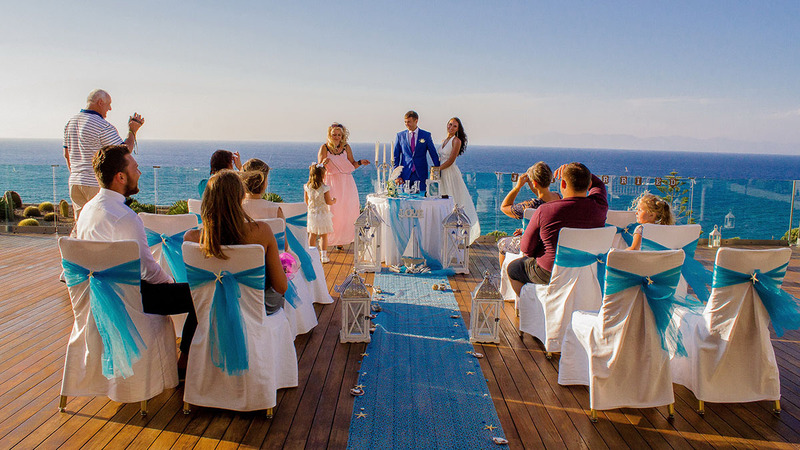 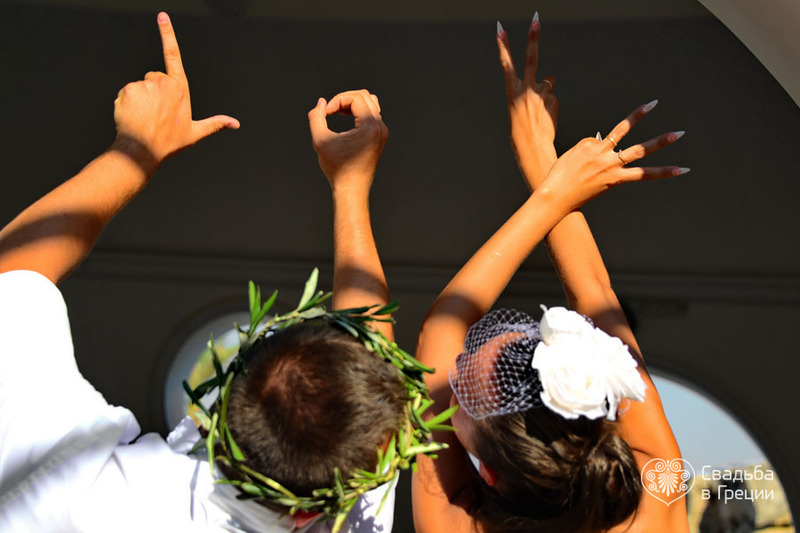 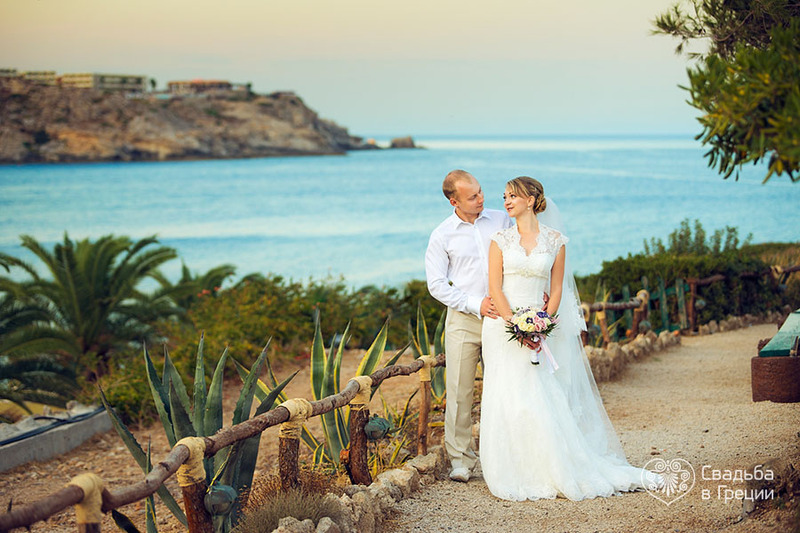 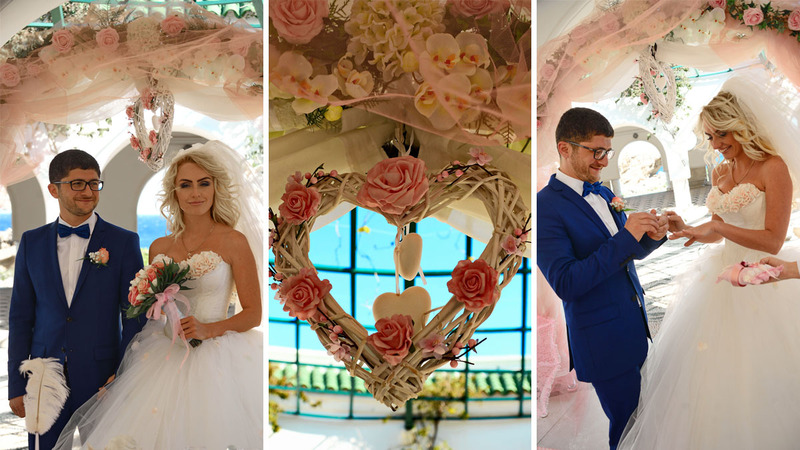 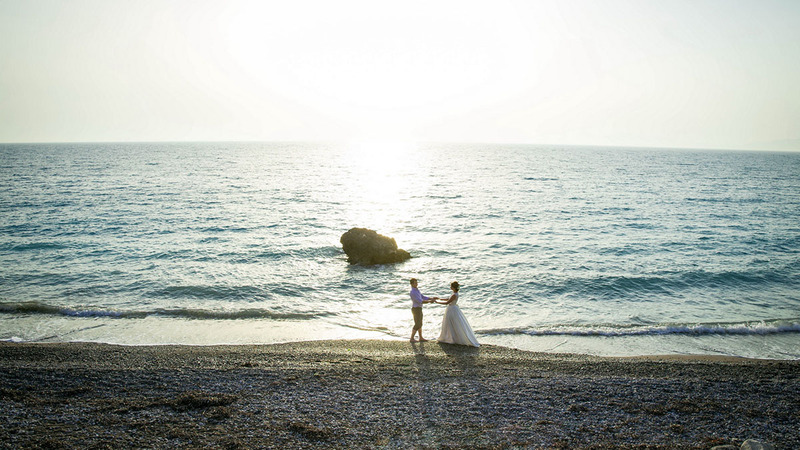 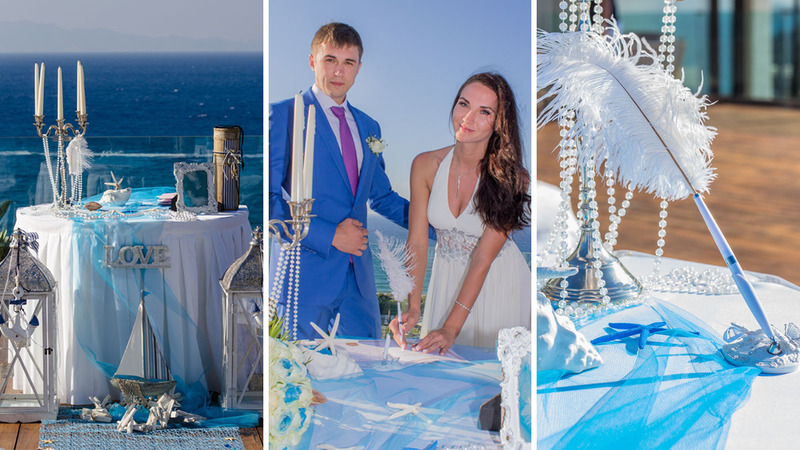 Any wedding on Rhodes will be a culmination of a huge and pure love. 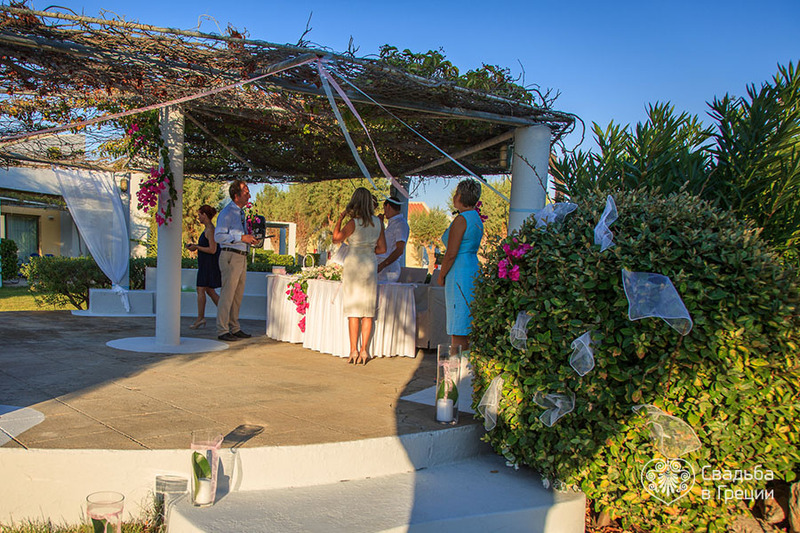 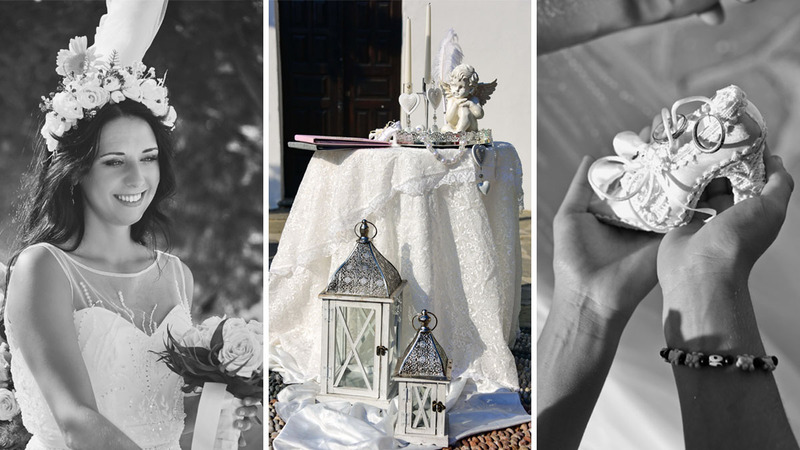 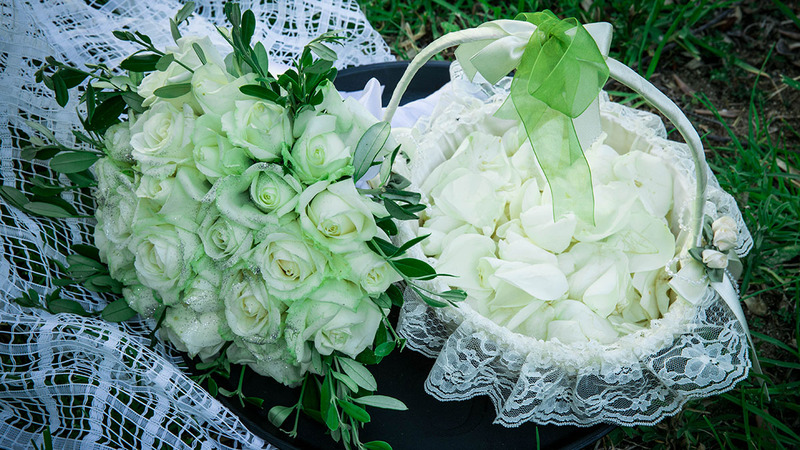 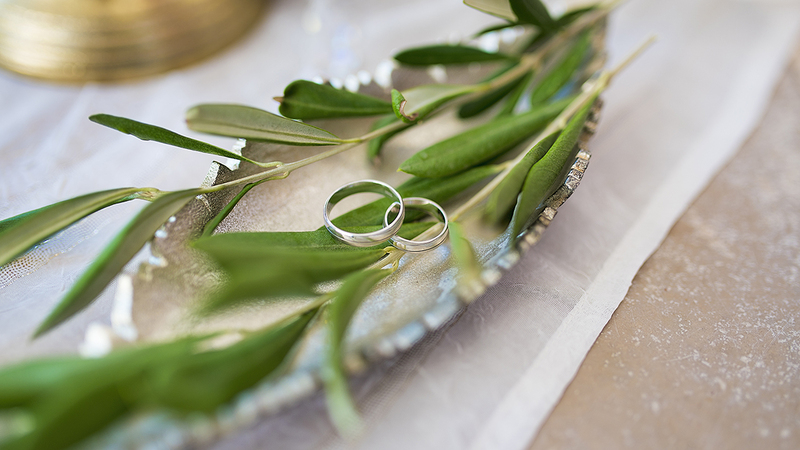 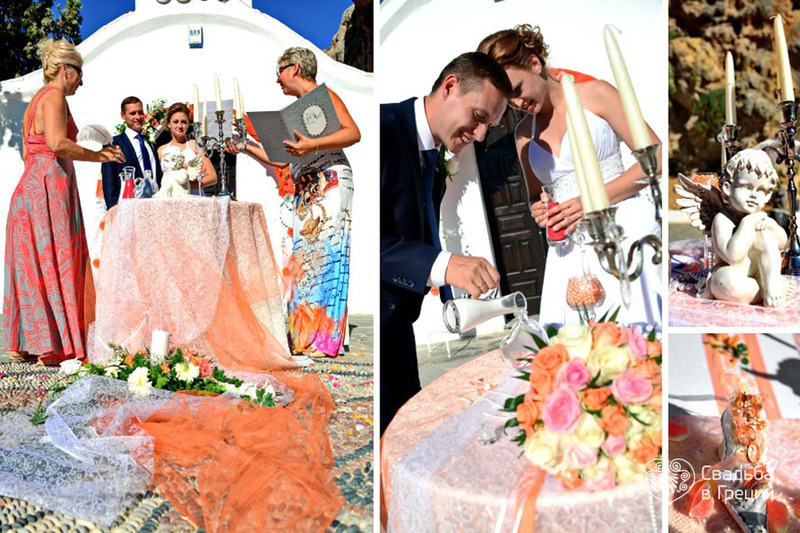 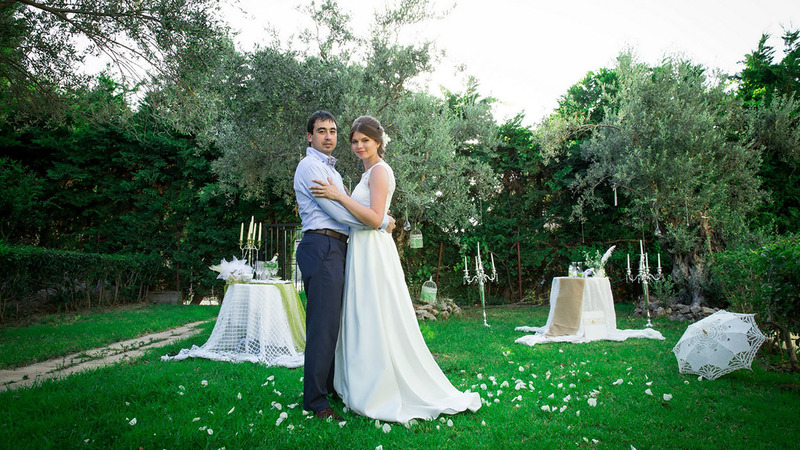 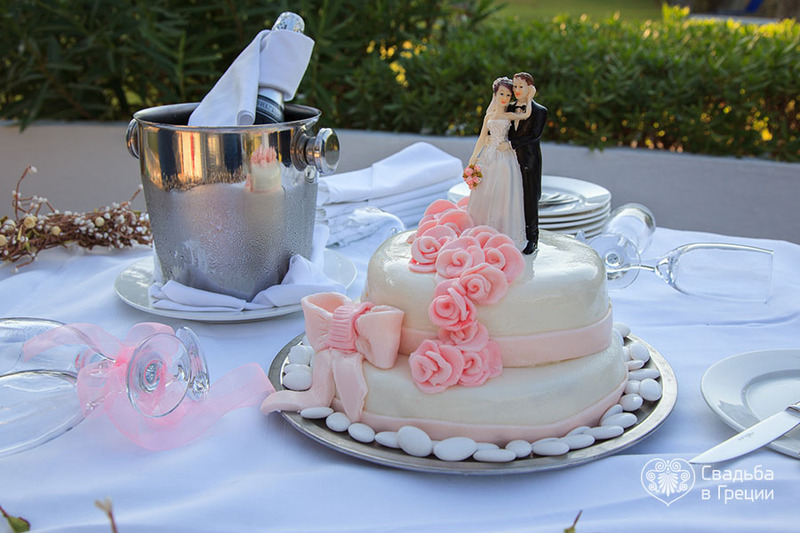 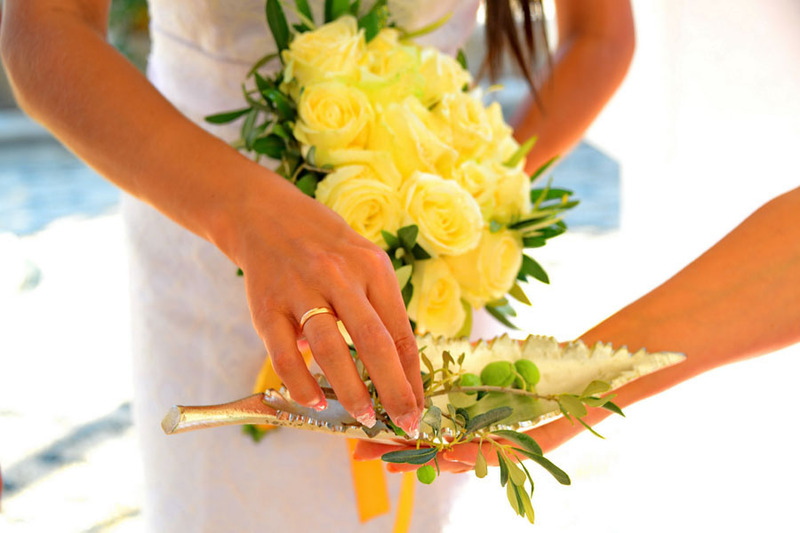 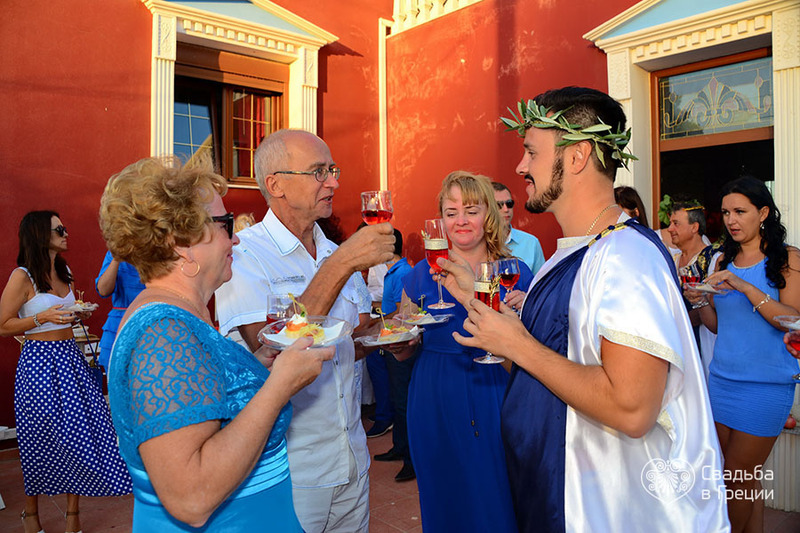 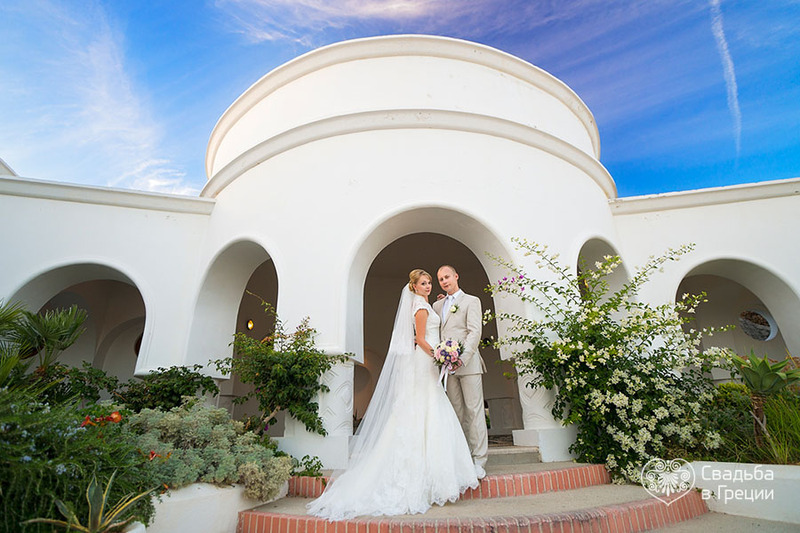 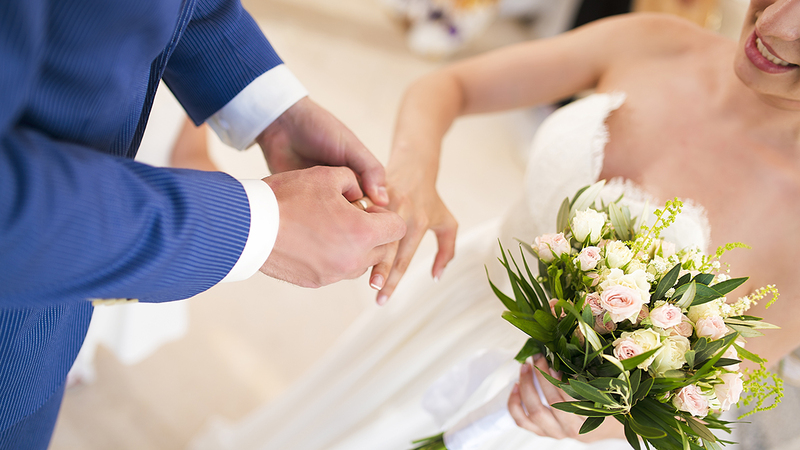 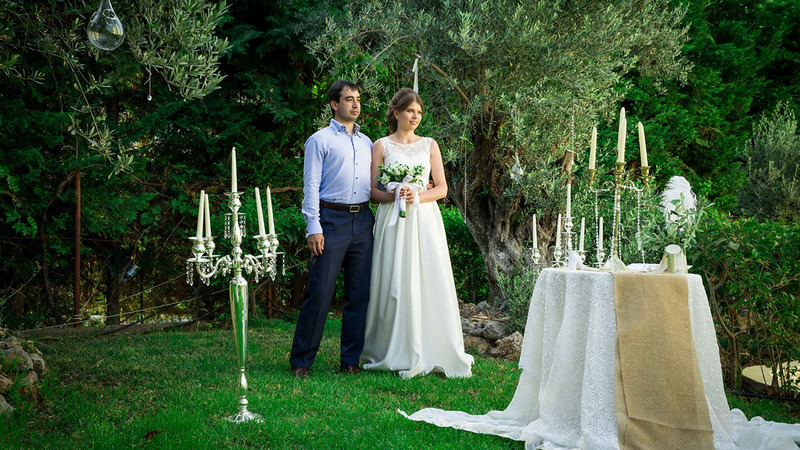 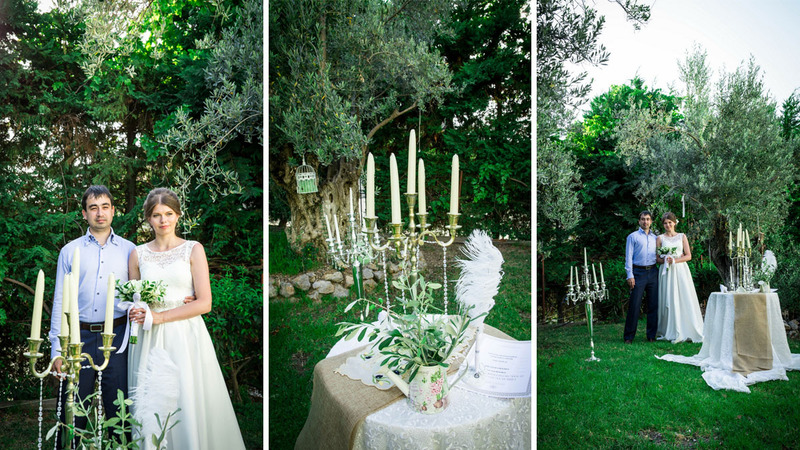 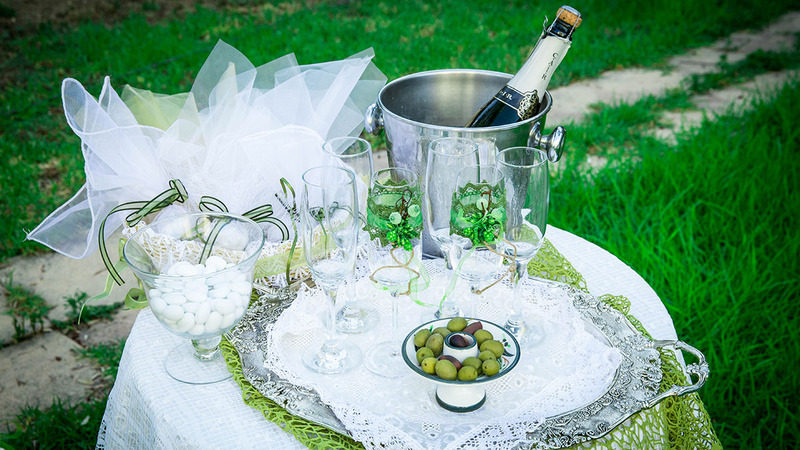 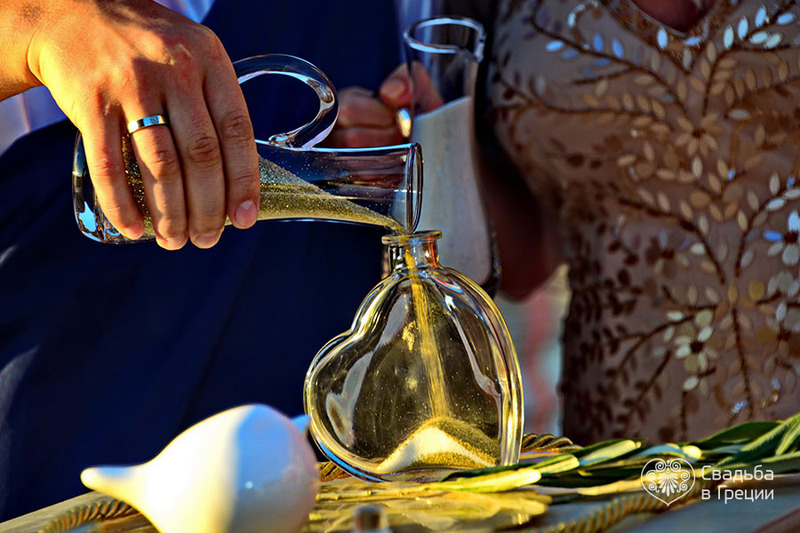 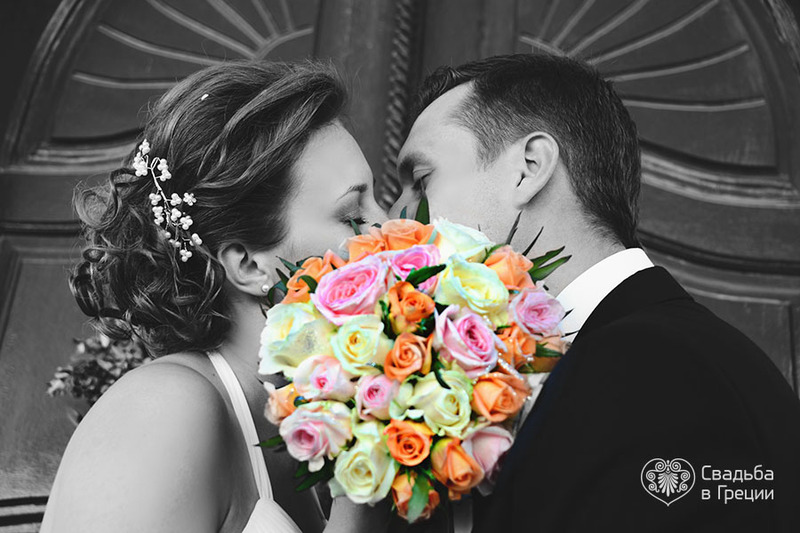 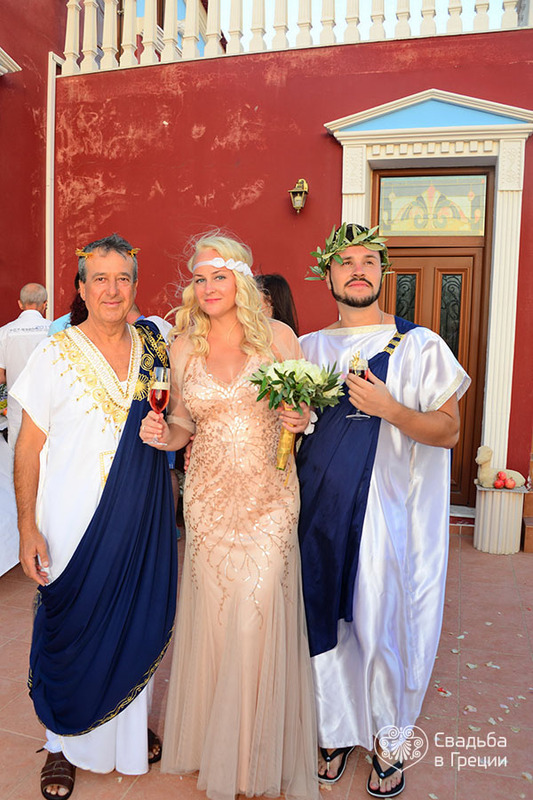 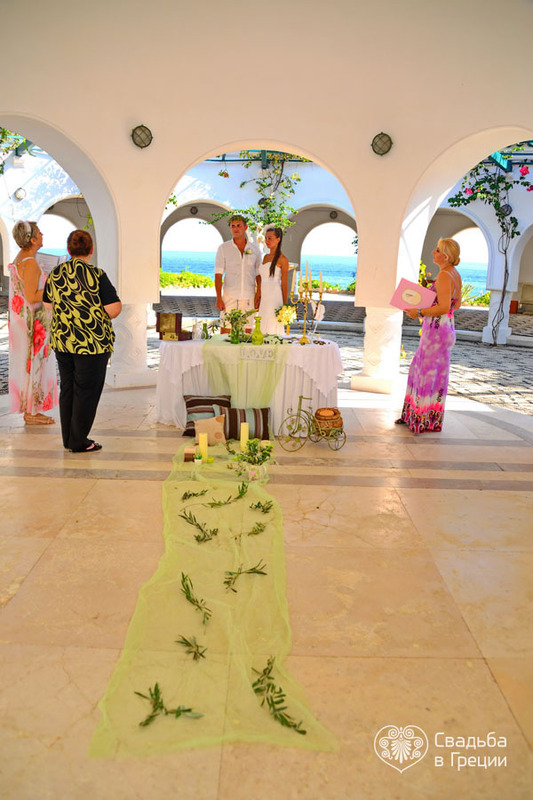 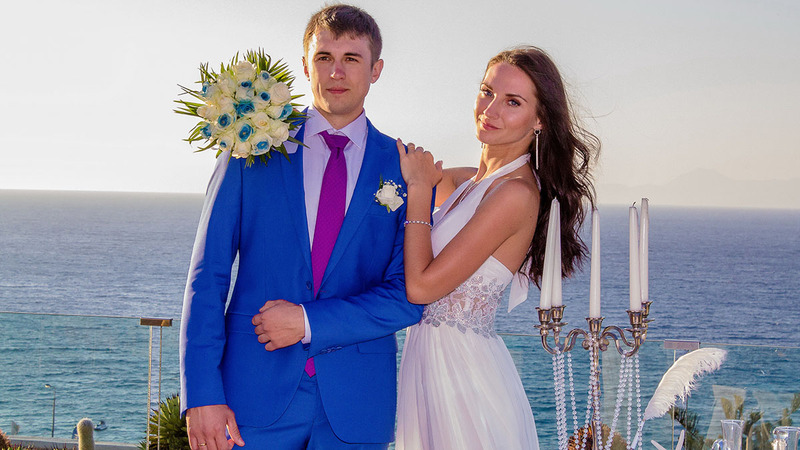 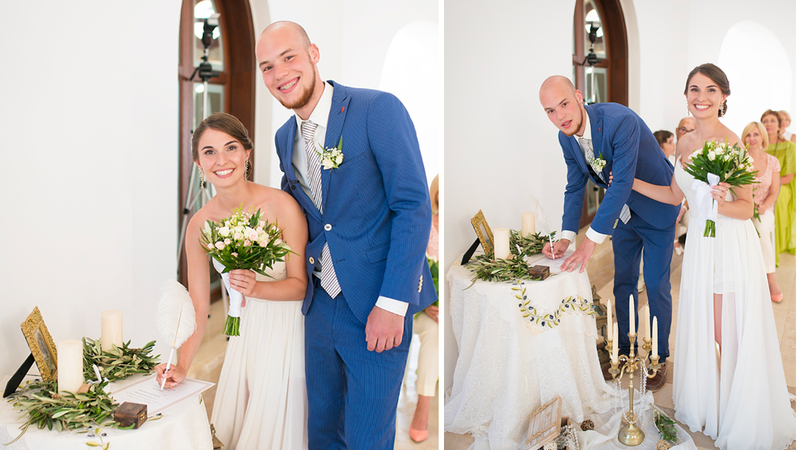 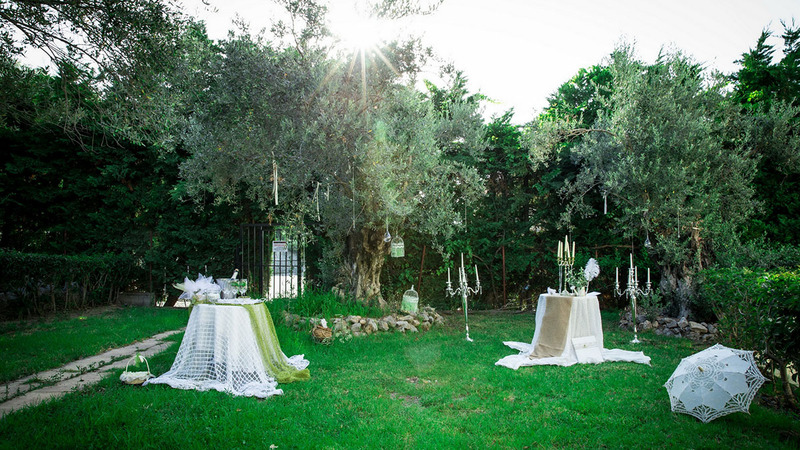 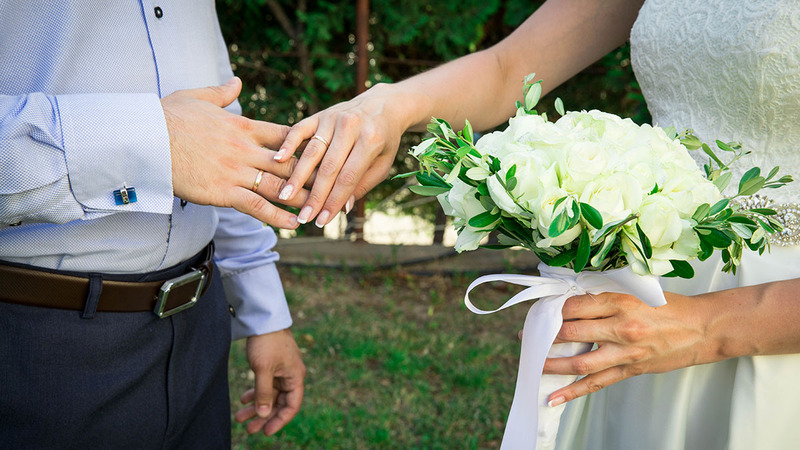 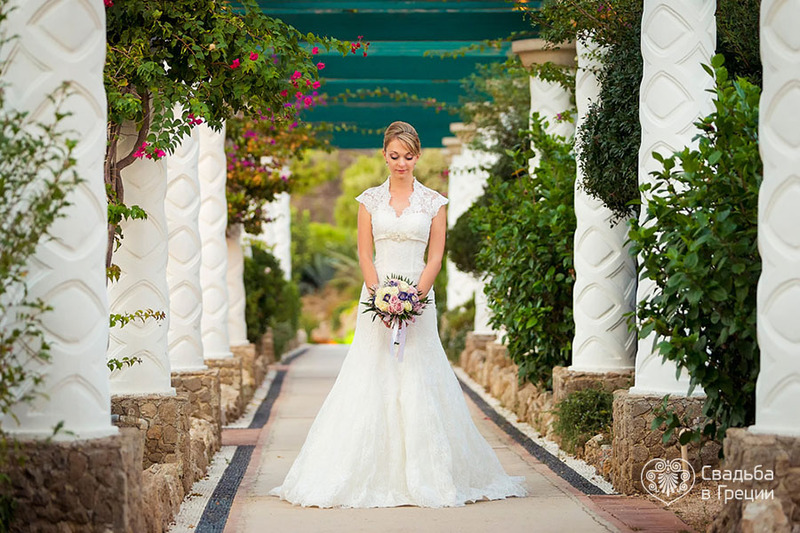 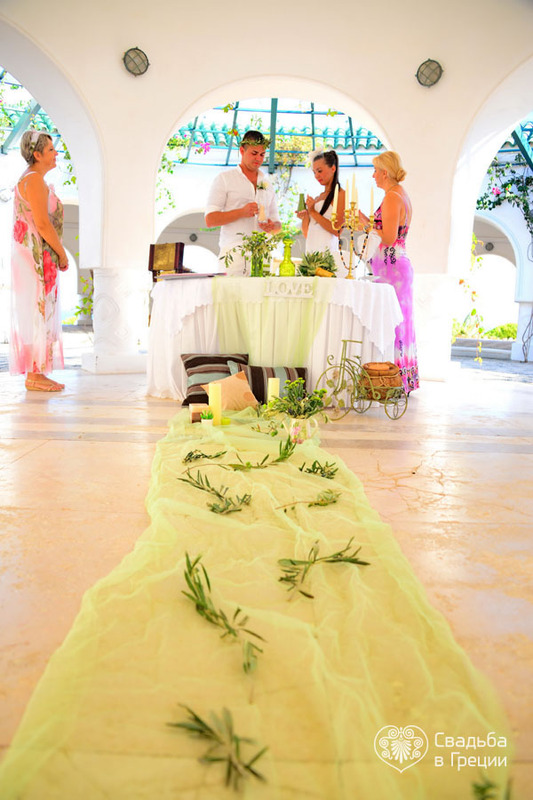 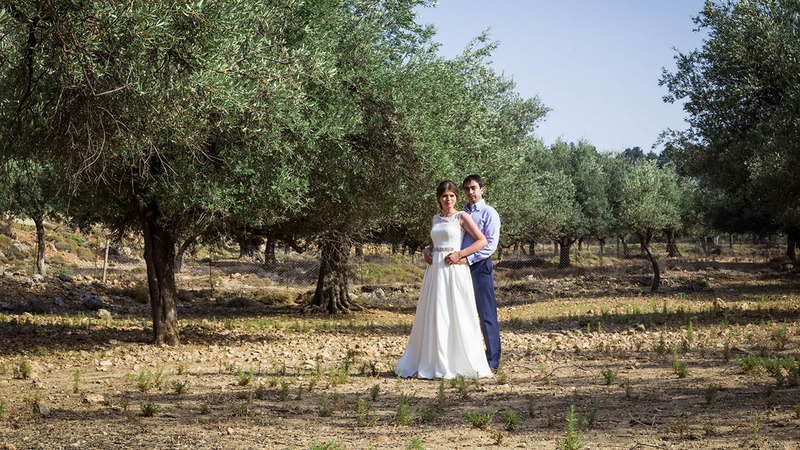 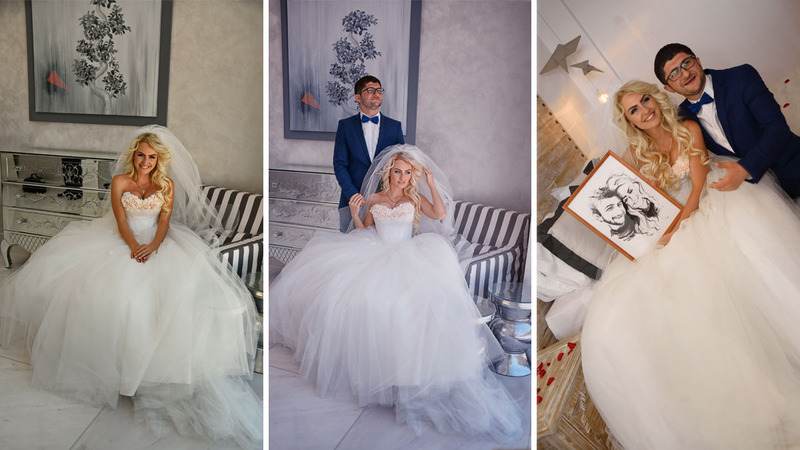 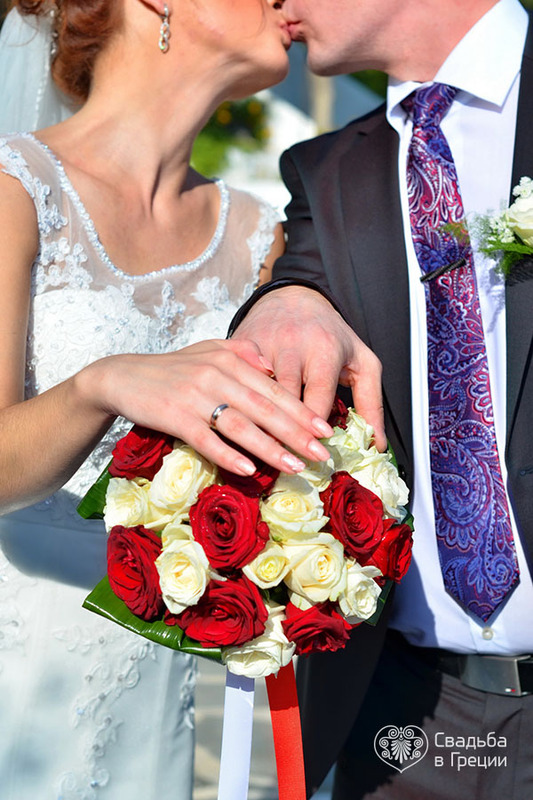 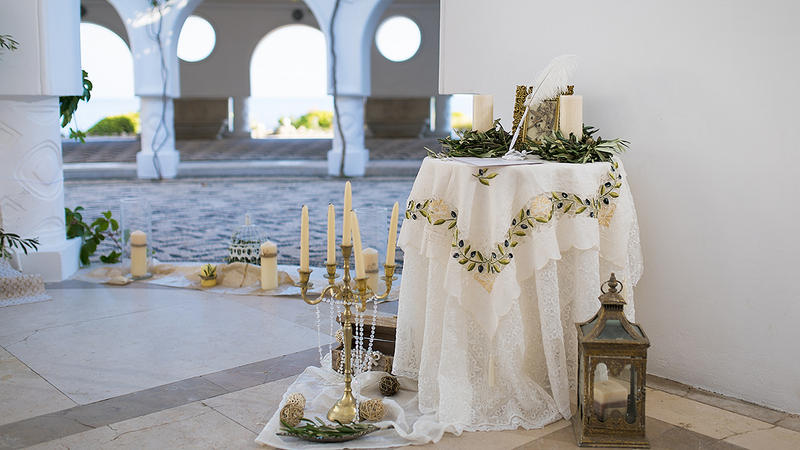 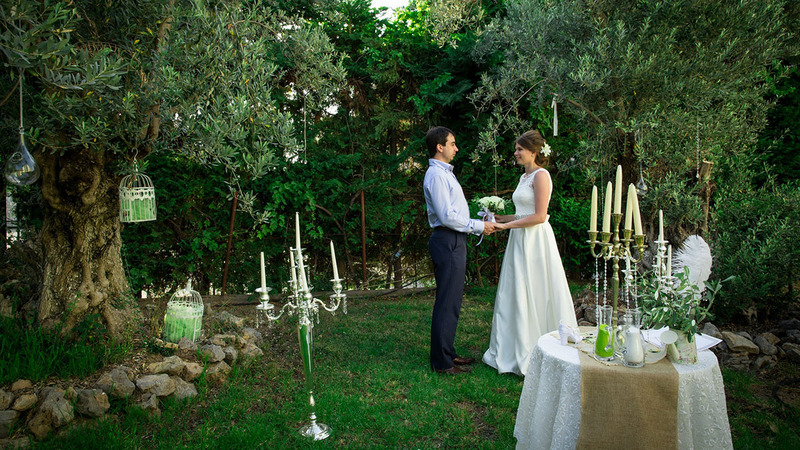 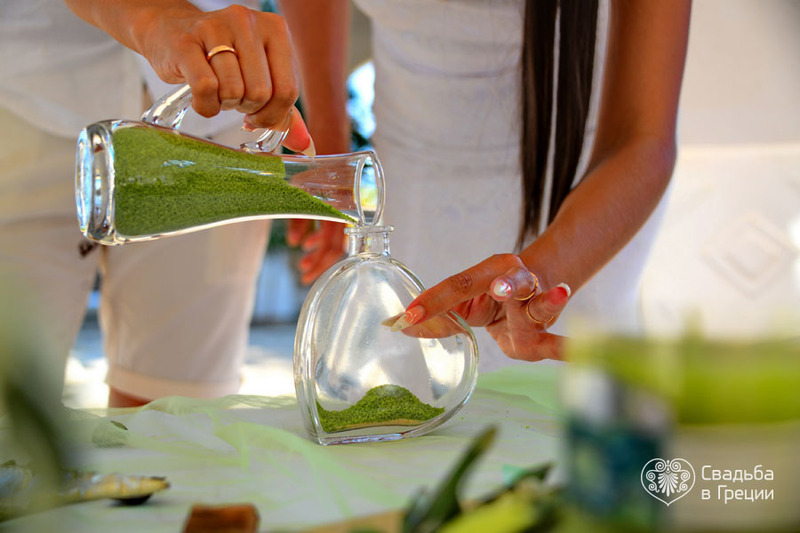 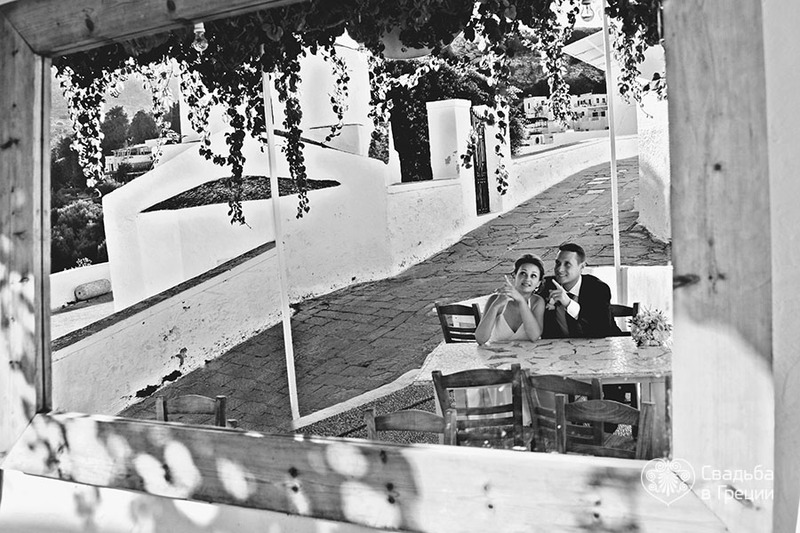 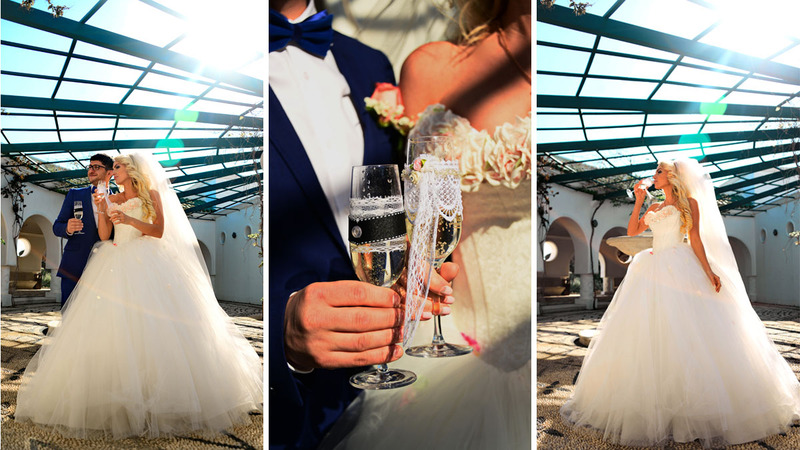 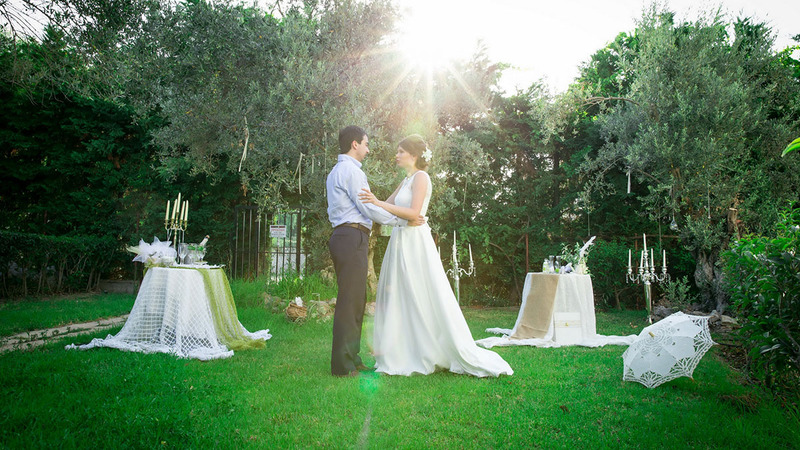 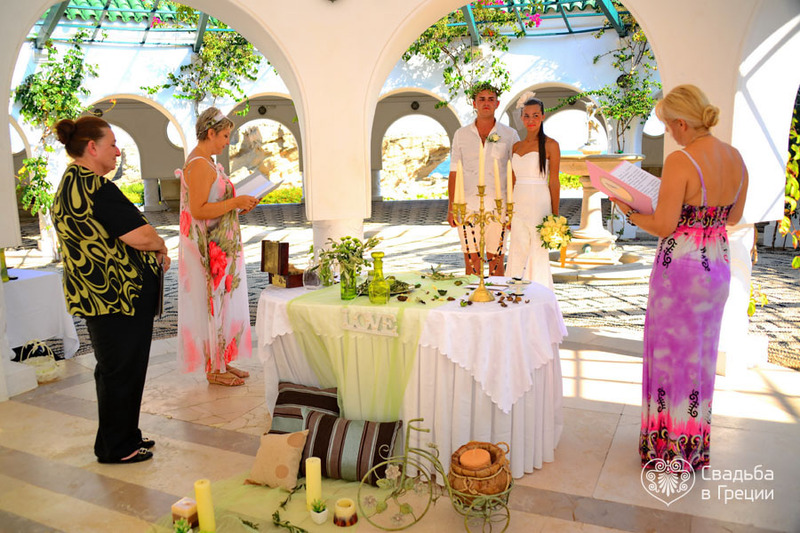 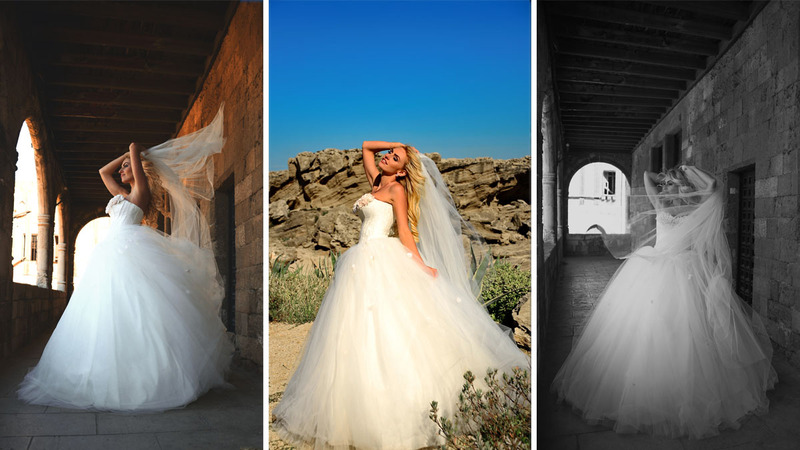 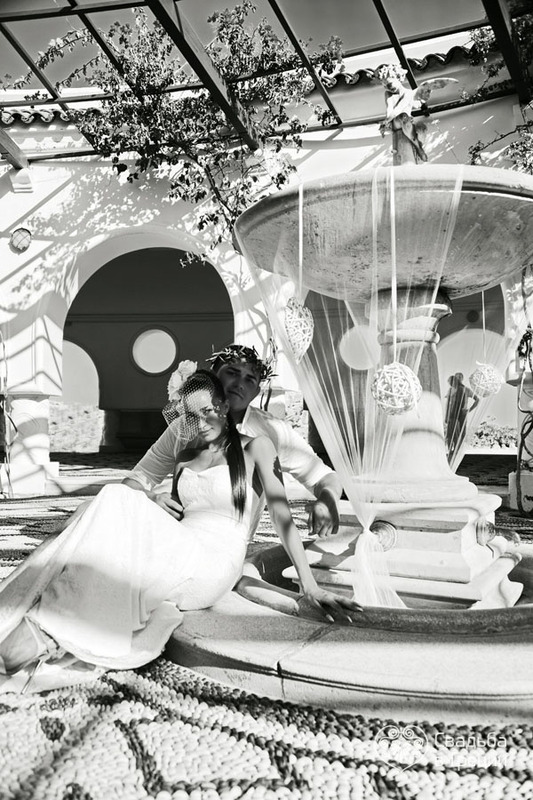 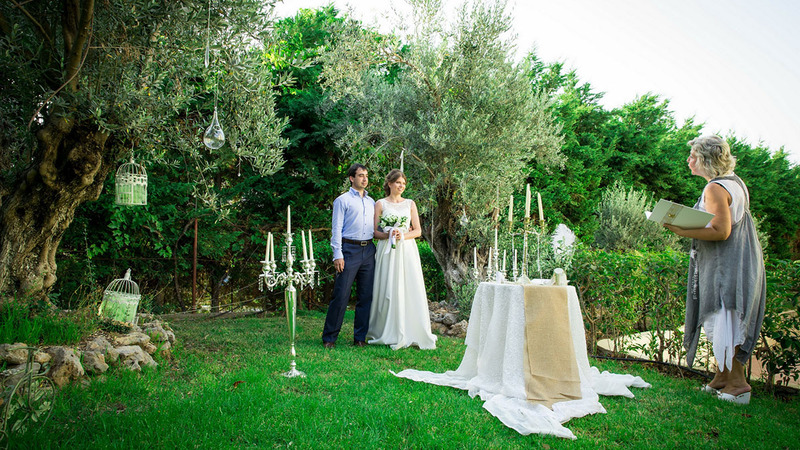 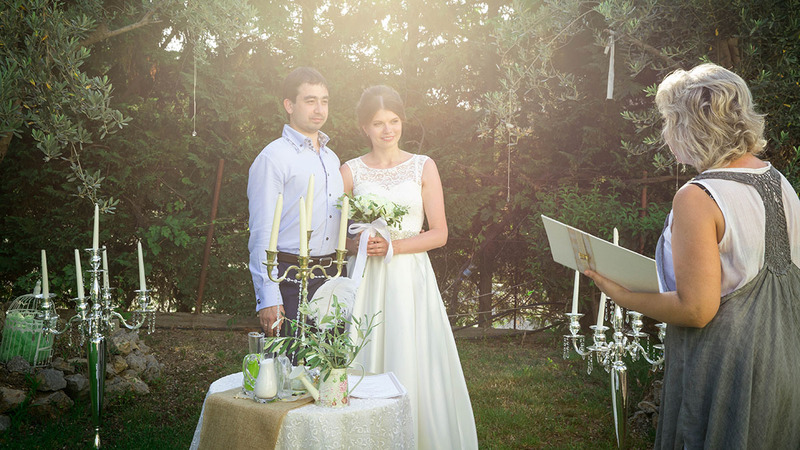 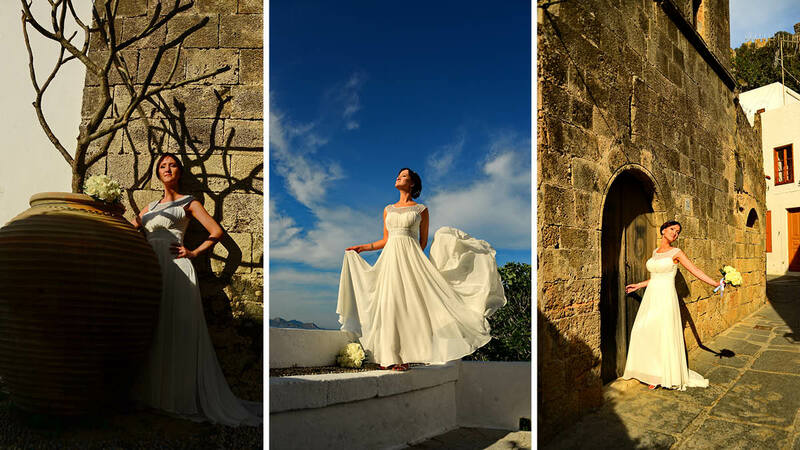 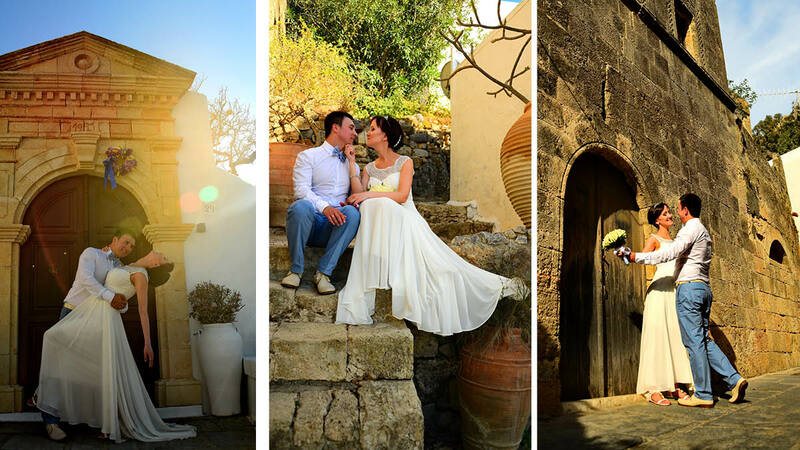 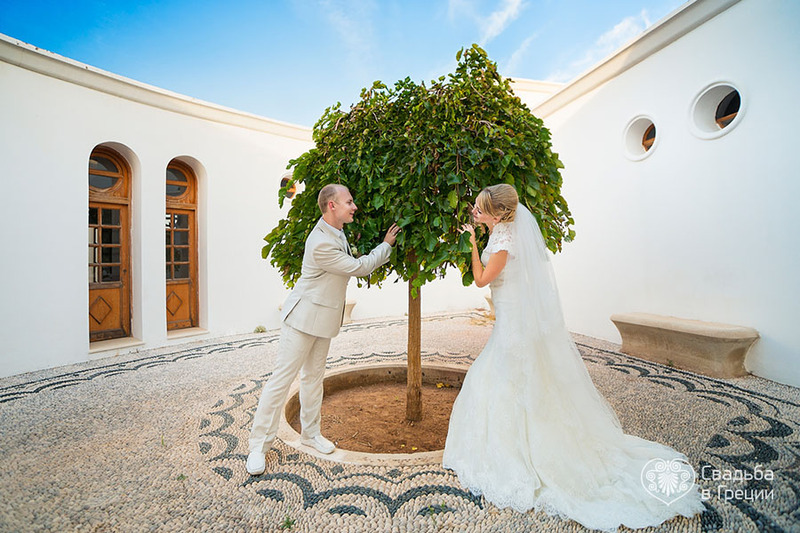 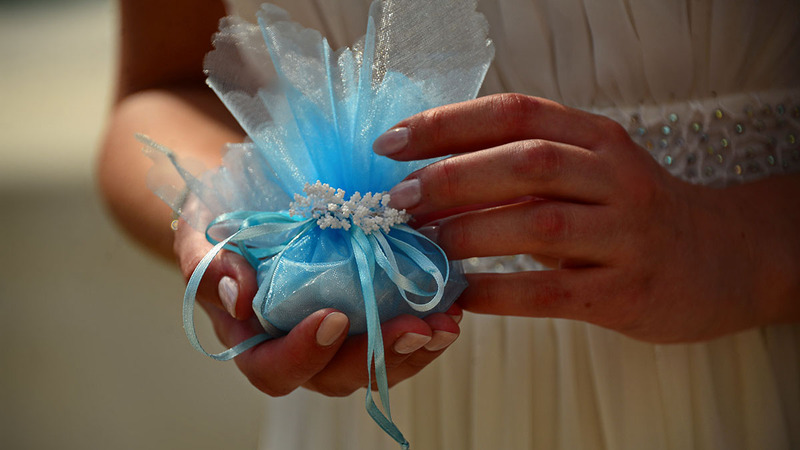 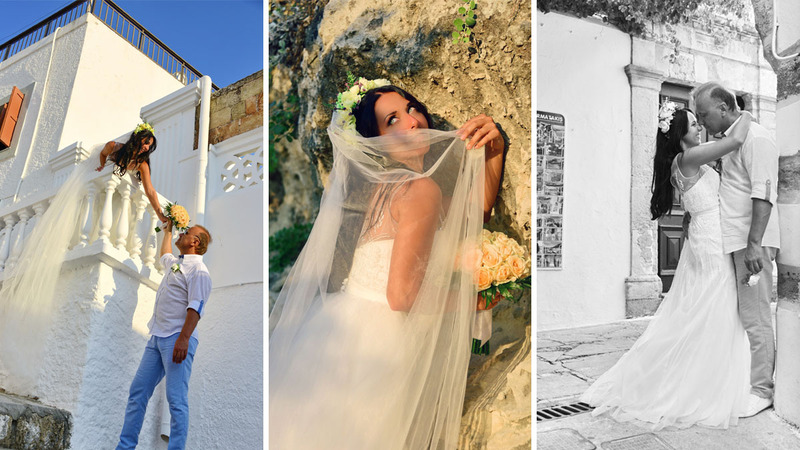 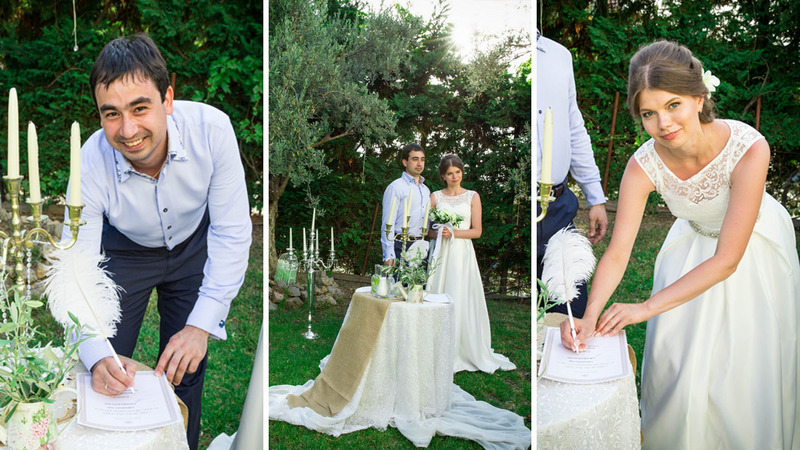 Wedding ceremonies can be arranged in an olive grove, ancient monastery, in an orange garden or a luxury hotel. 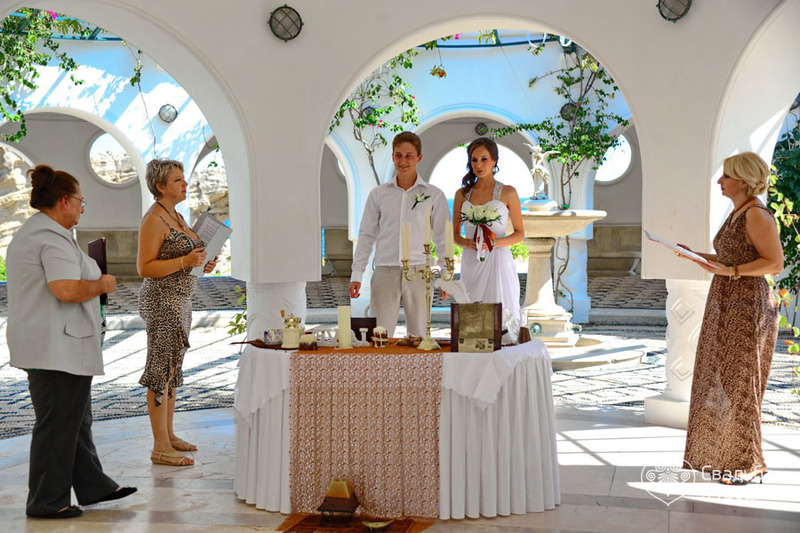 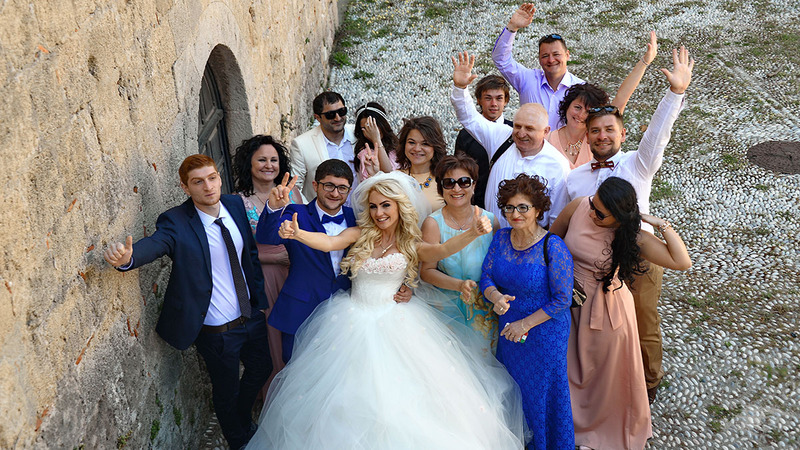 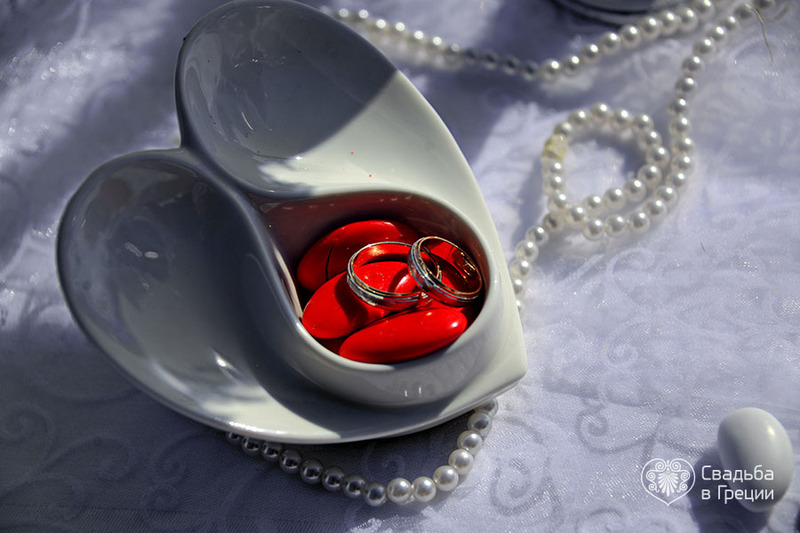 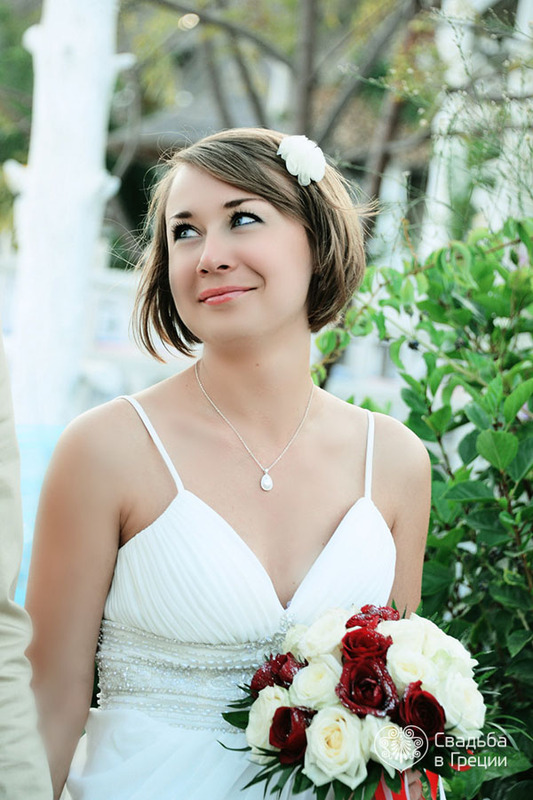 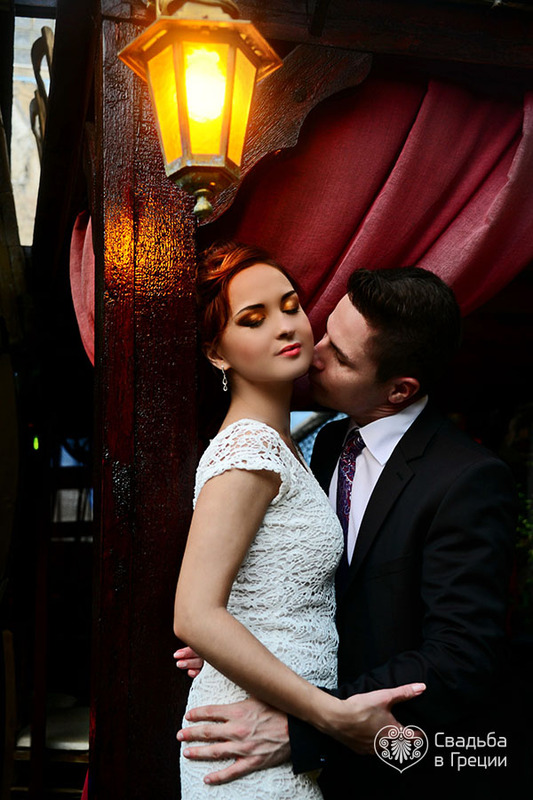 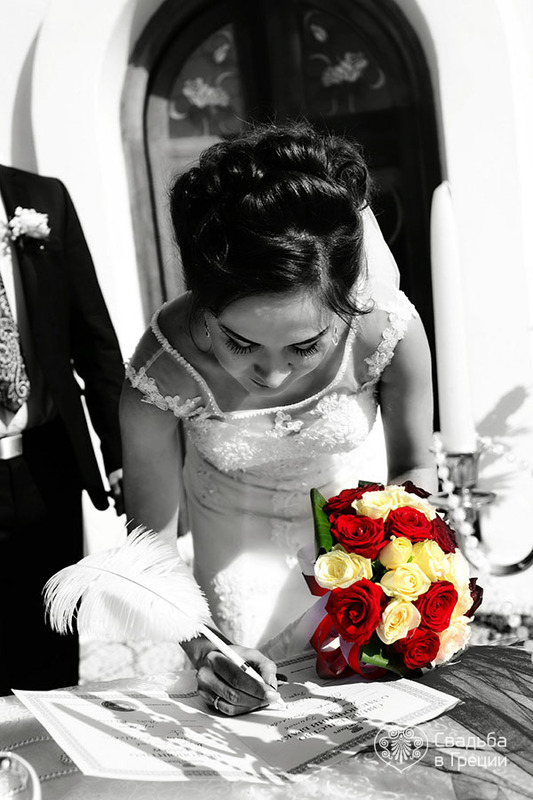 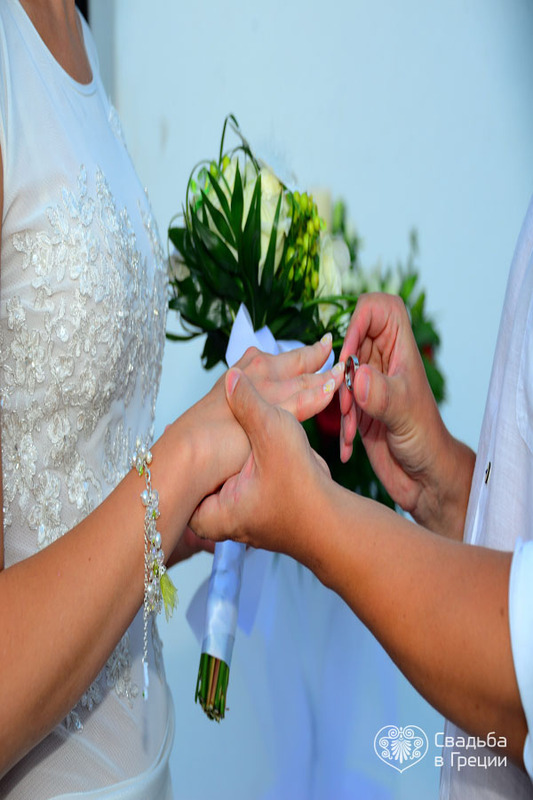 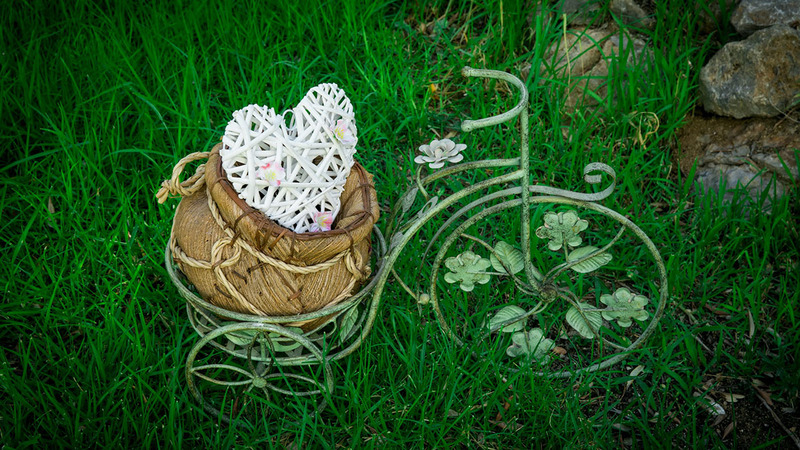 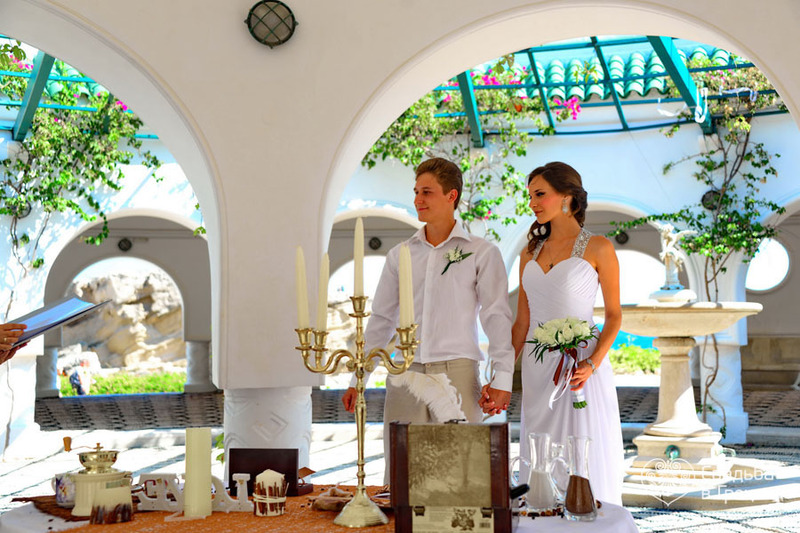 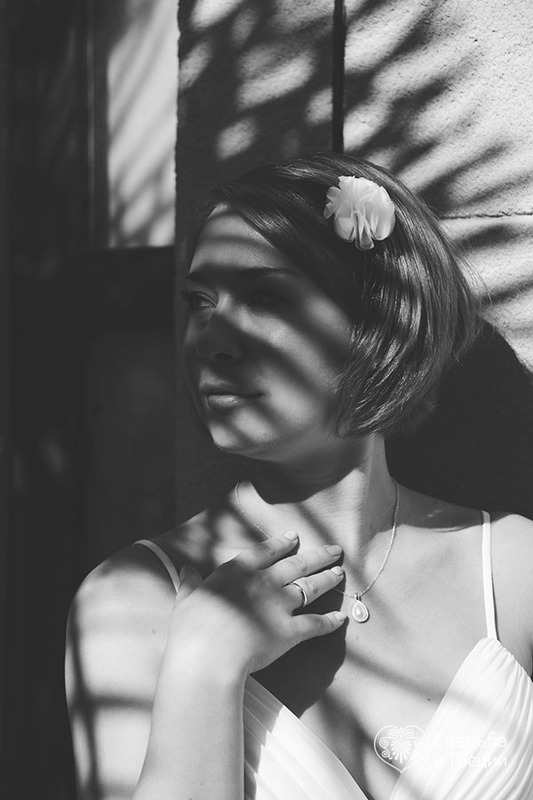 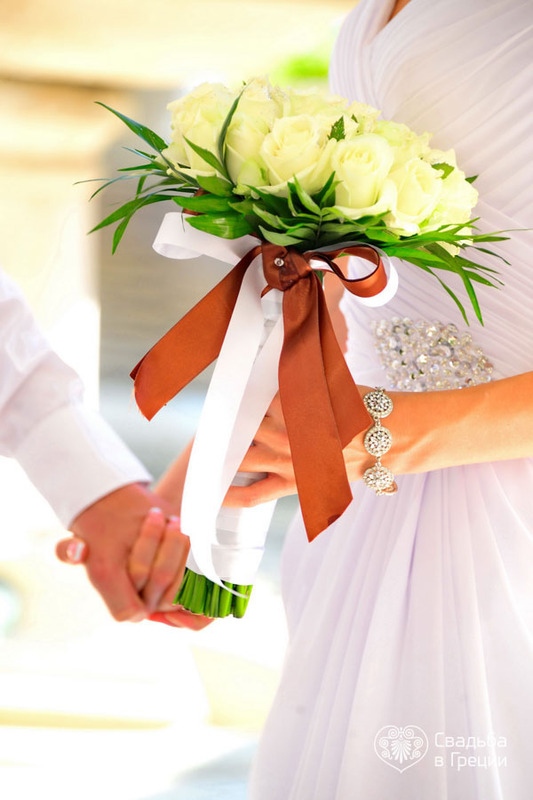 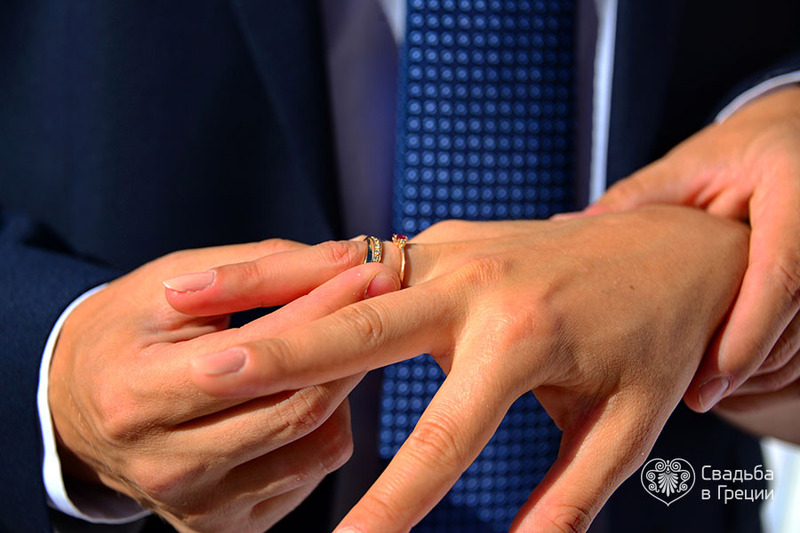 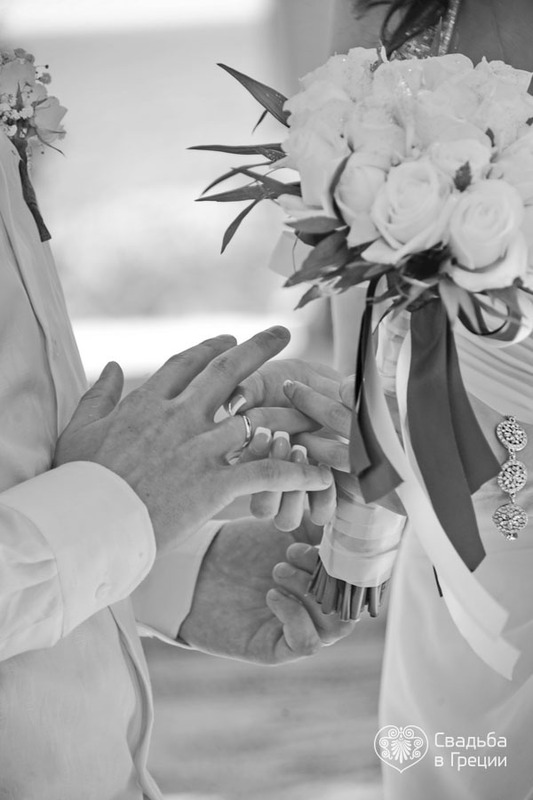 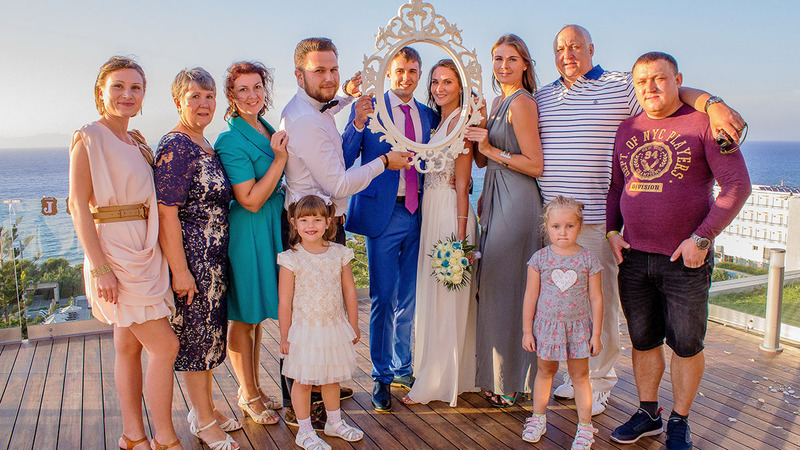 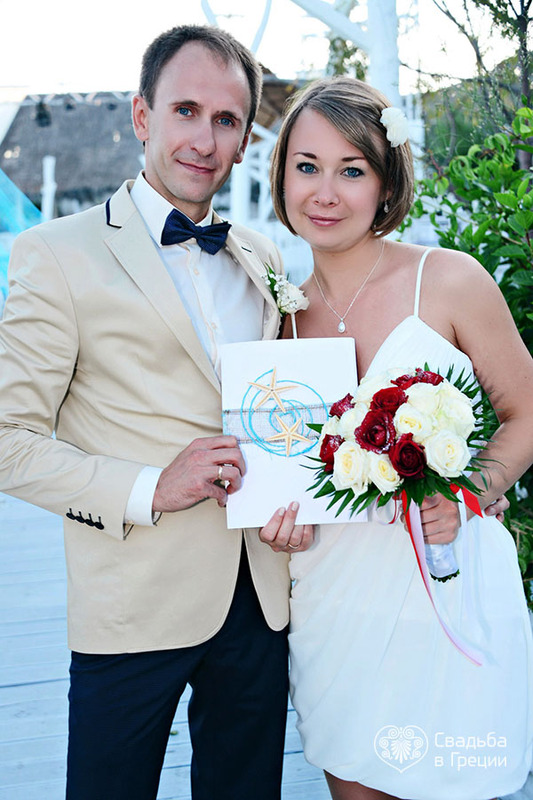 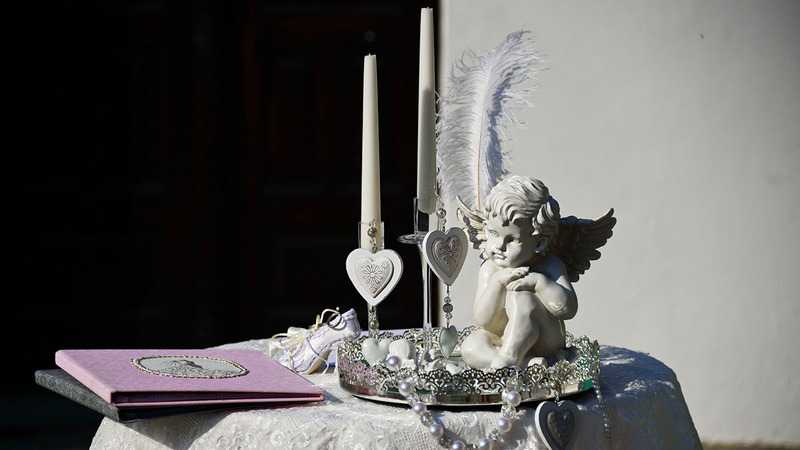 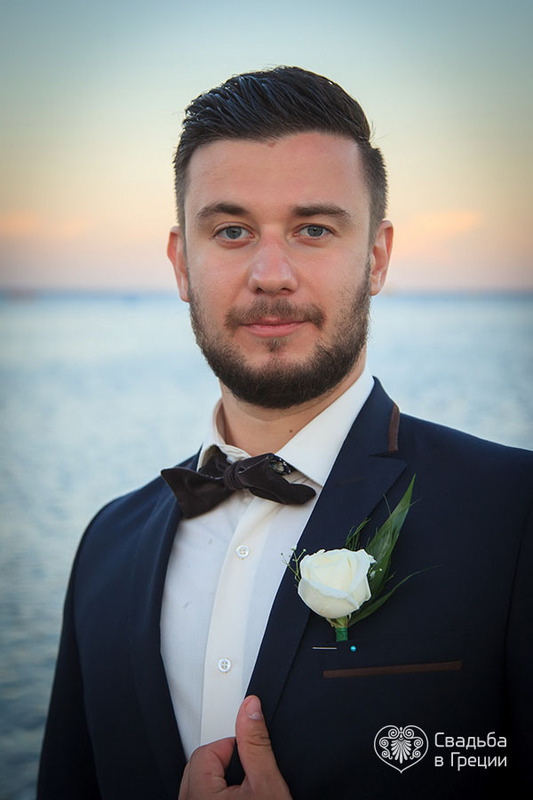 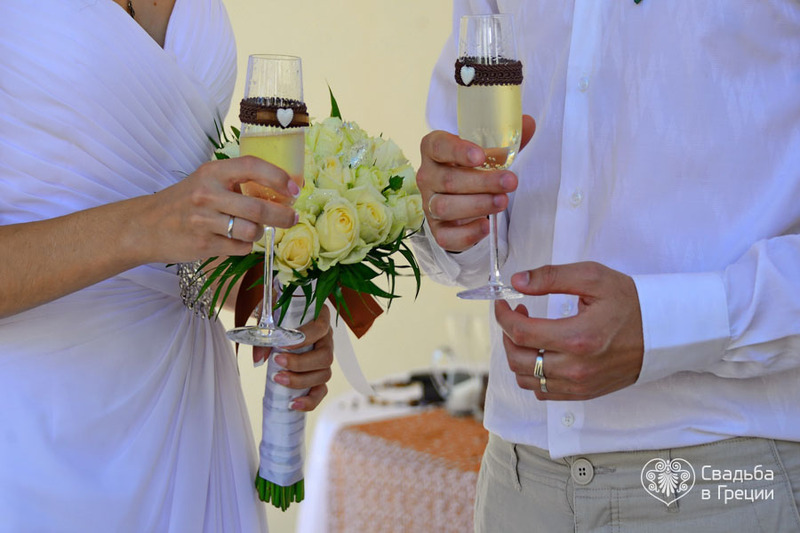 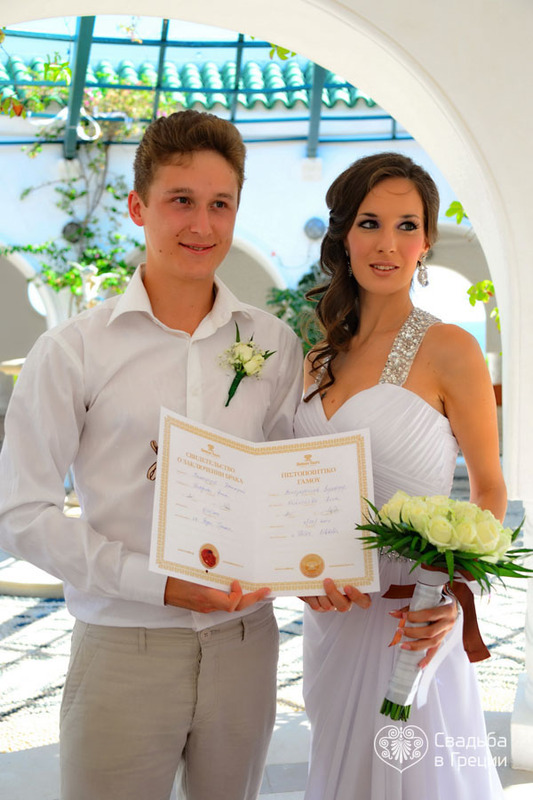 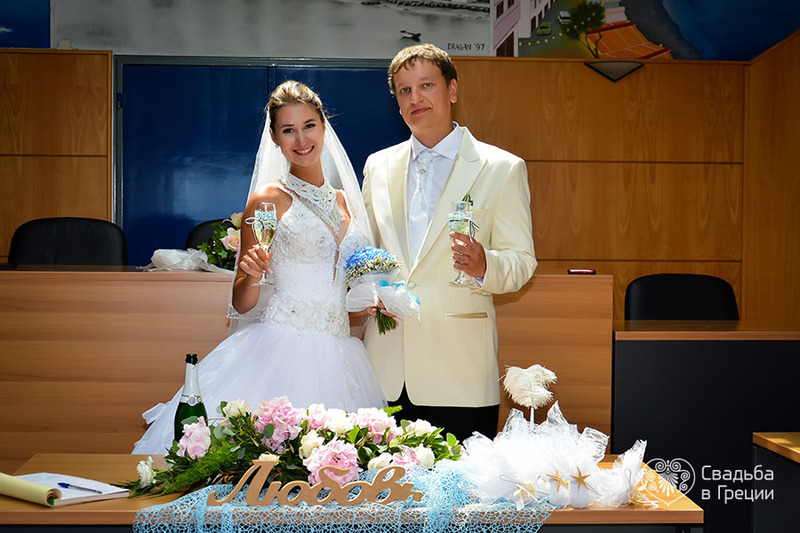 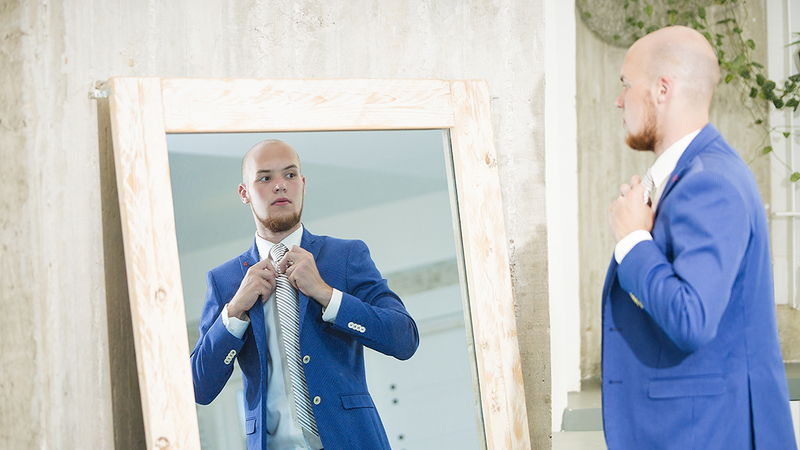 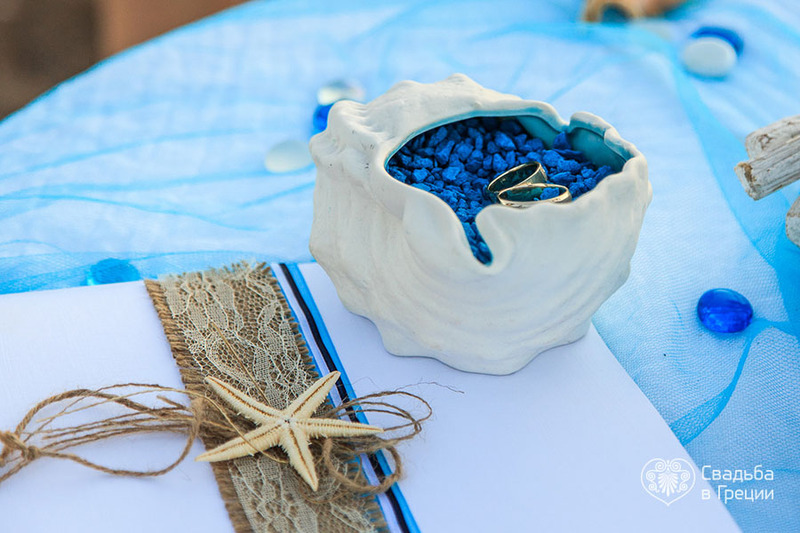 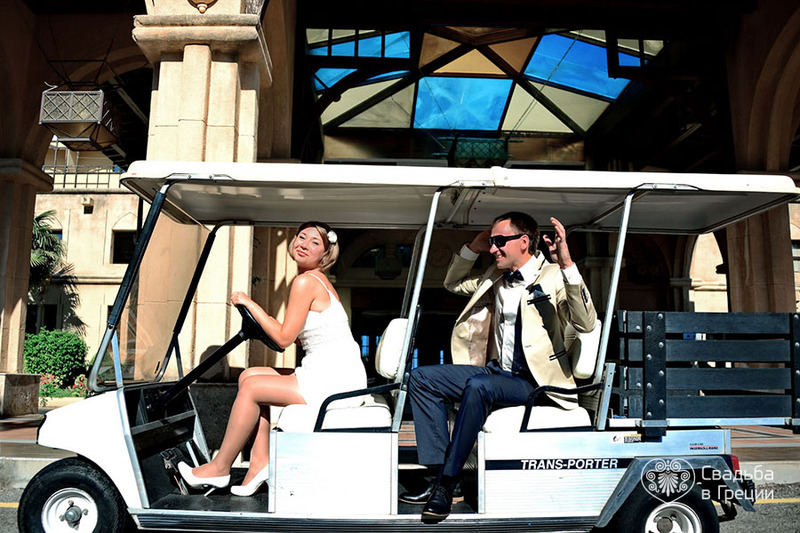 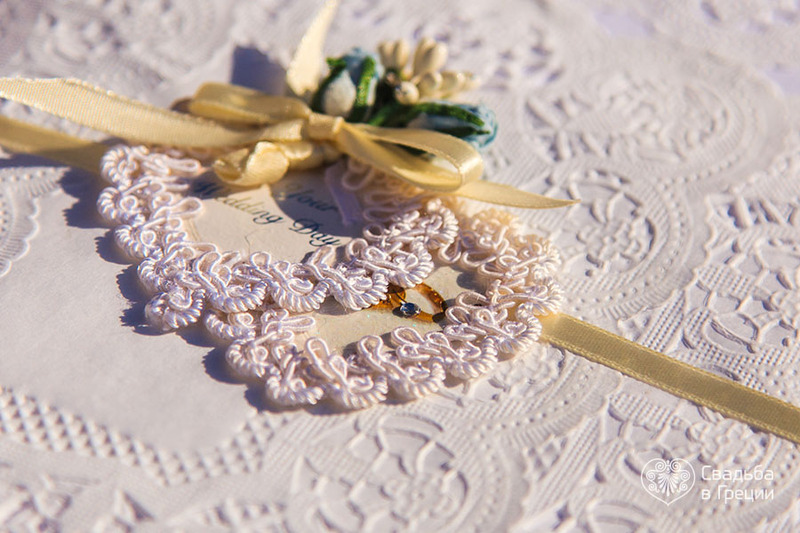 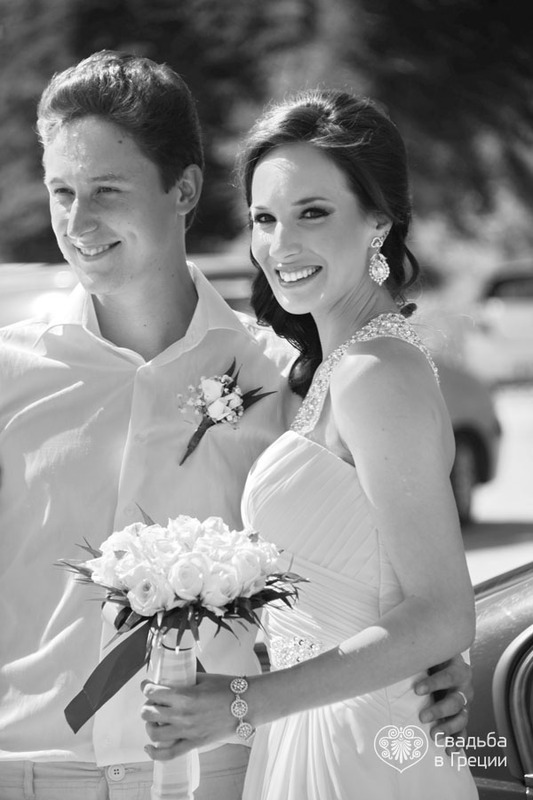 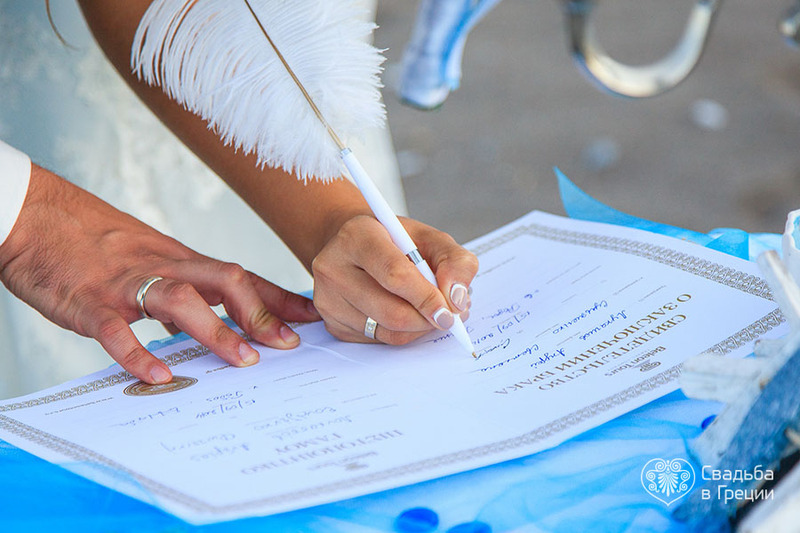 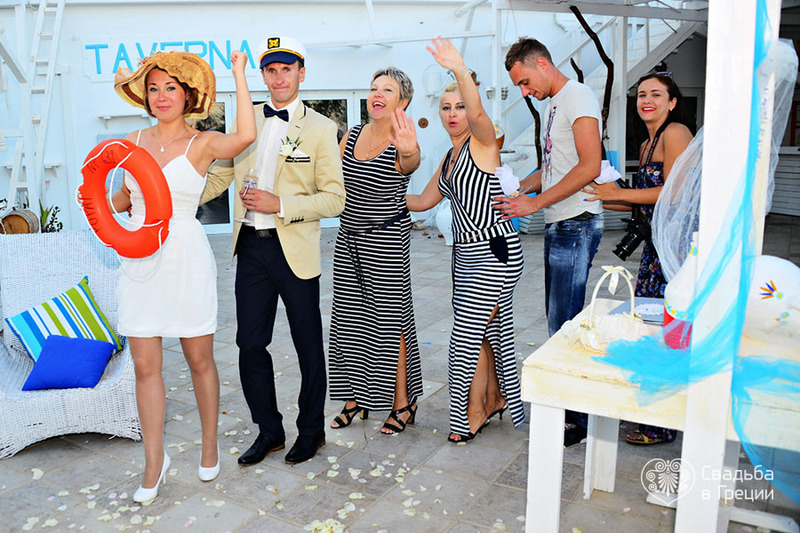 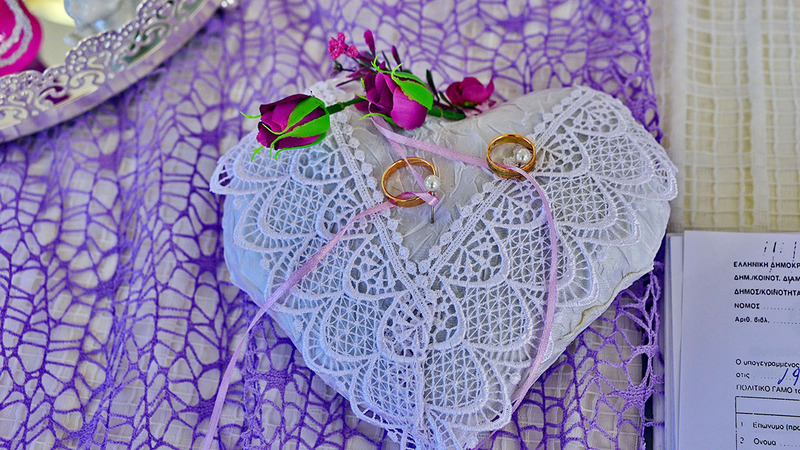 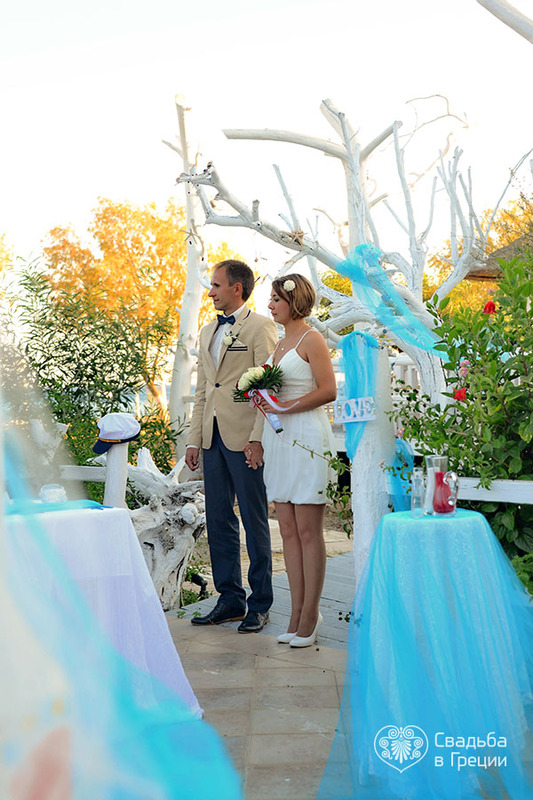 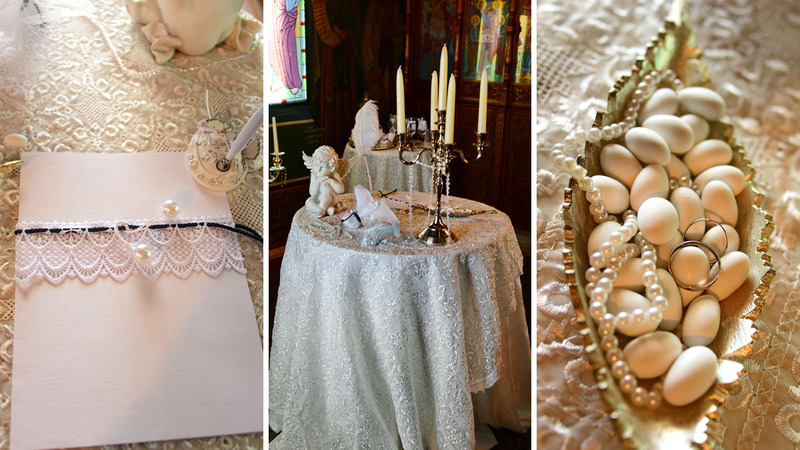 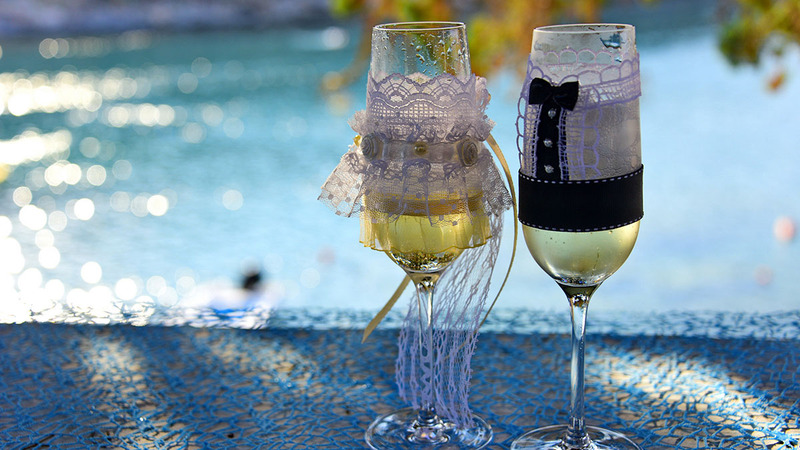 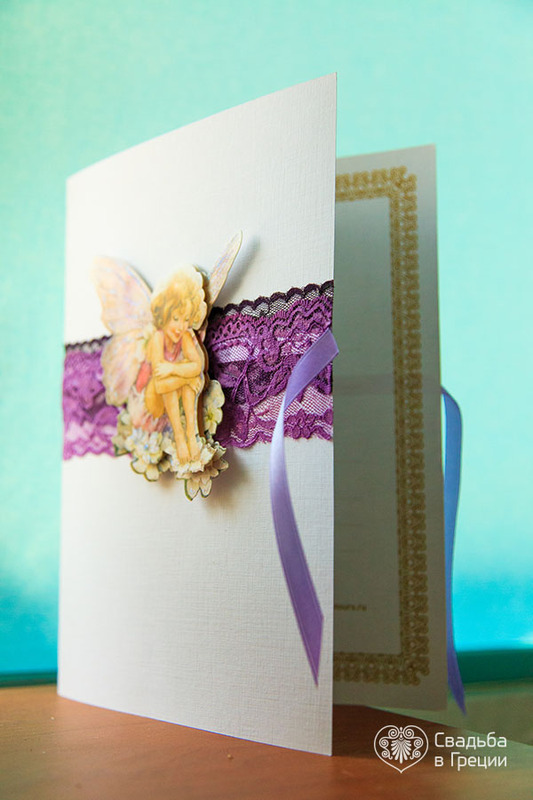 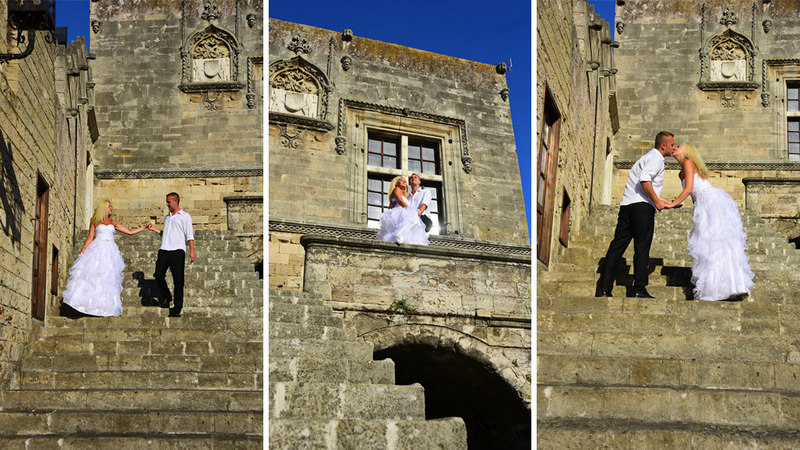 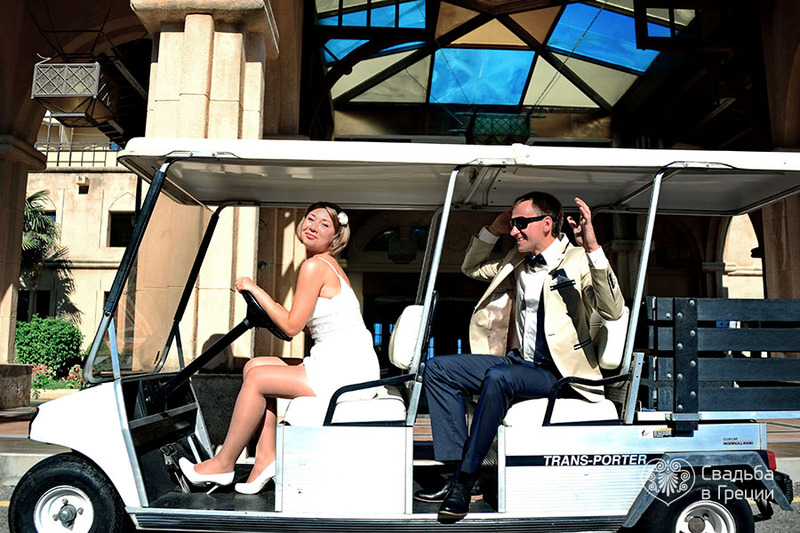 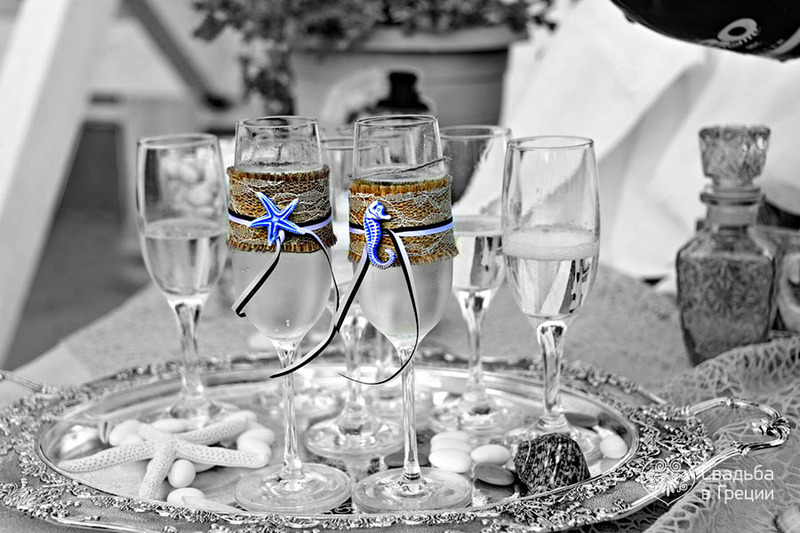 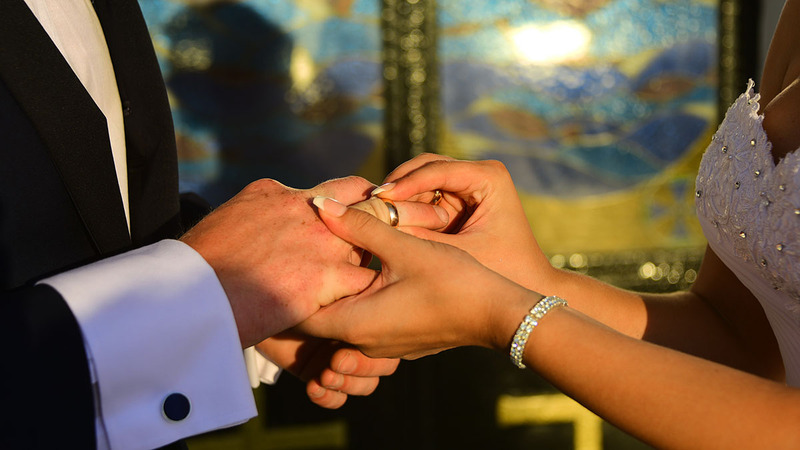 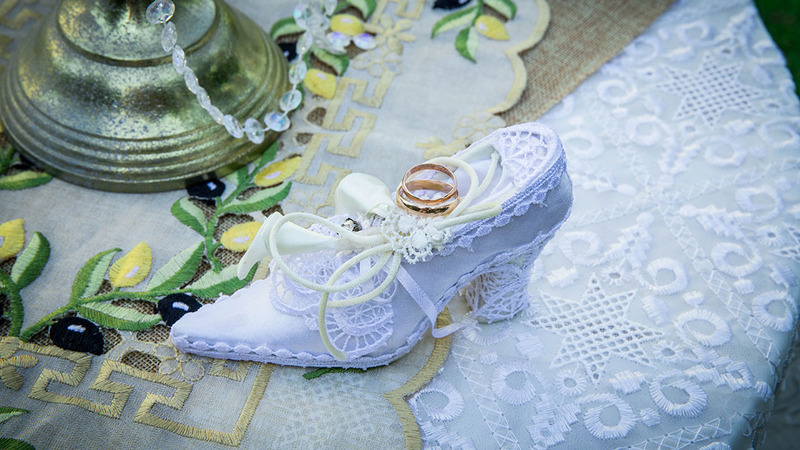 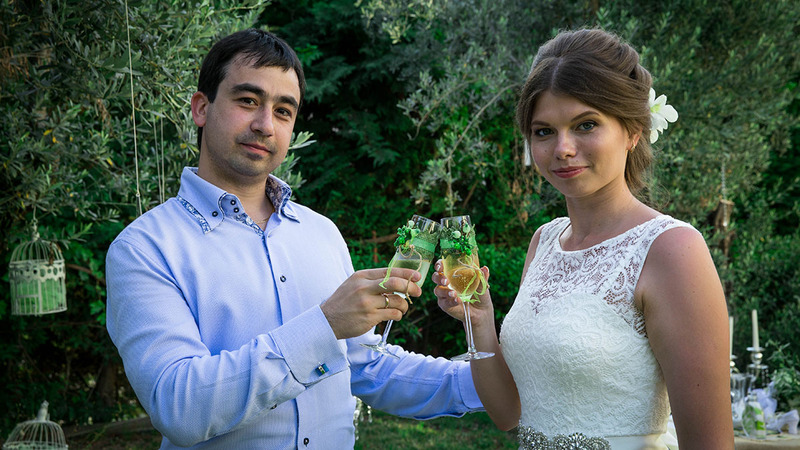 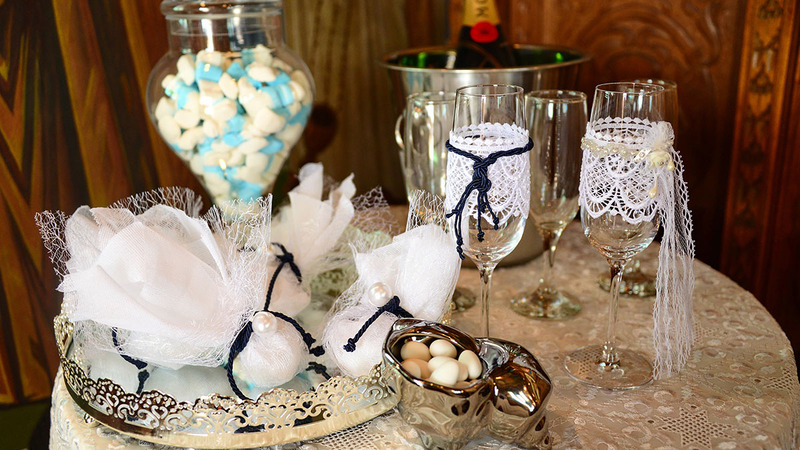 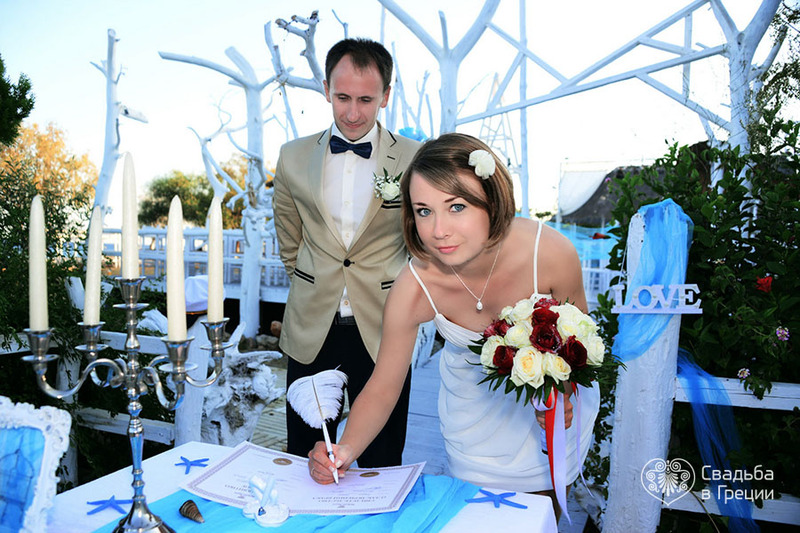 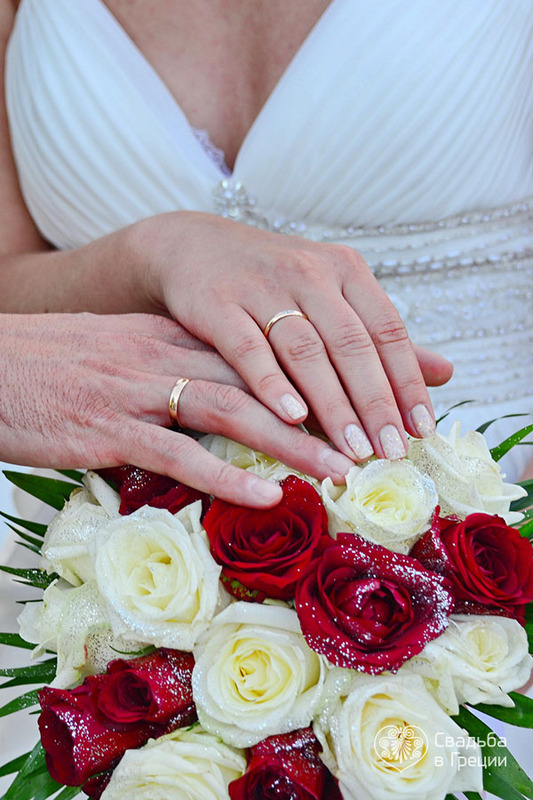 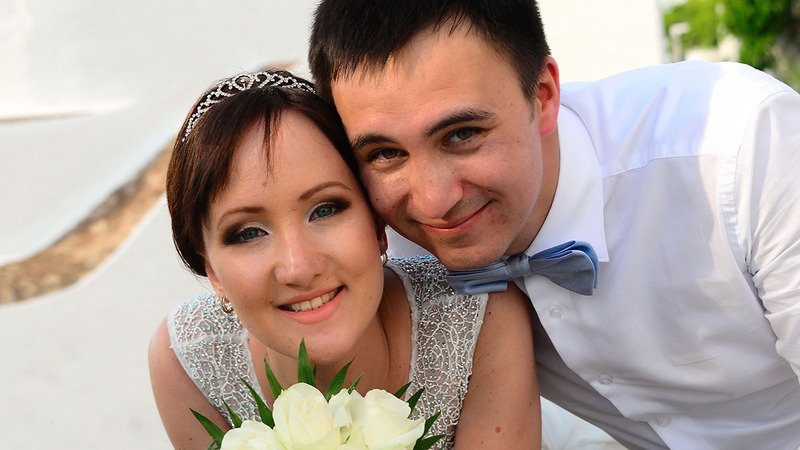 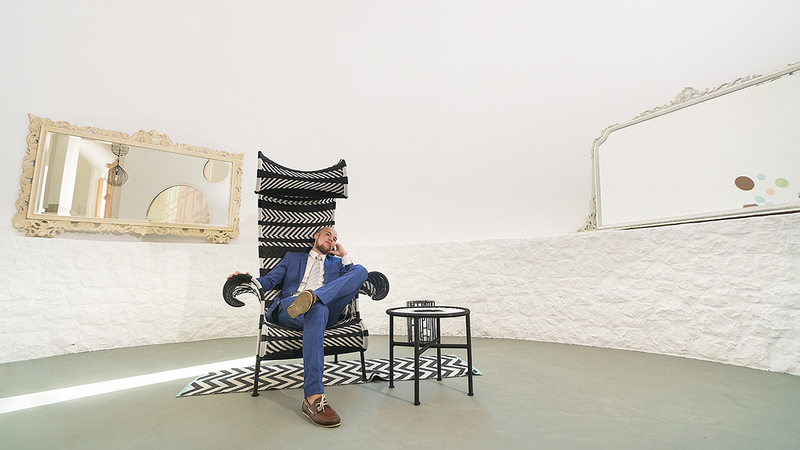 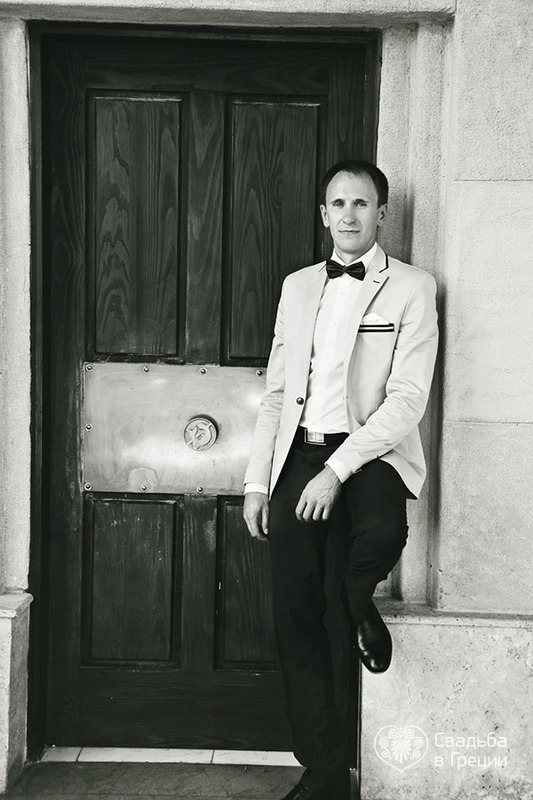 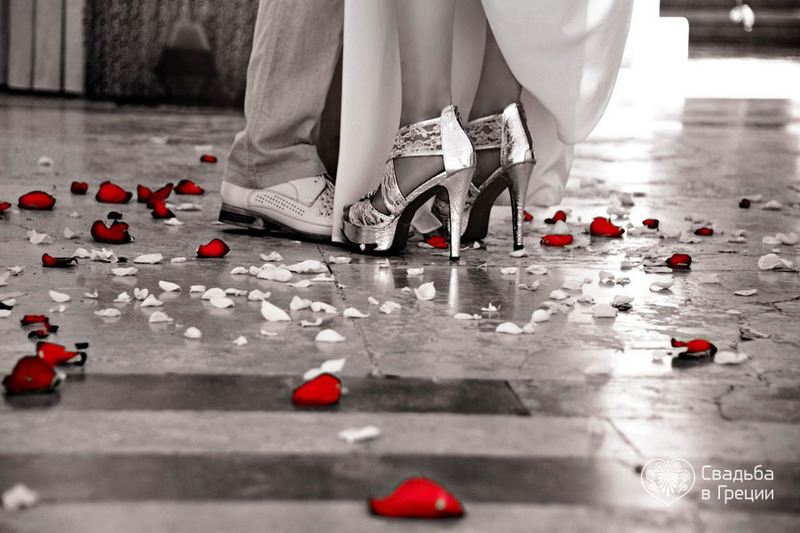 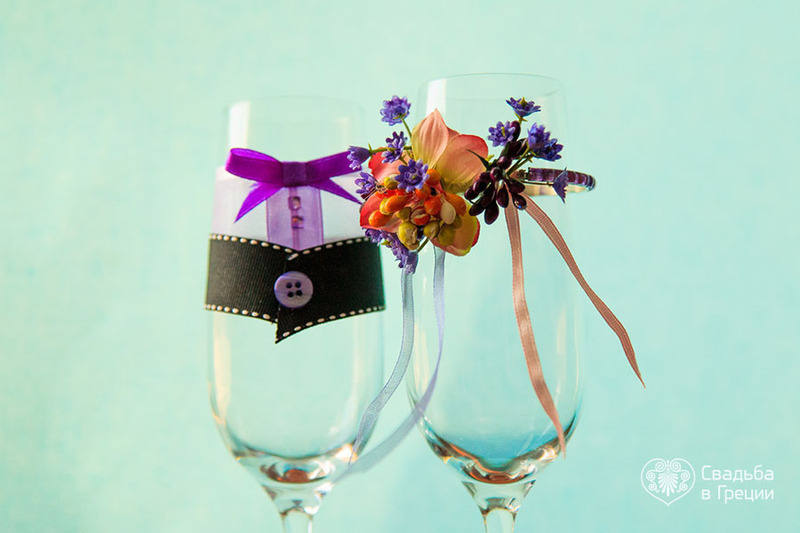 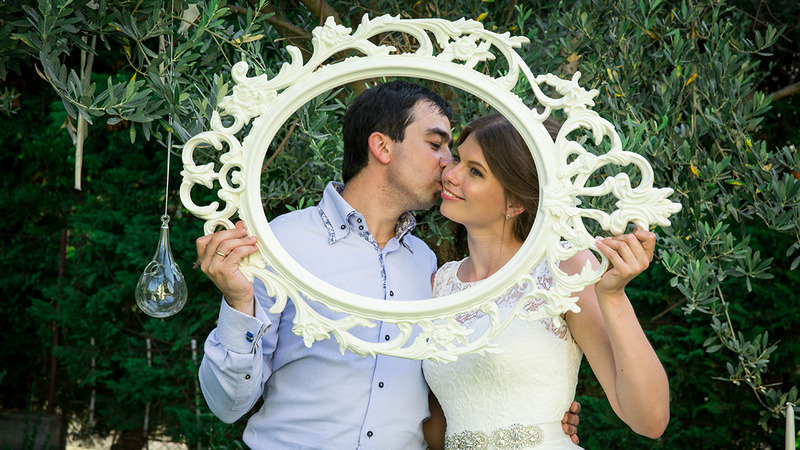 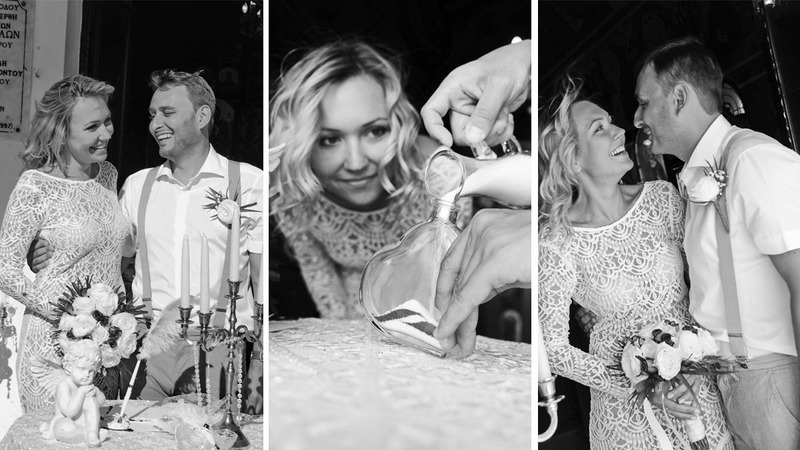 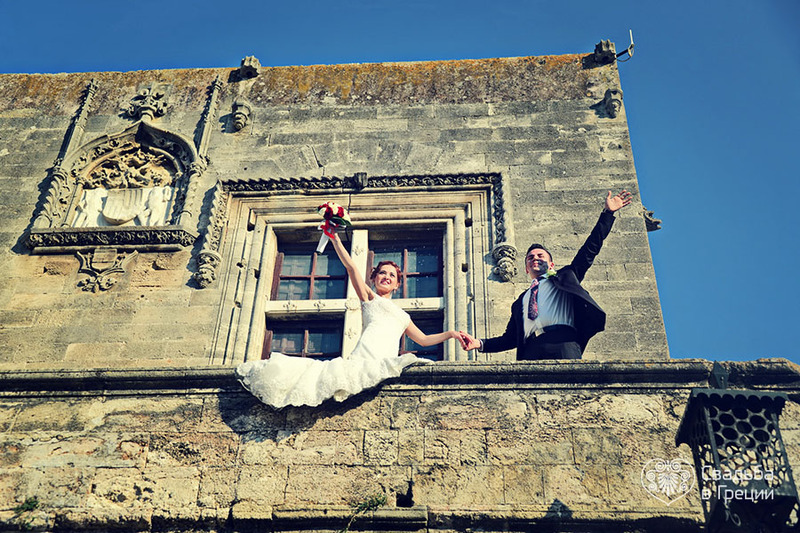 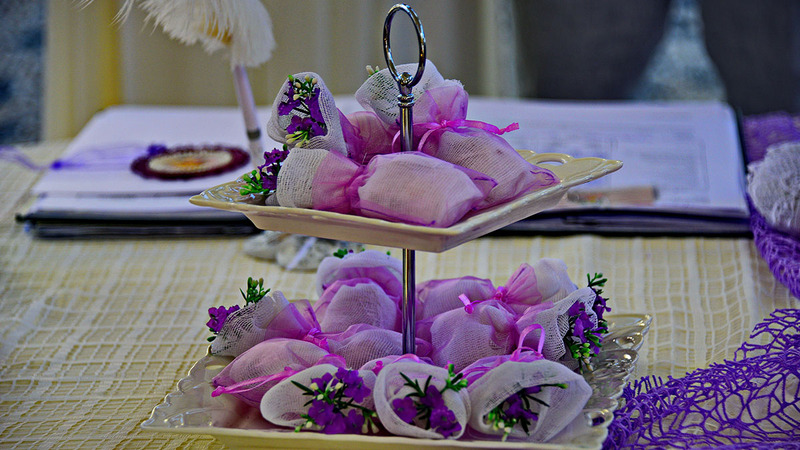 Our wedding coordinators will take care of an ideal scenario. 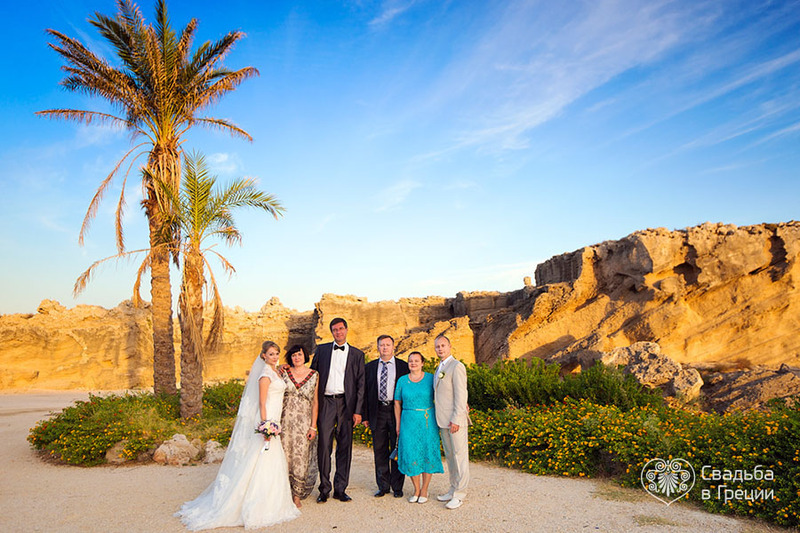 Even in ancient times Rhodes was considered a magnificent island. 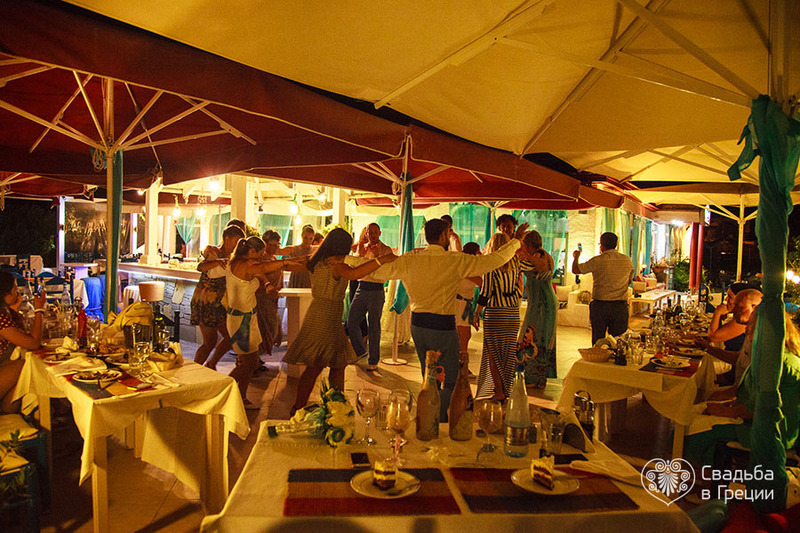 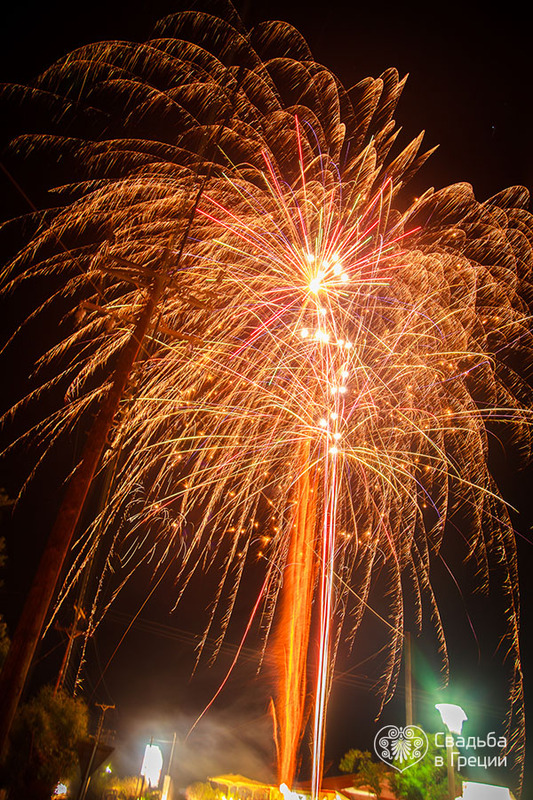 It was famous for its special positive energy and blissful atmosphere. 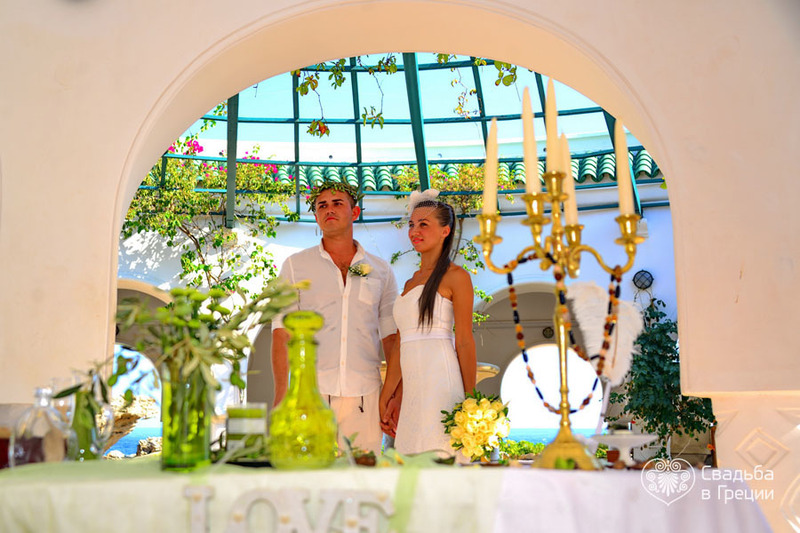 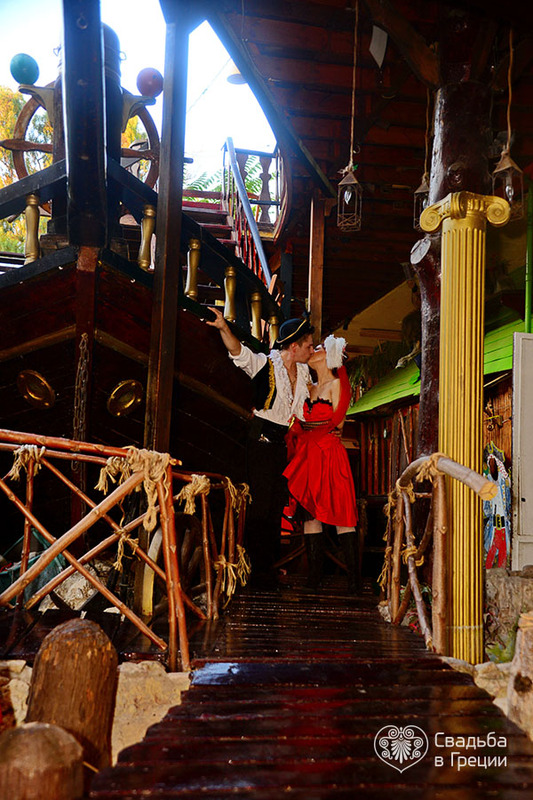 The island has been visited by the couples who wish to experience this blissfulness.